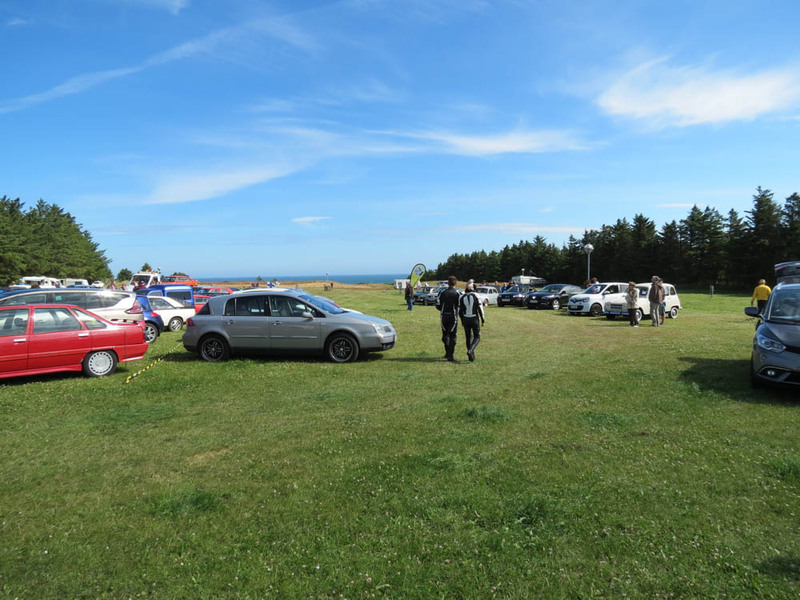 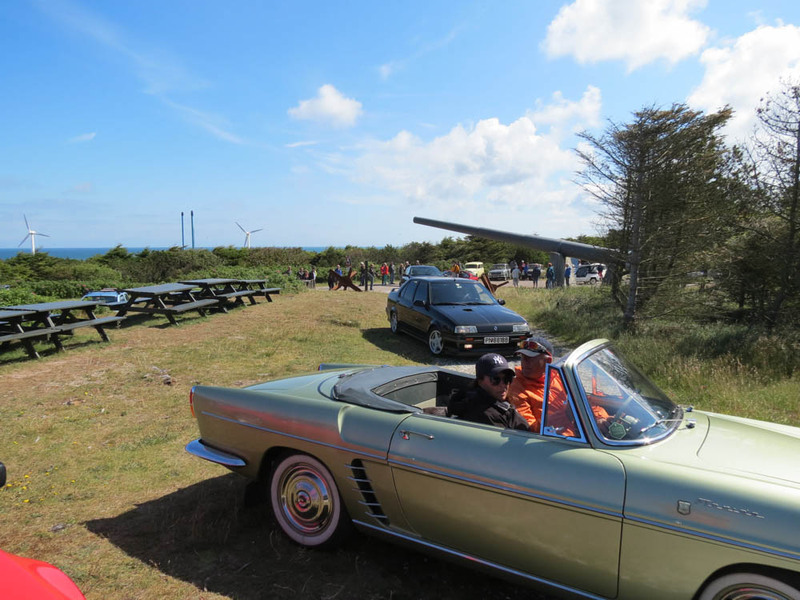 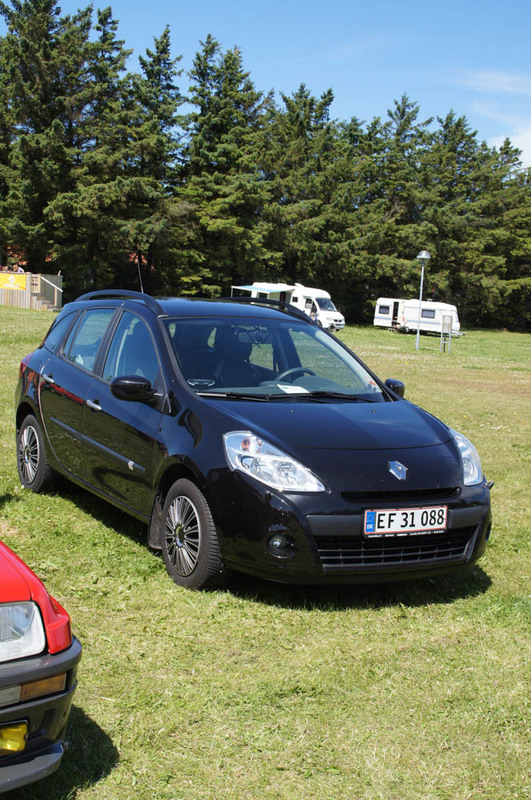 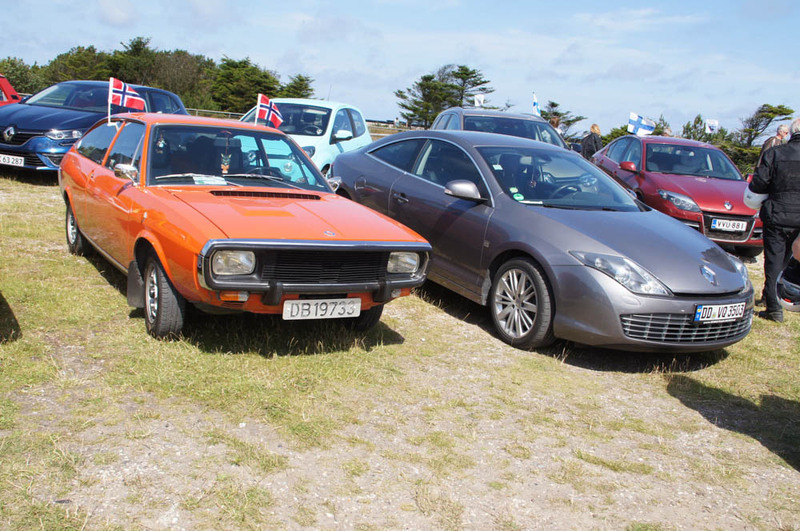 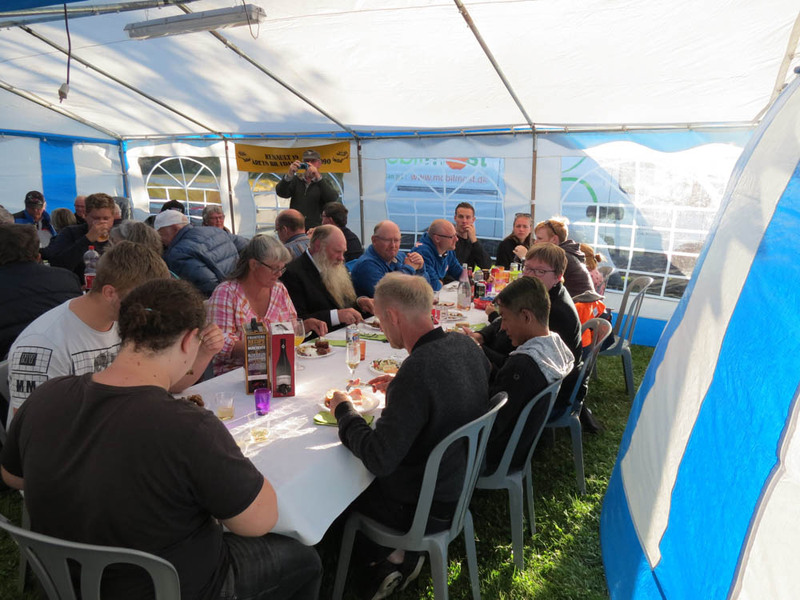 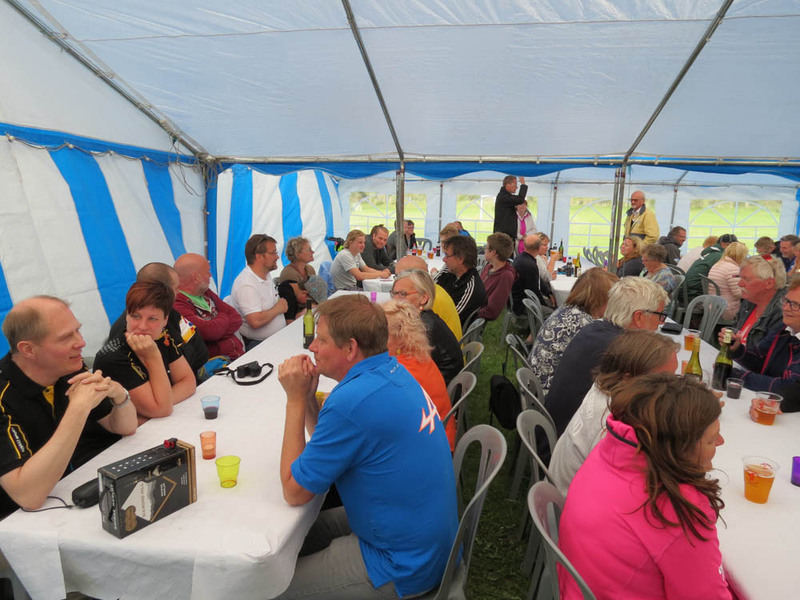 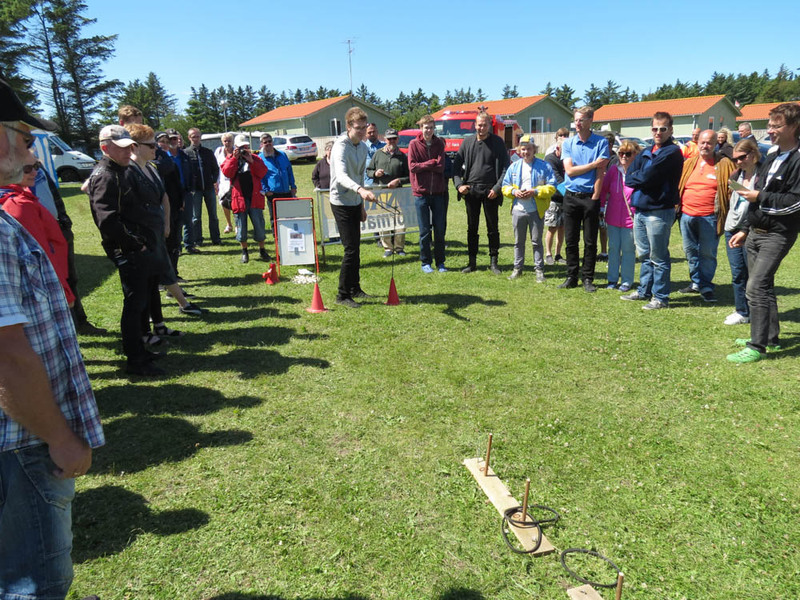 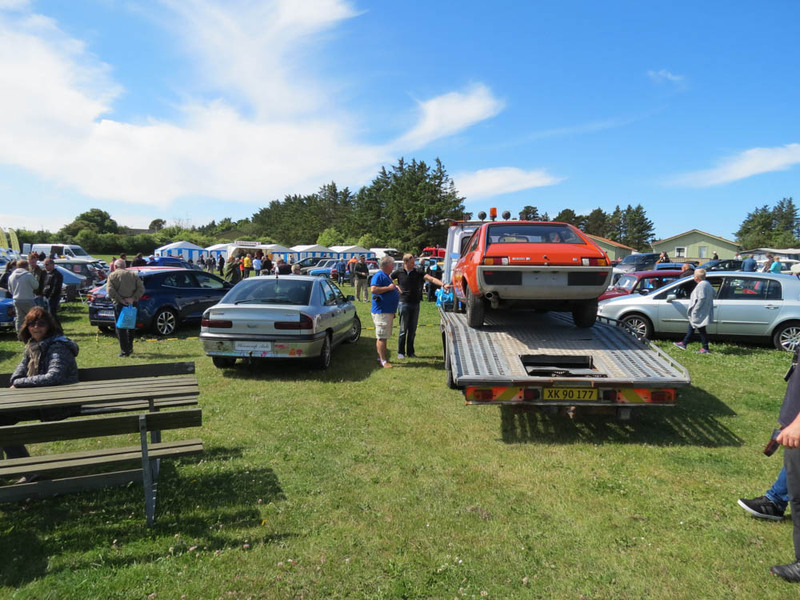 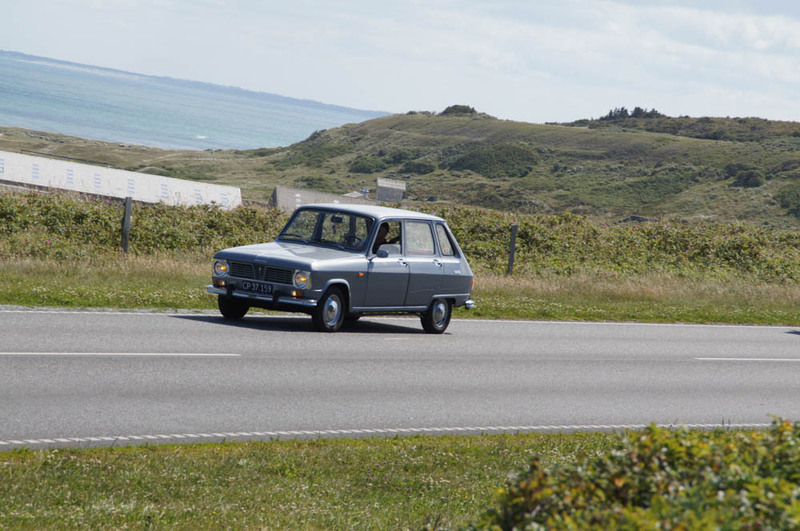 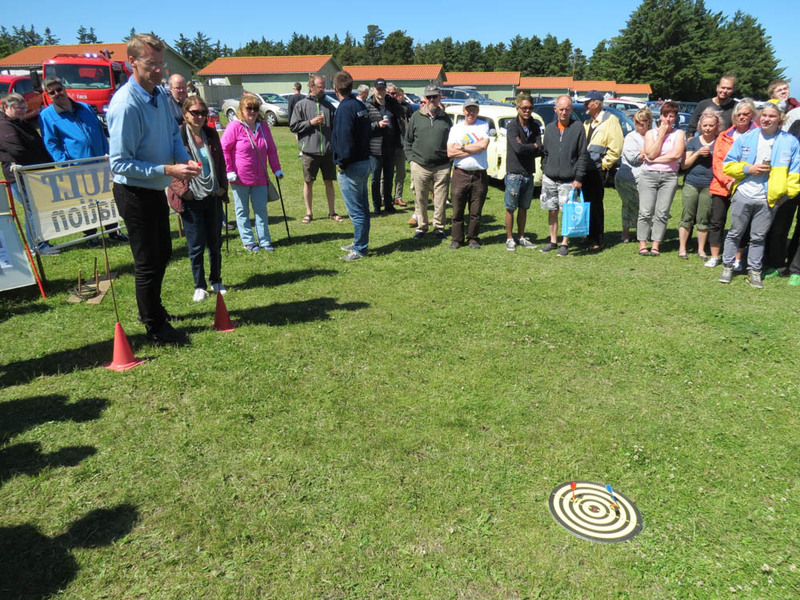 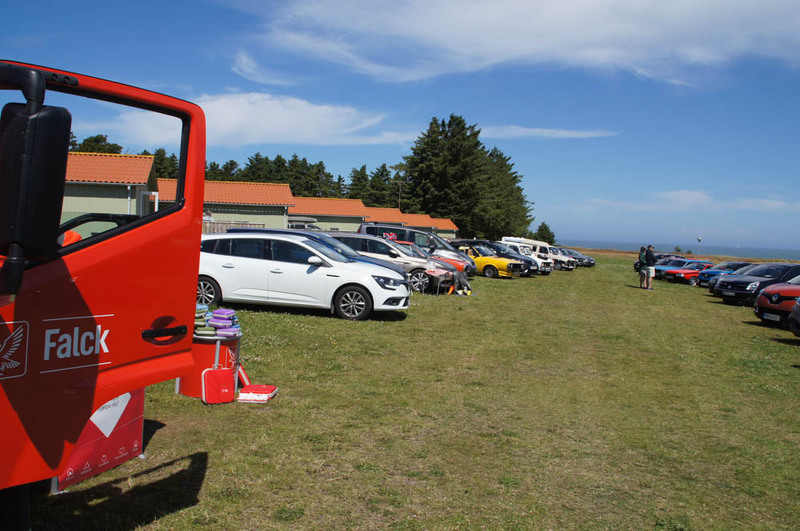 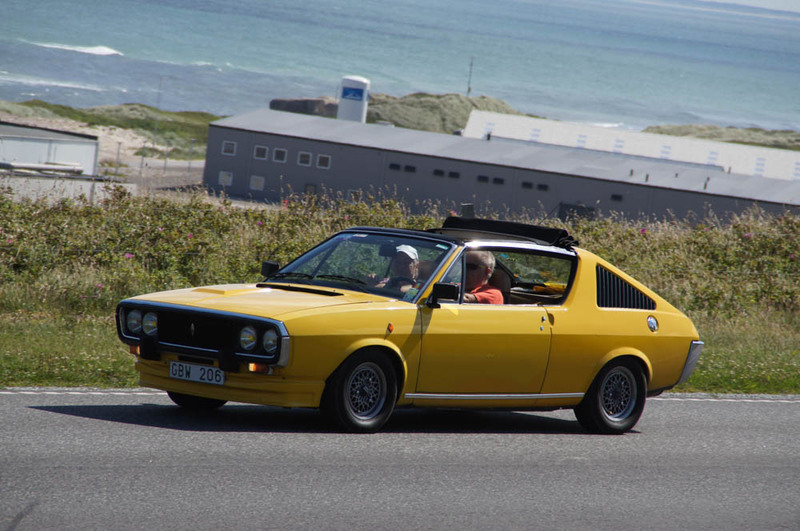 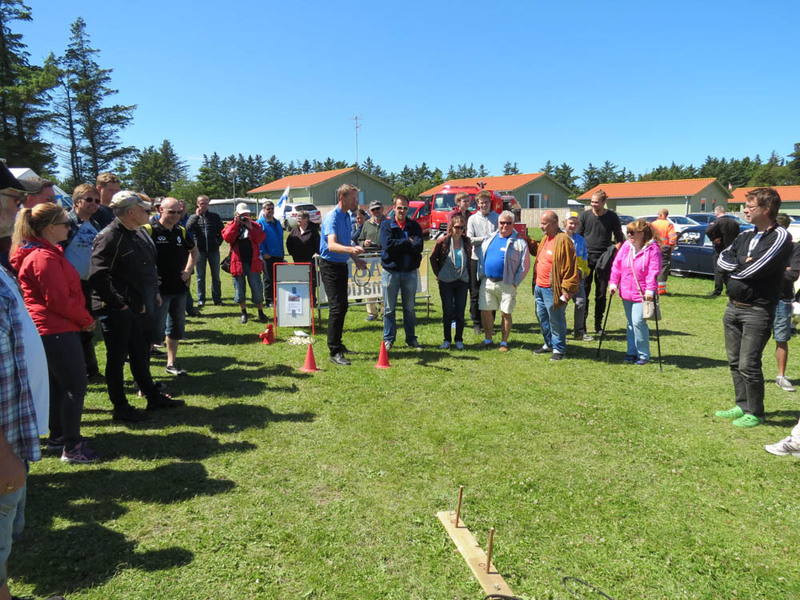 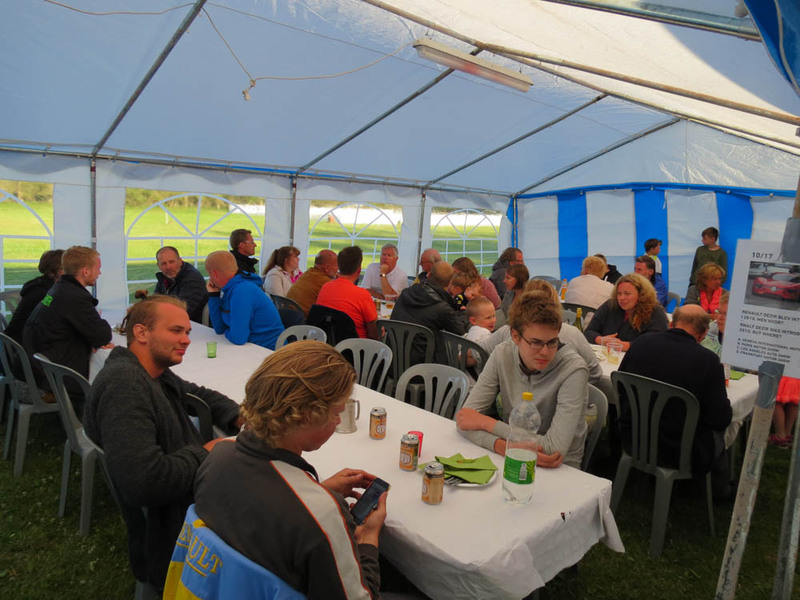 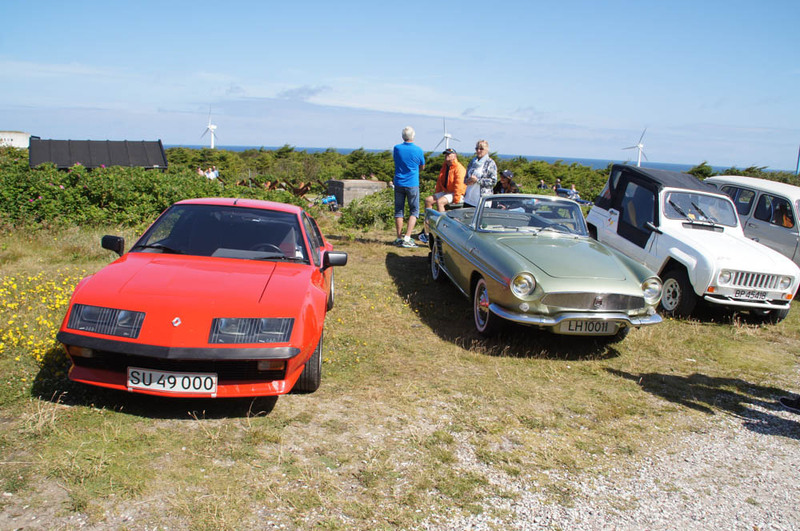 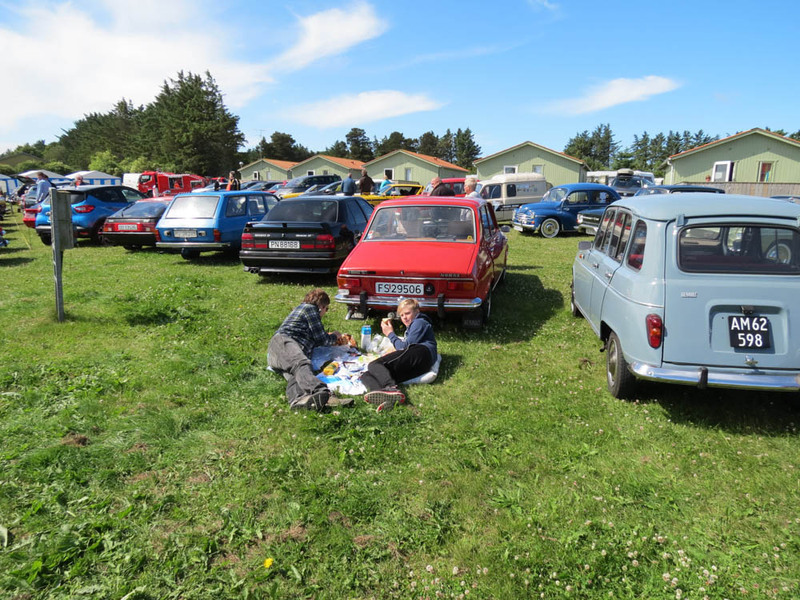 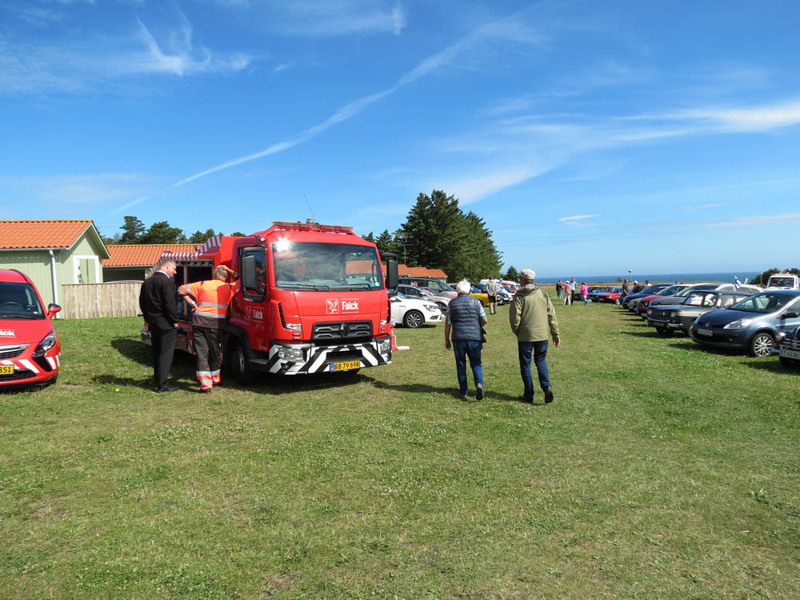 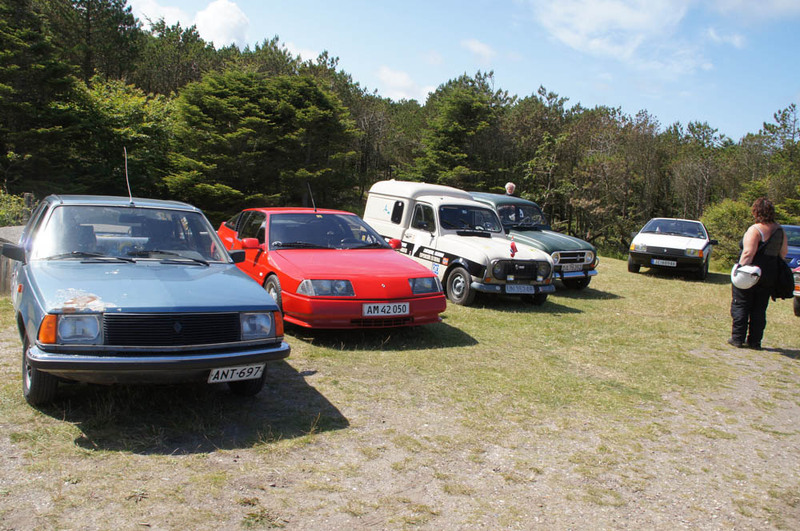 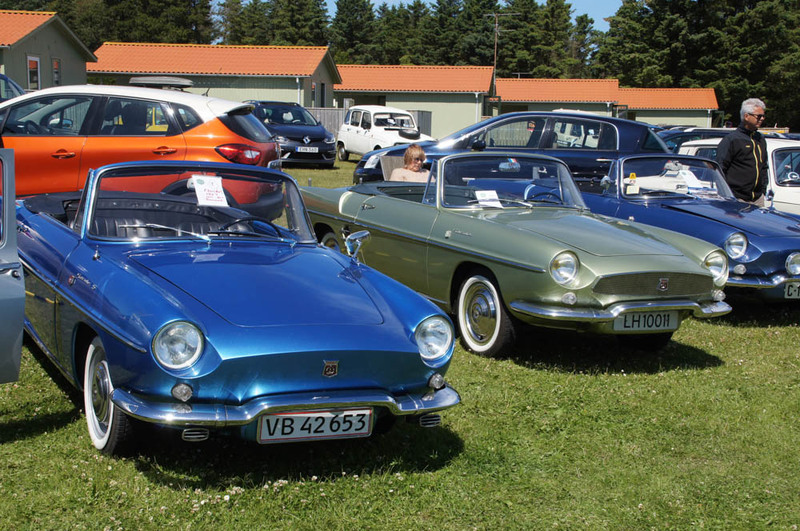 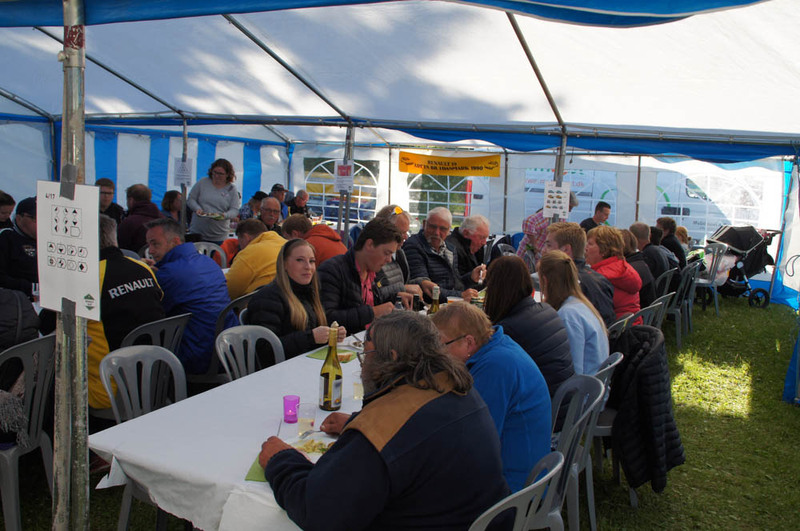 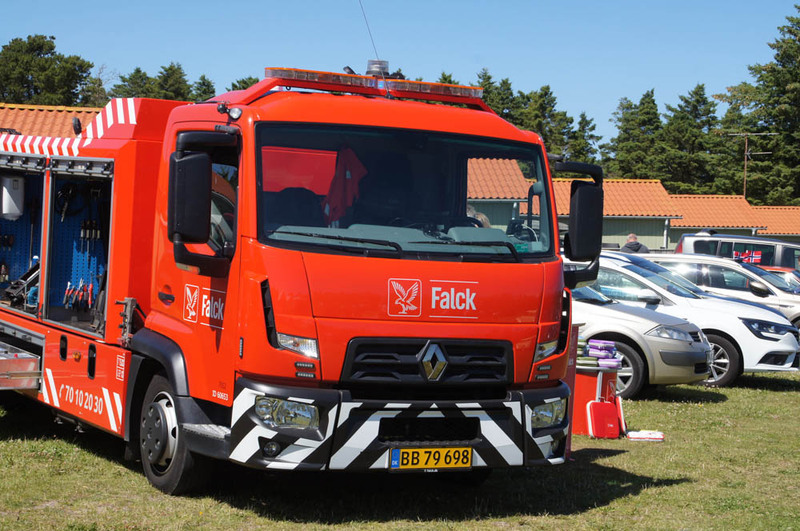 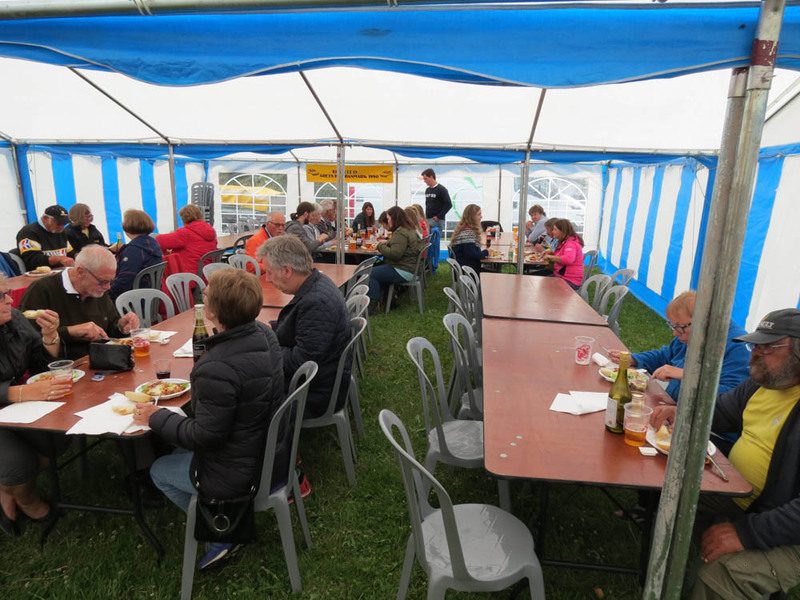 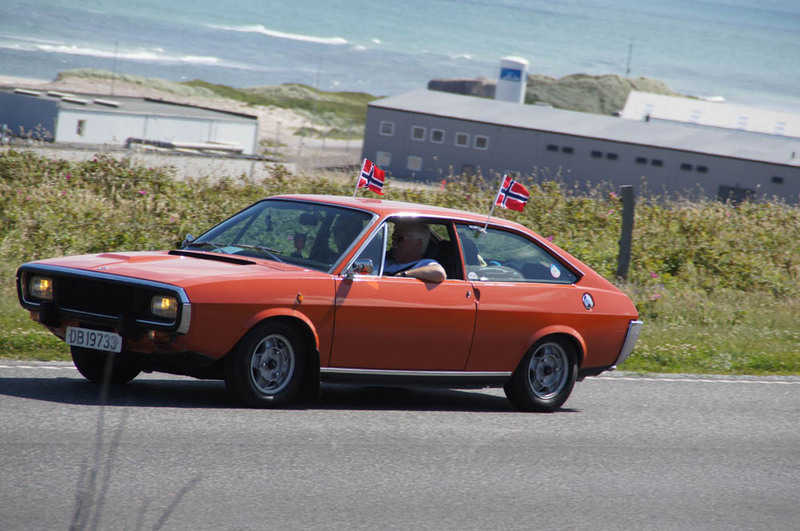 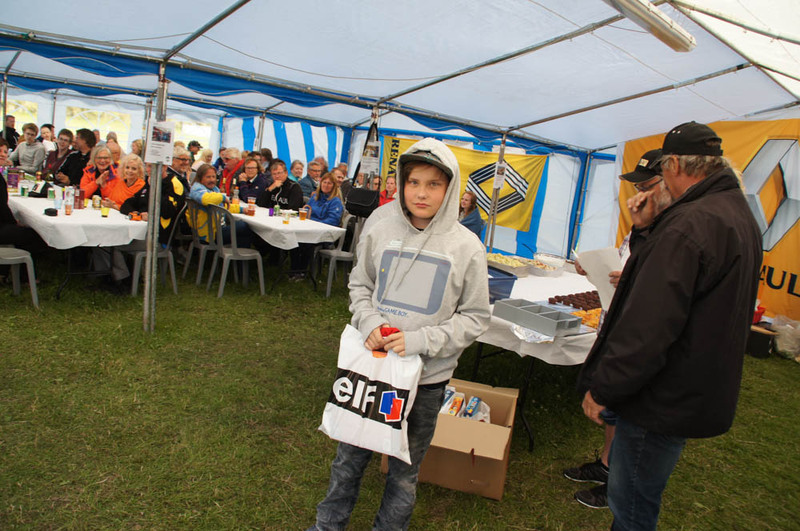 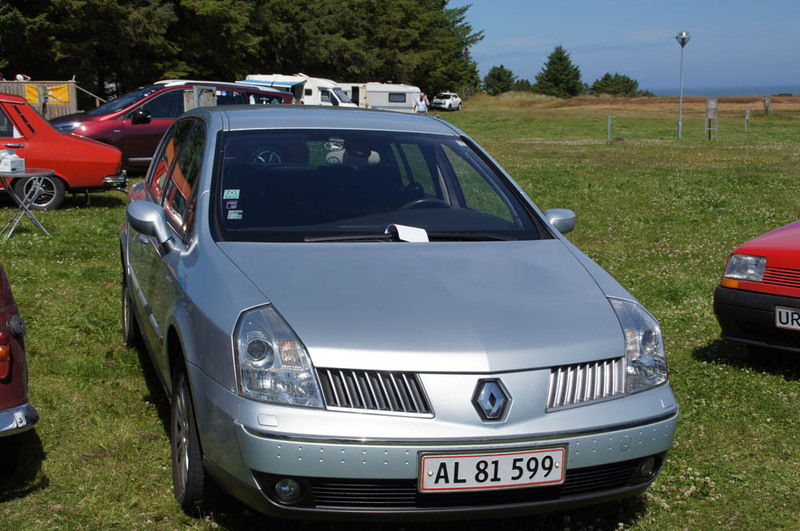 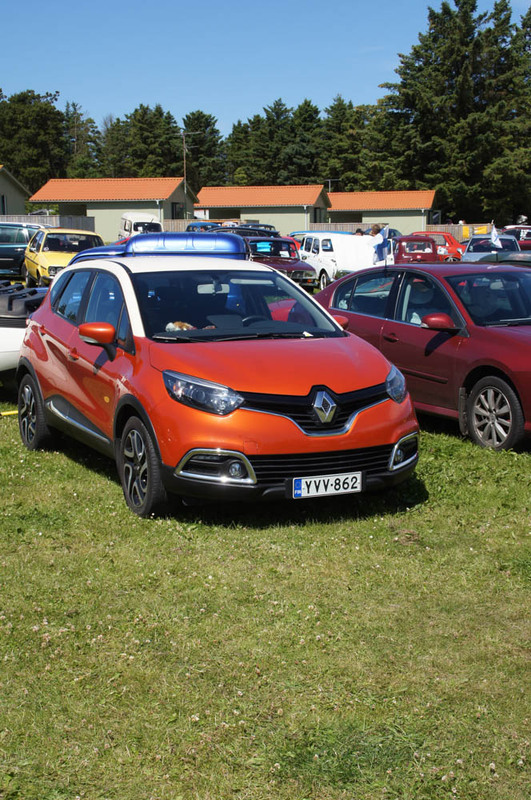 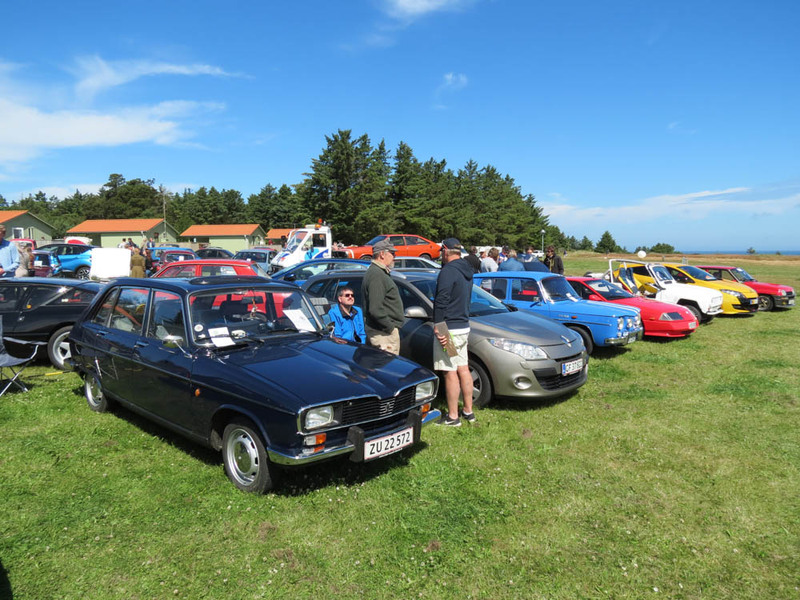 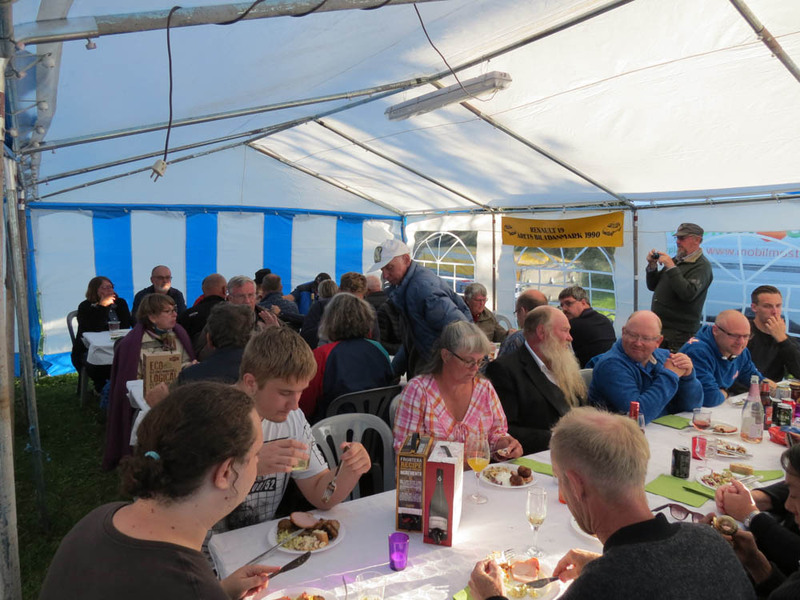 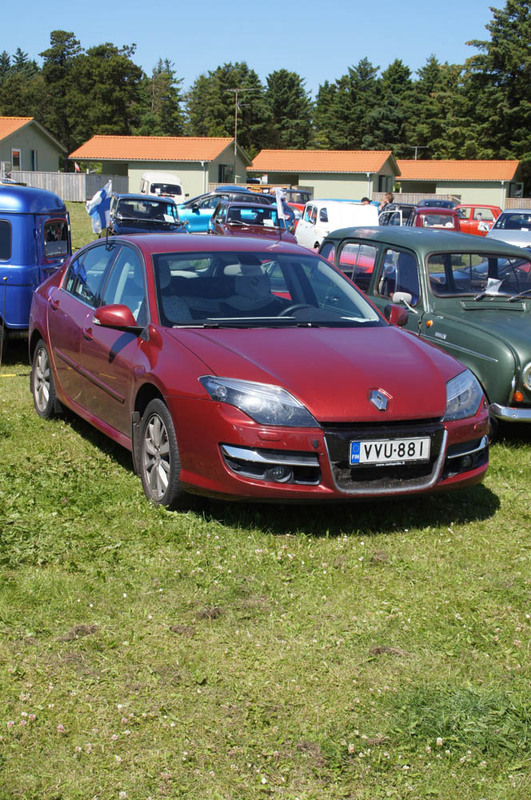 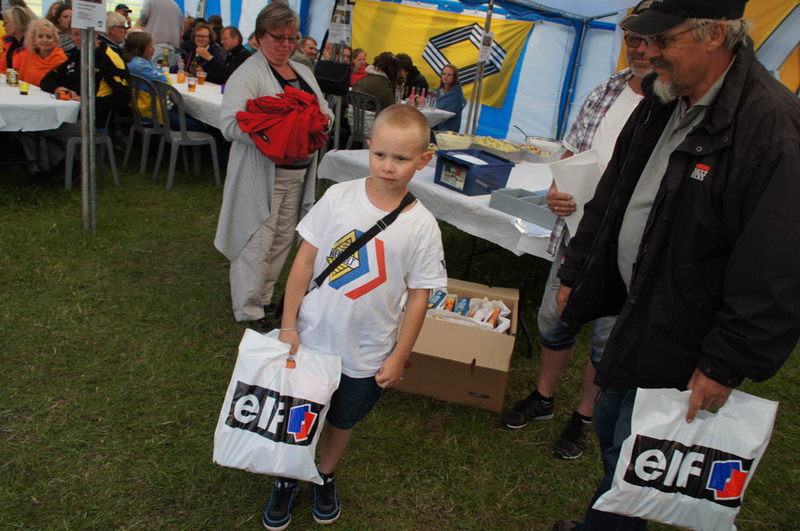 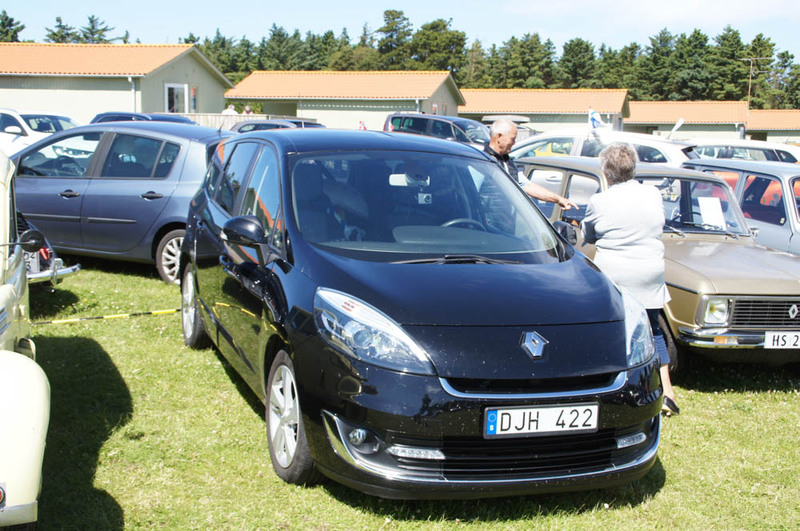 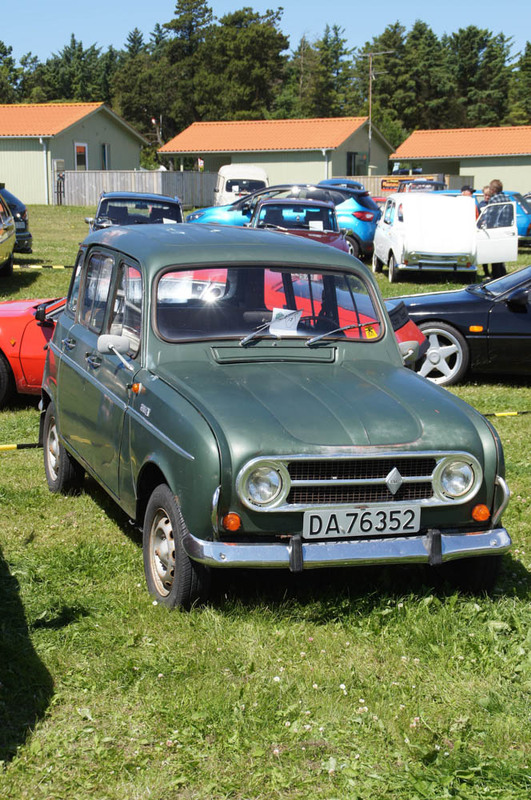 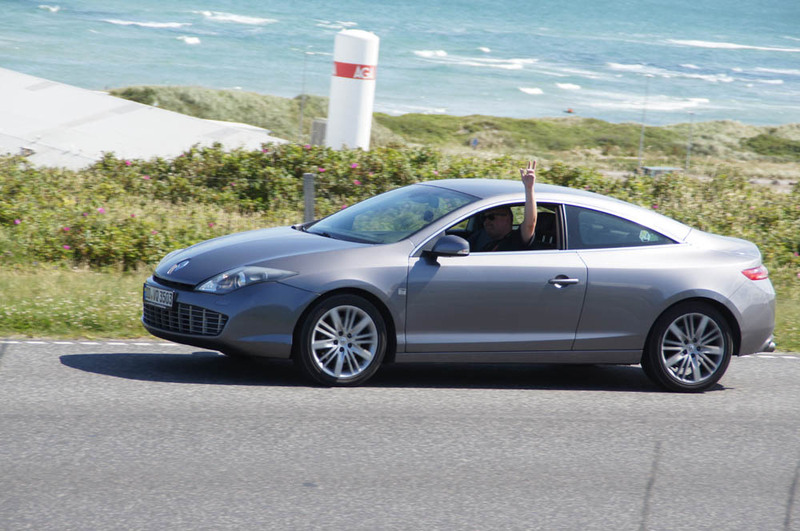 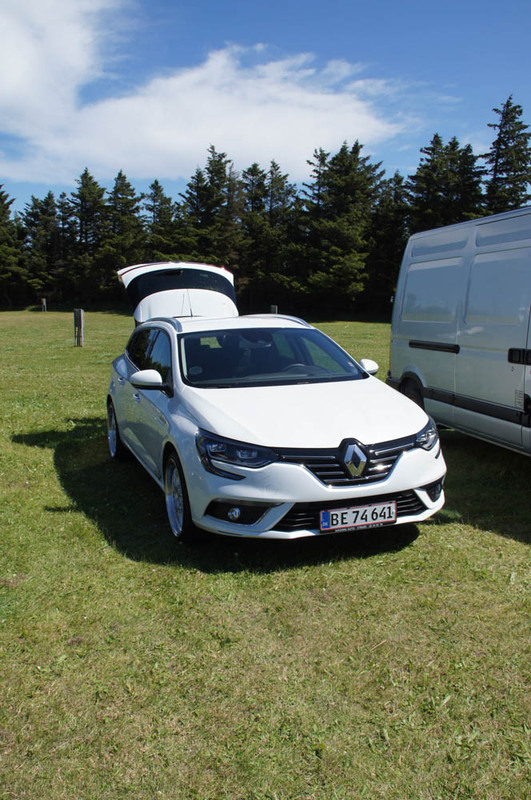 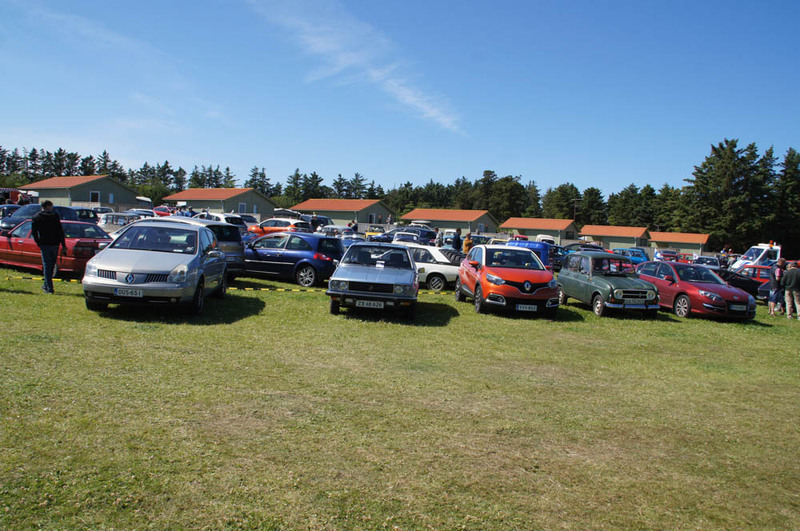 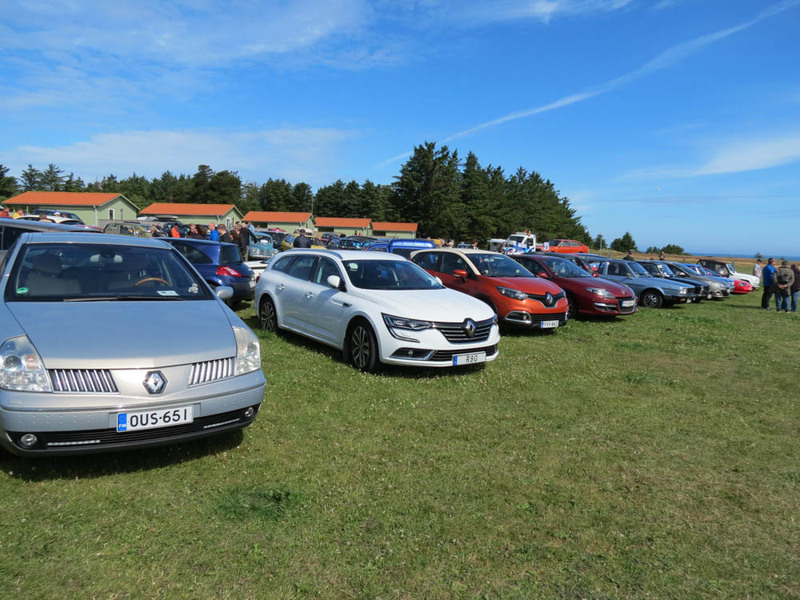 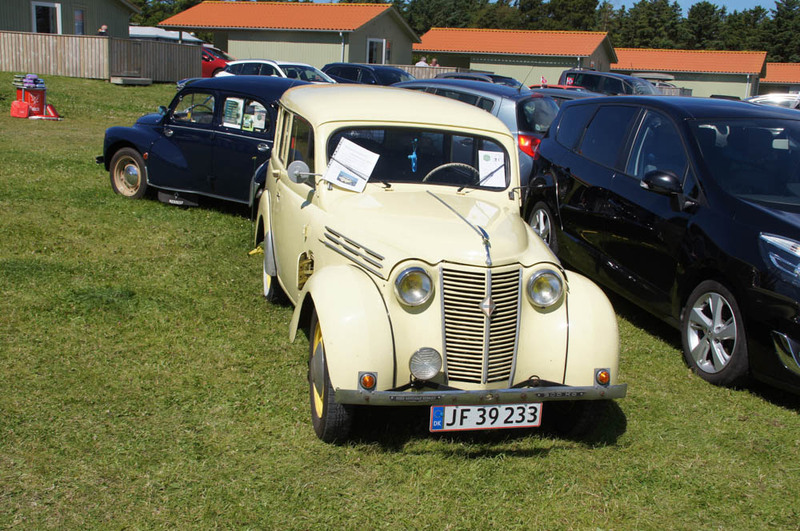 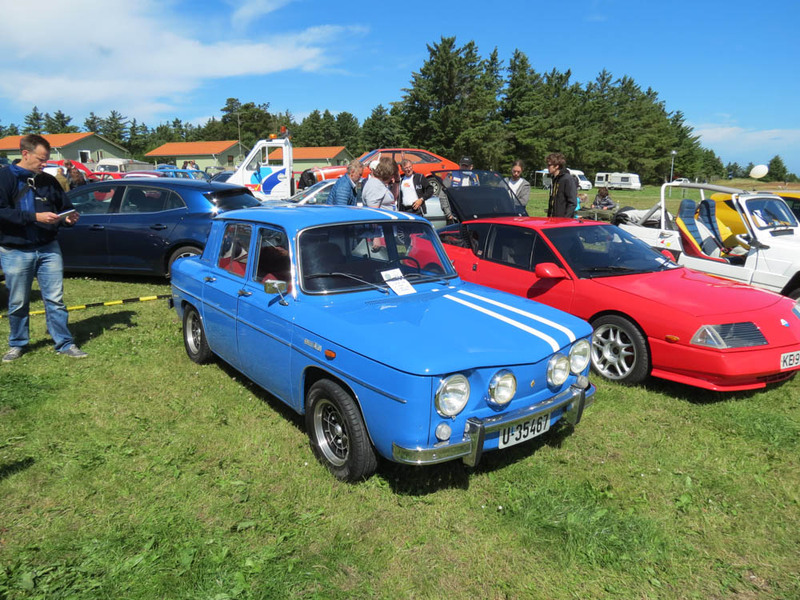 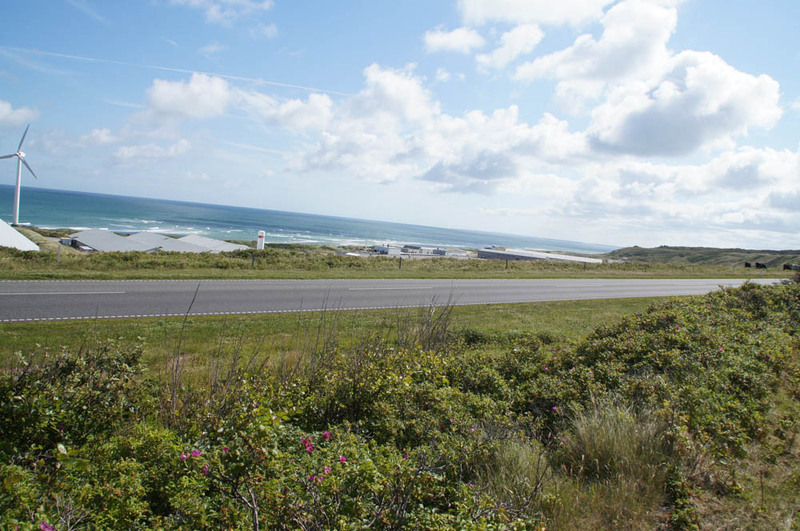 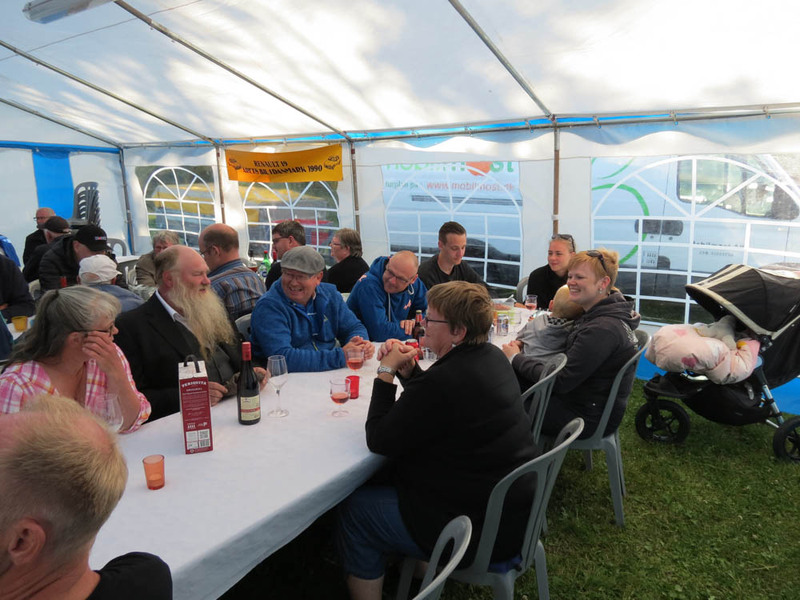 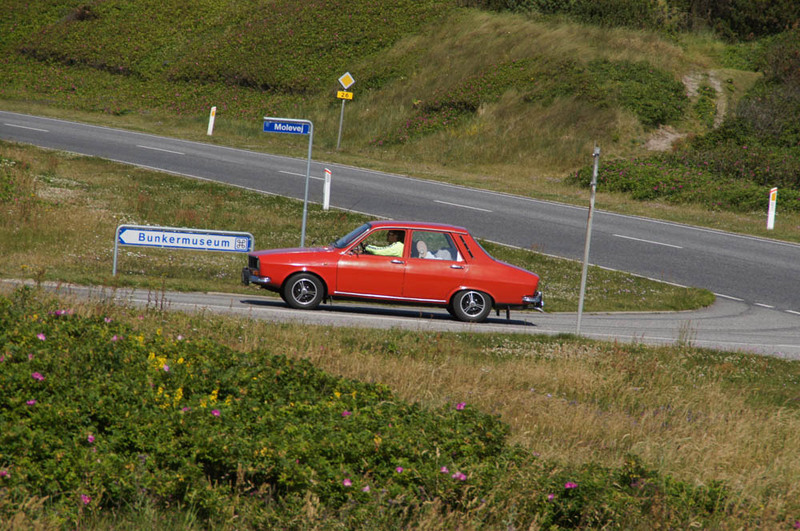 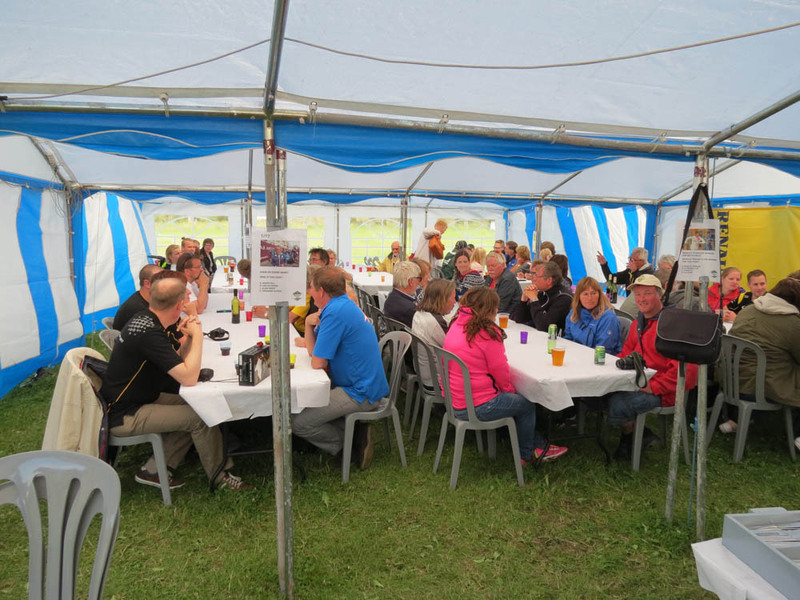 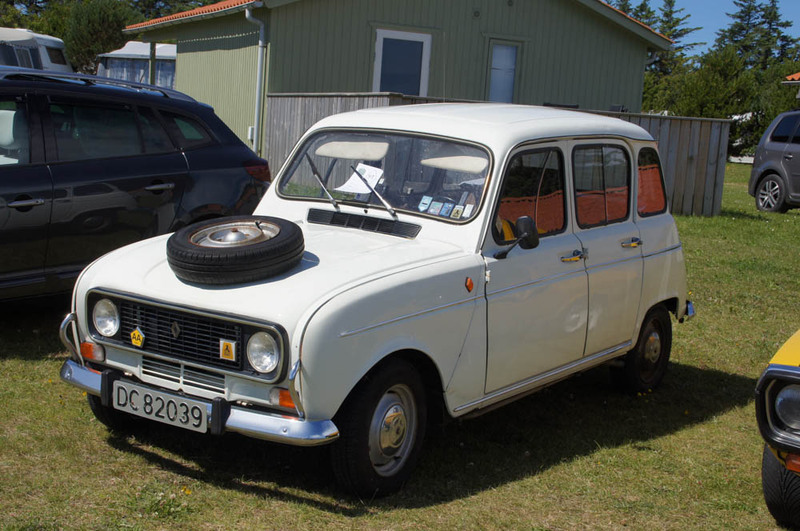 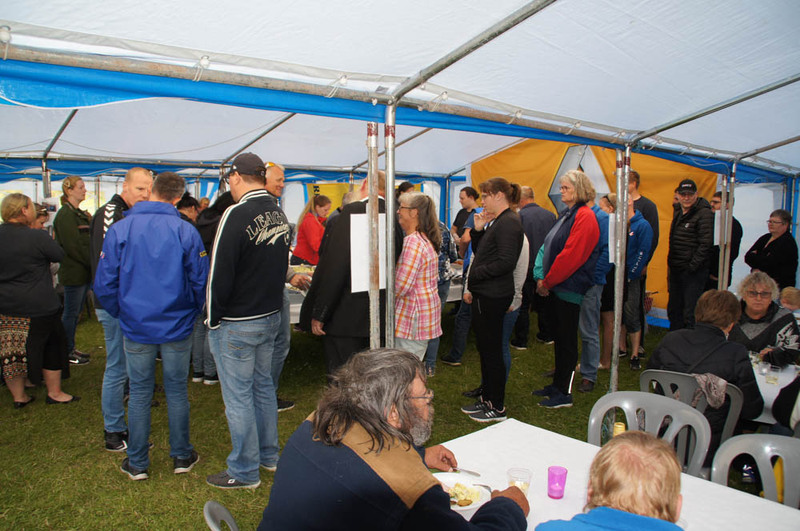 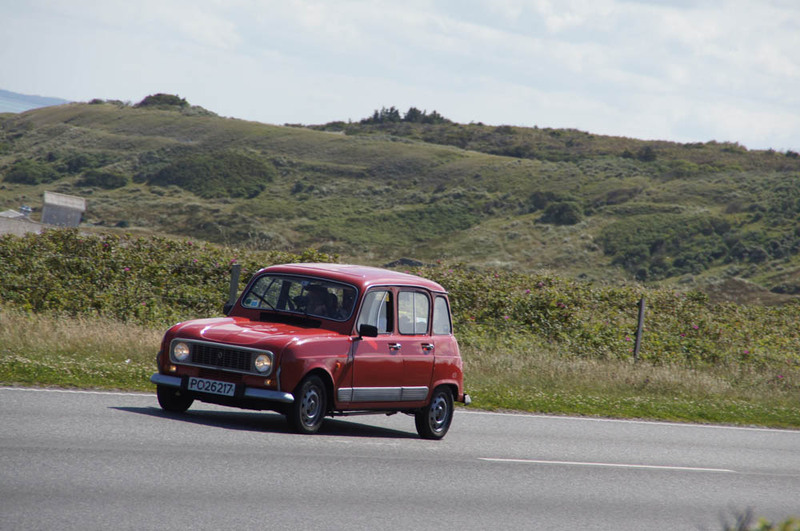 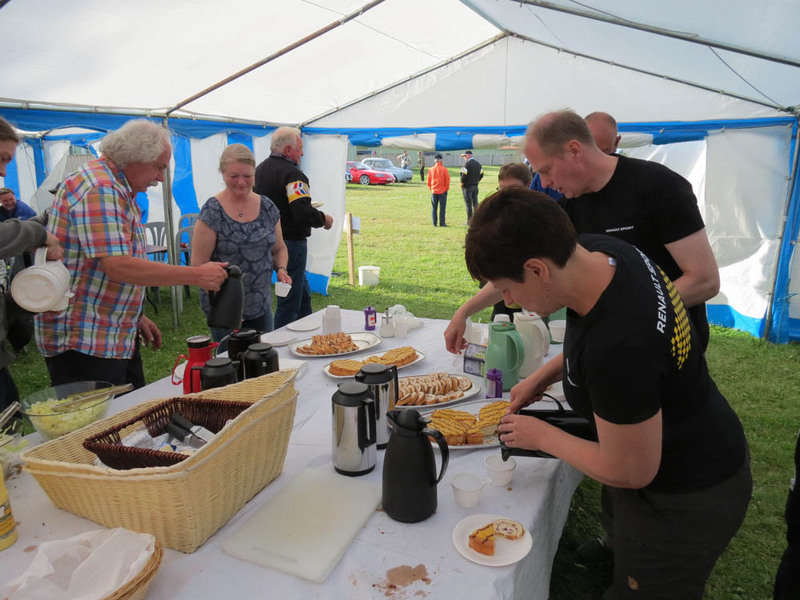 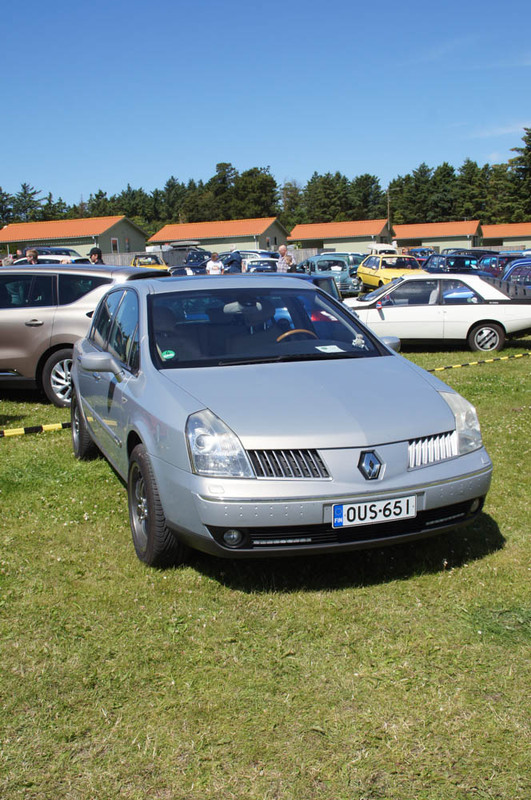 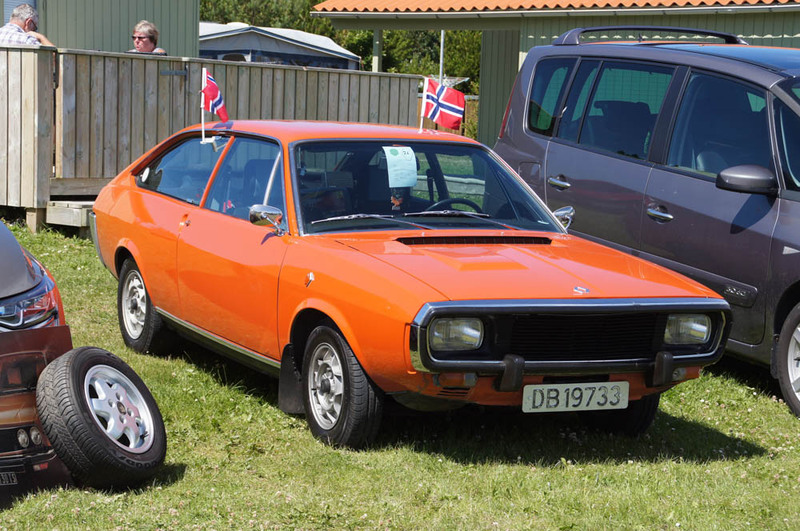 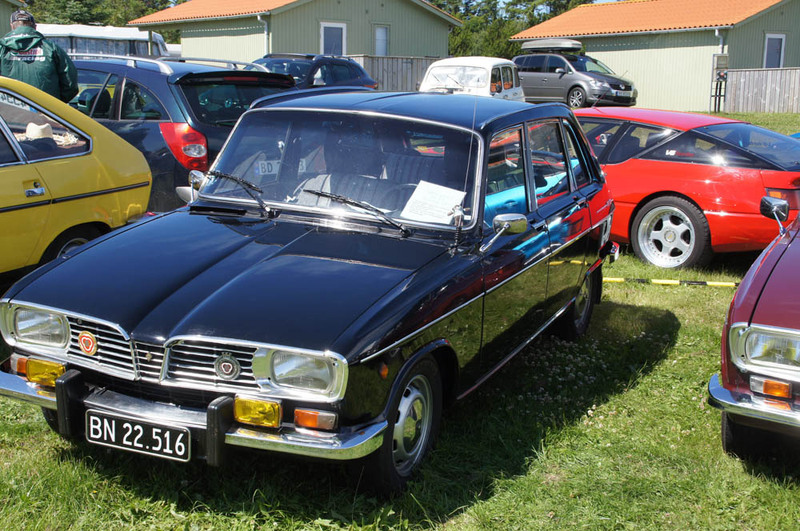 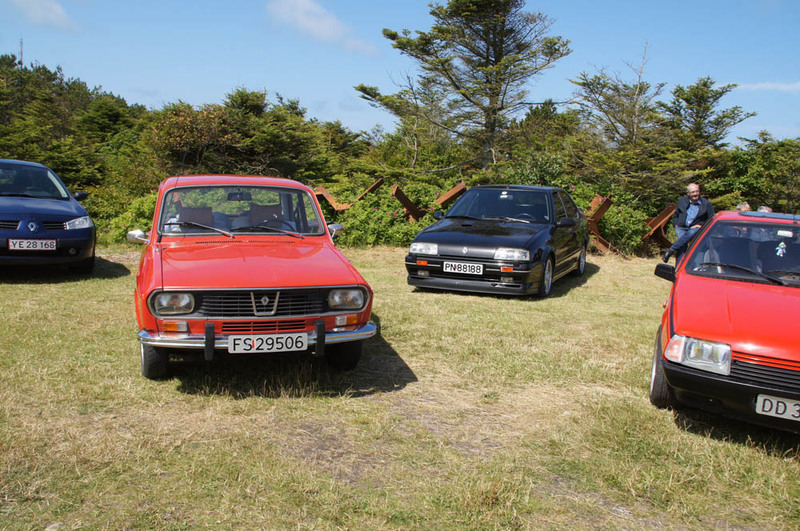 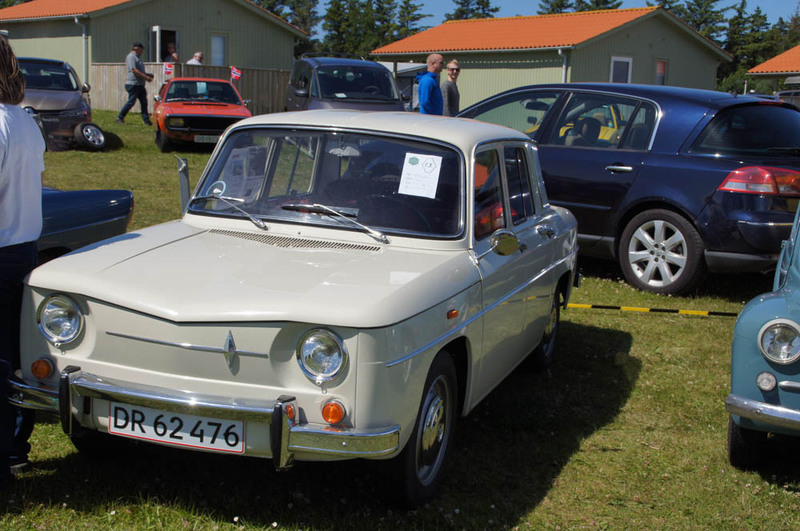 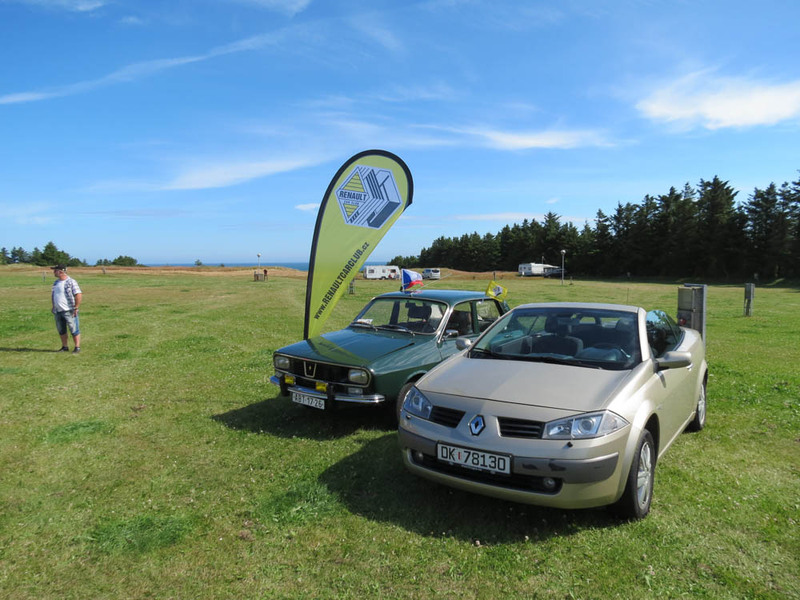 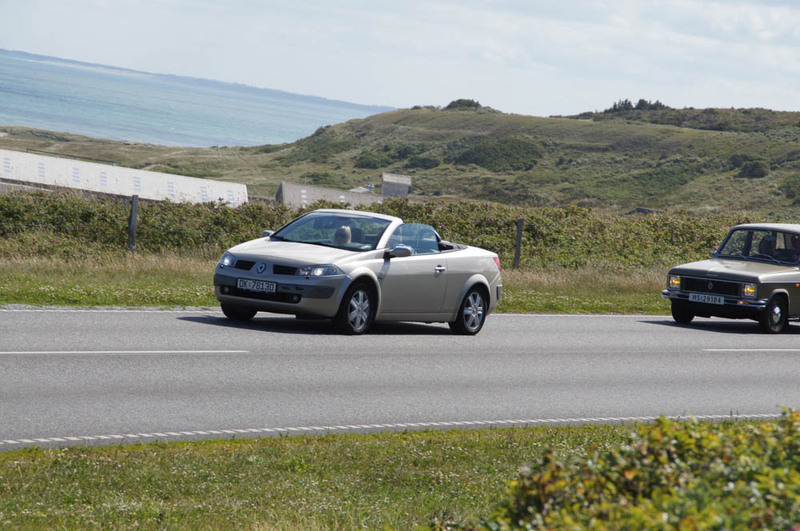 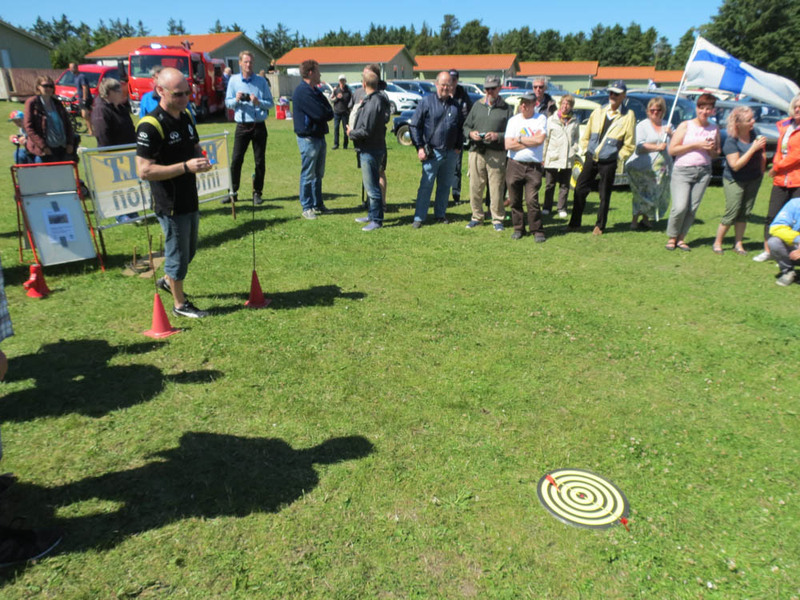 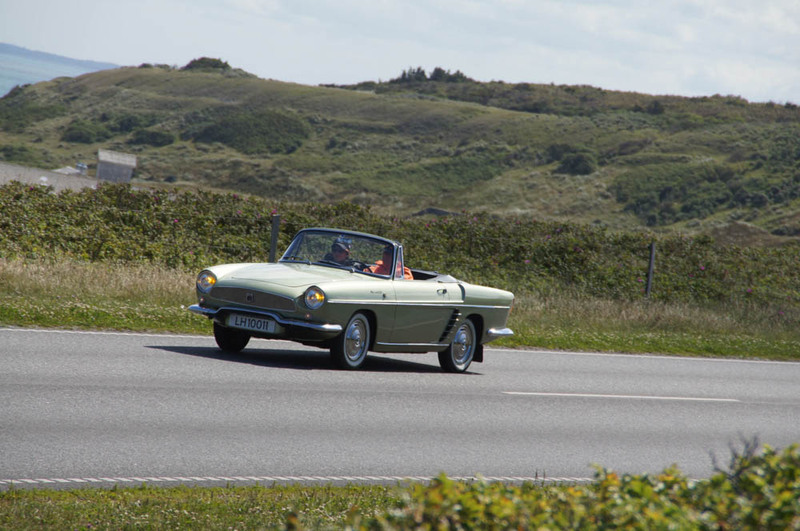 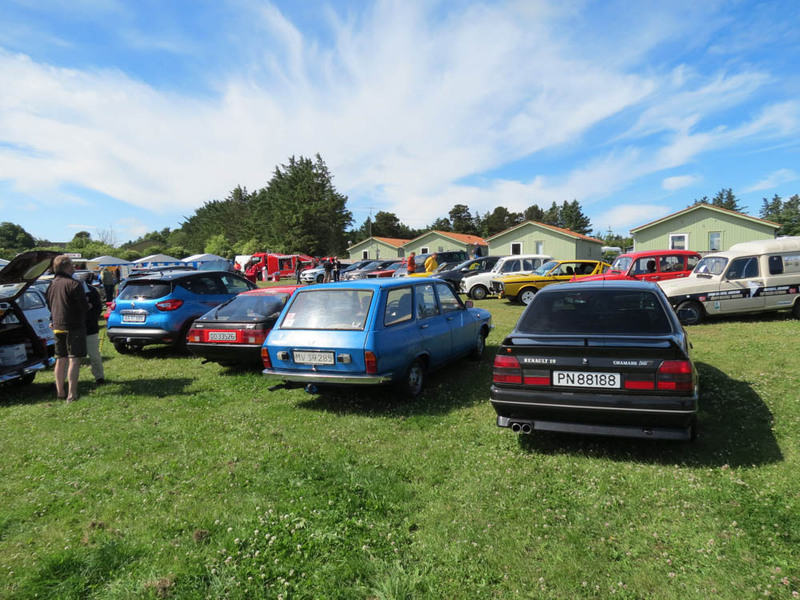 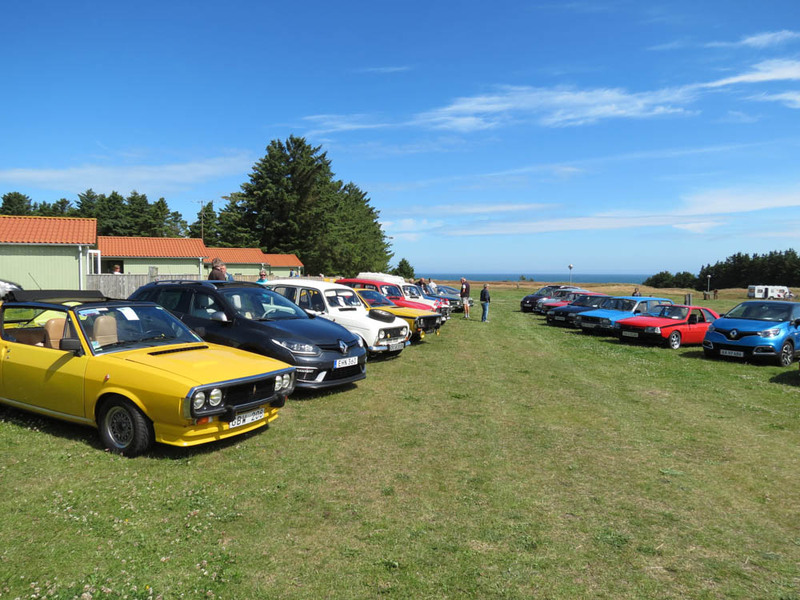 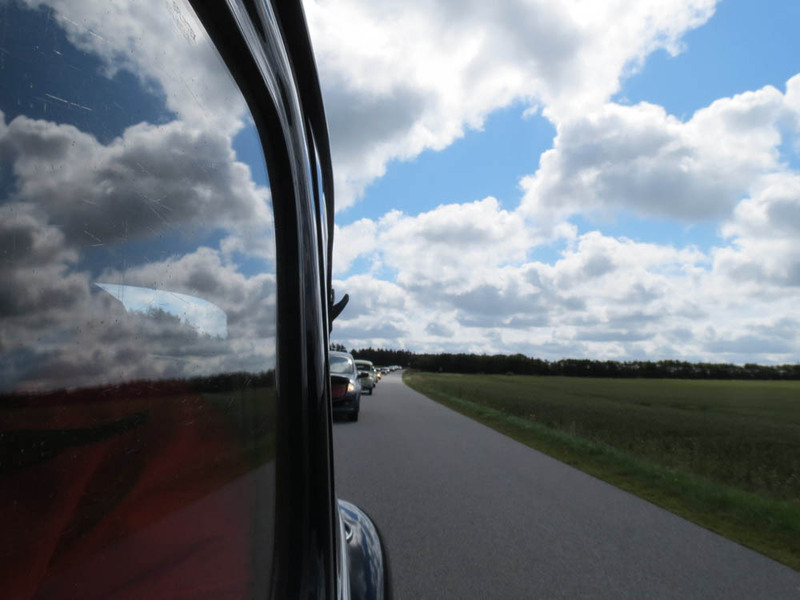 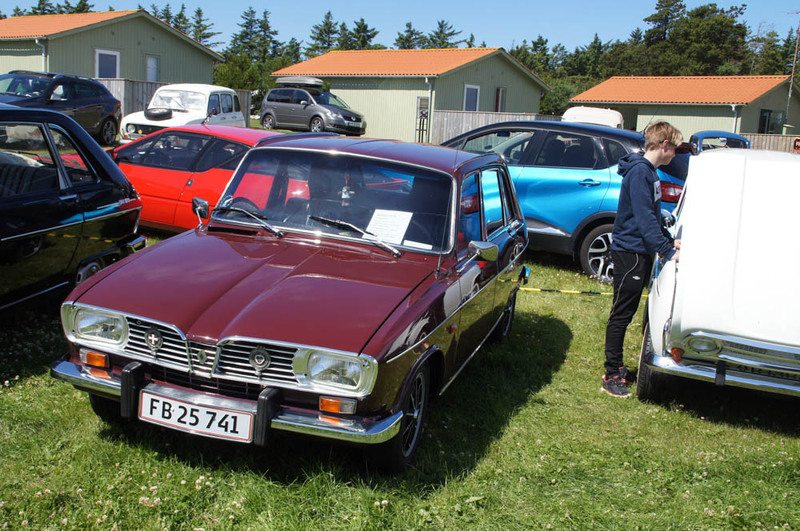 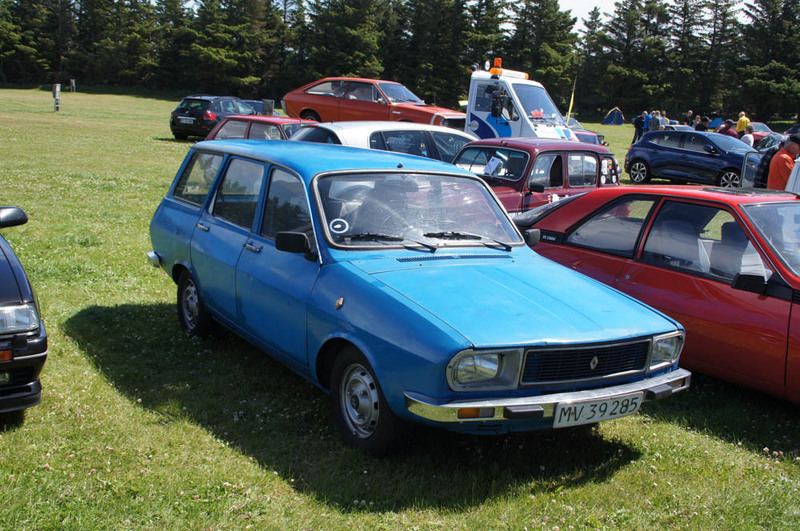 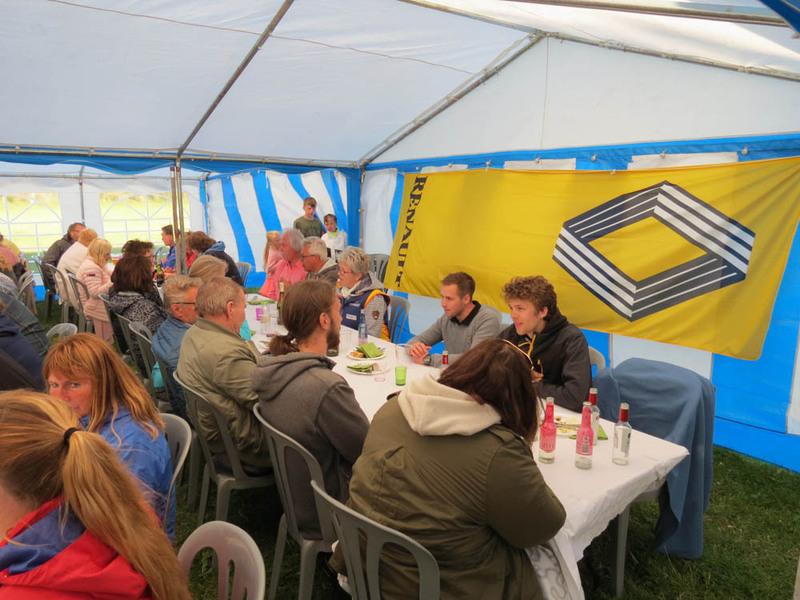 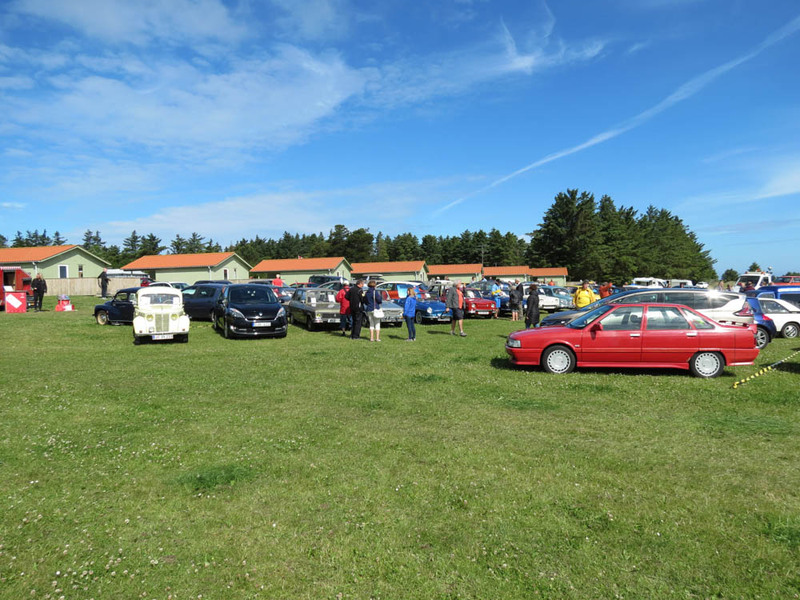 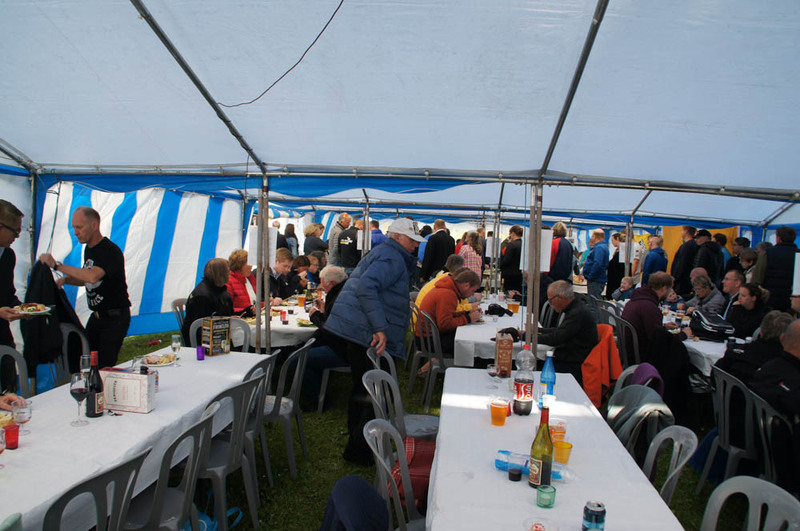 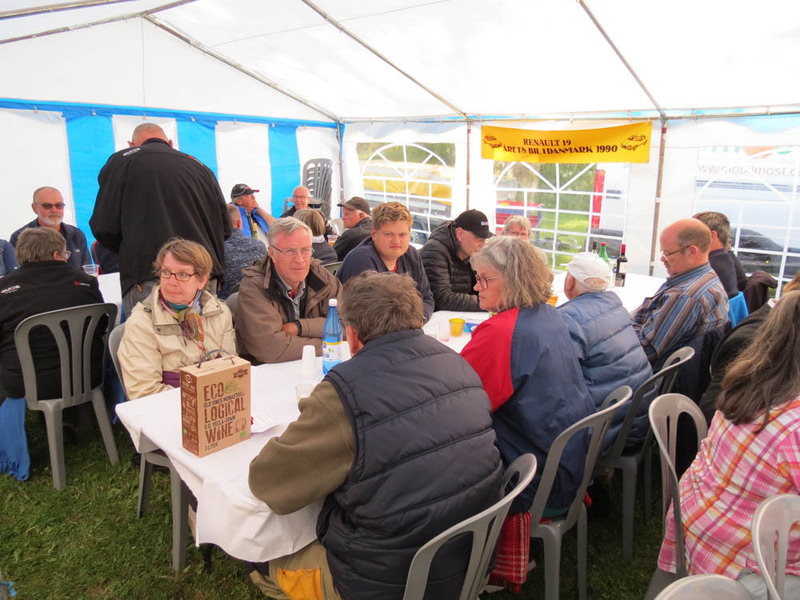 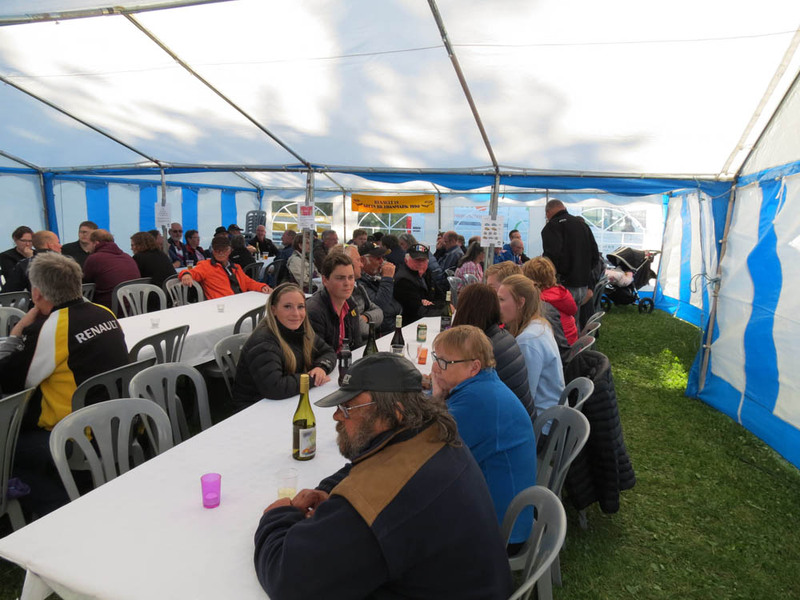 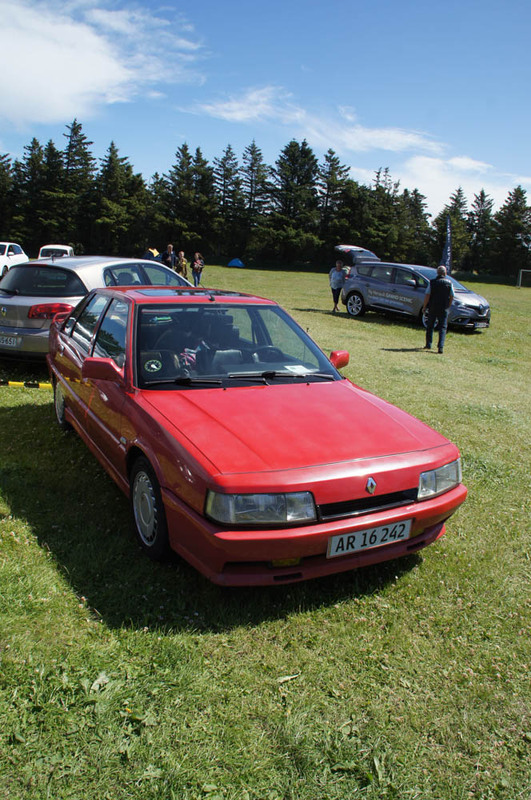 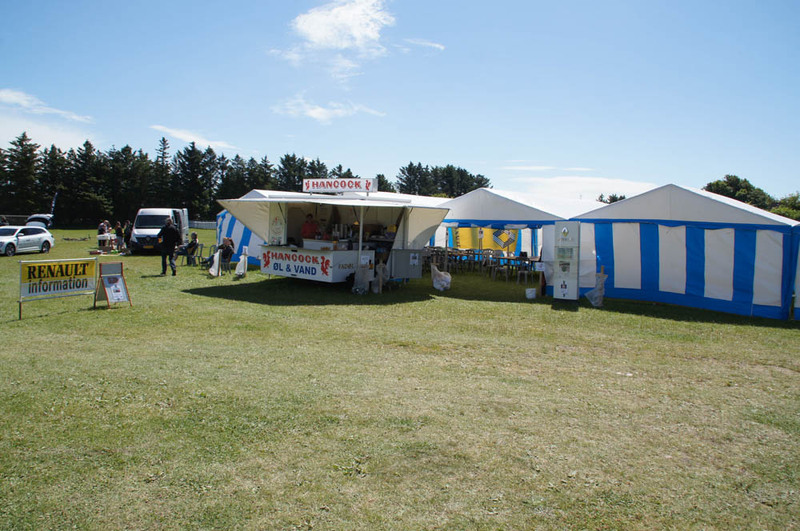 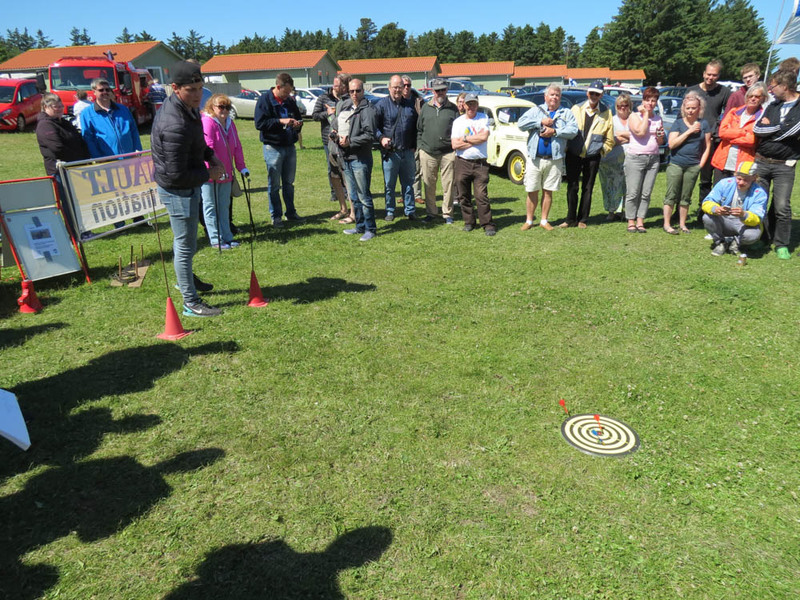 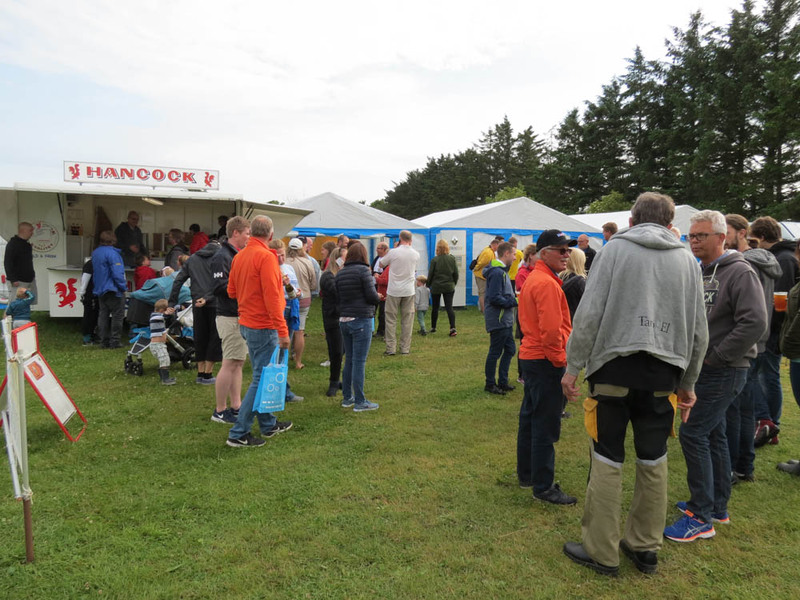 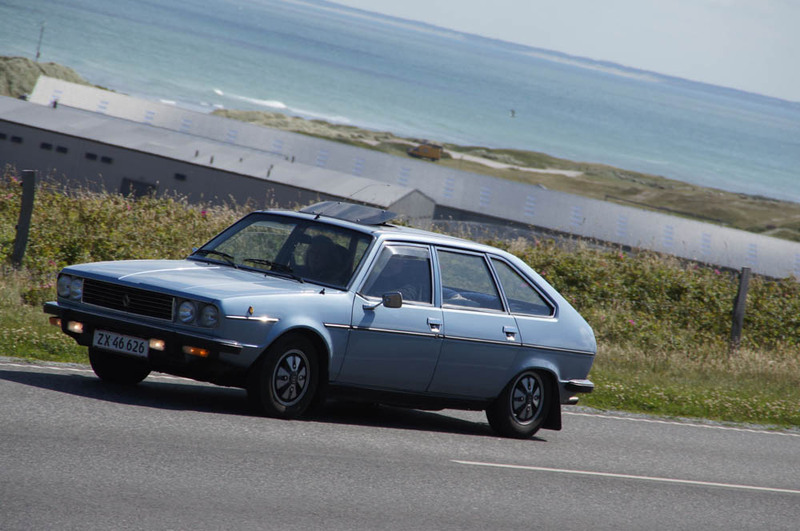 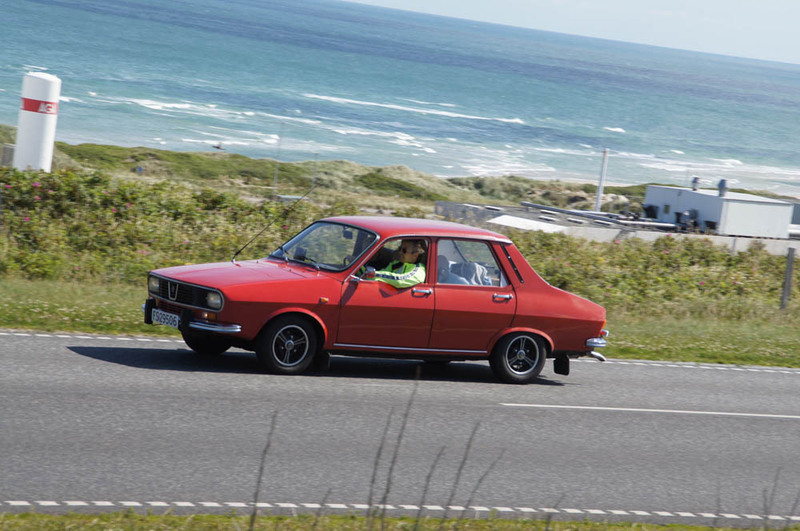 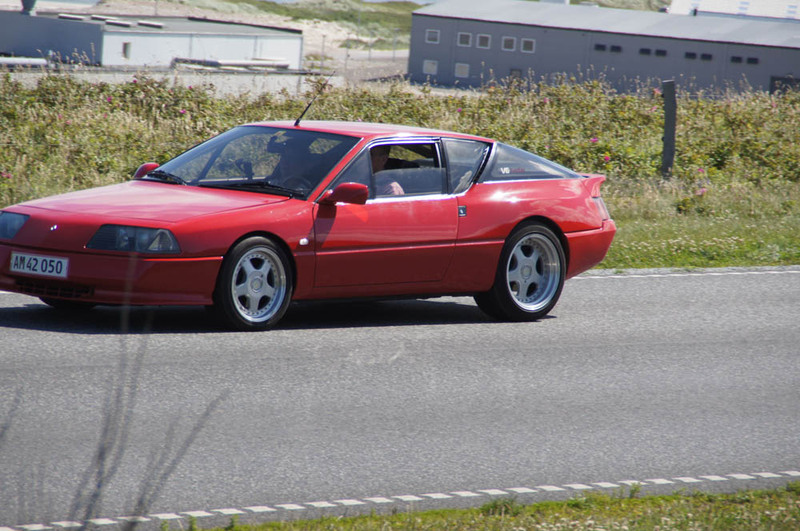 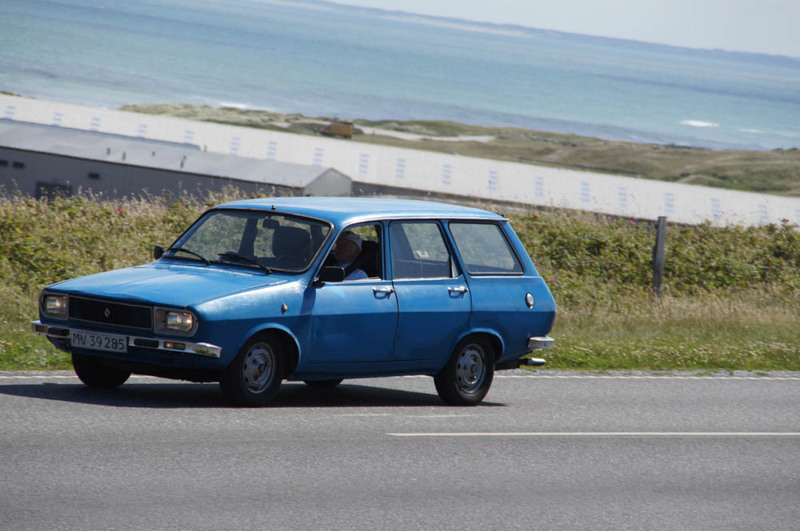 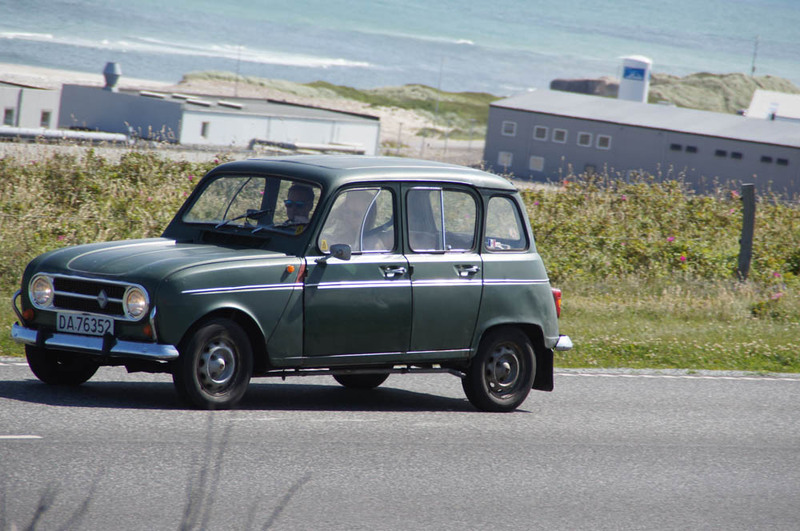 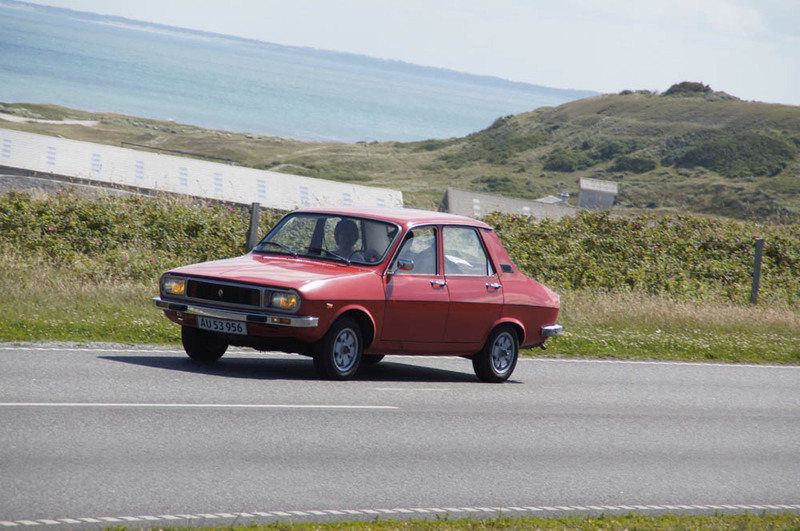 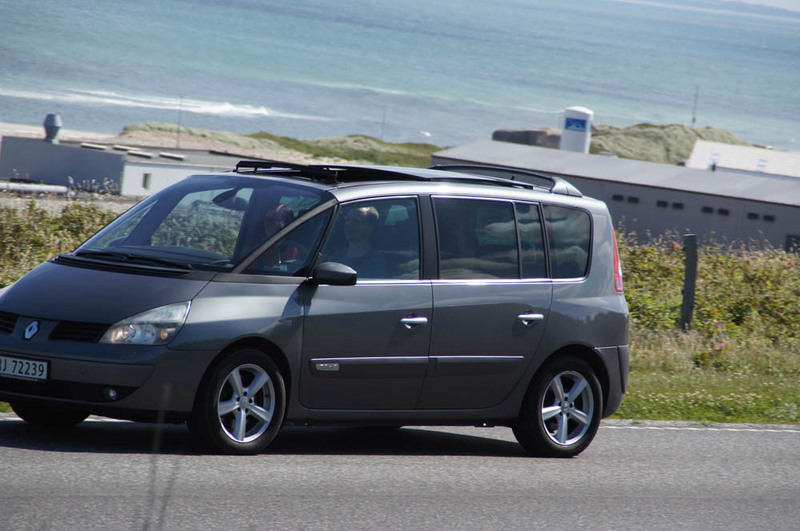 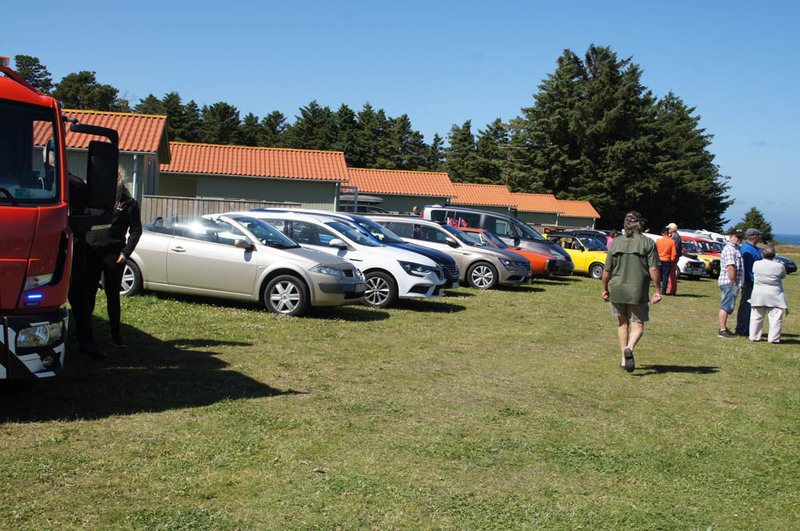 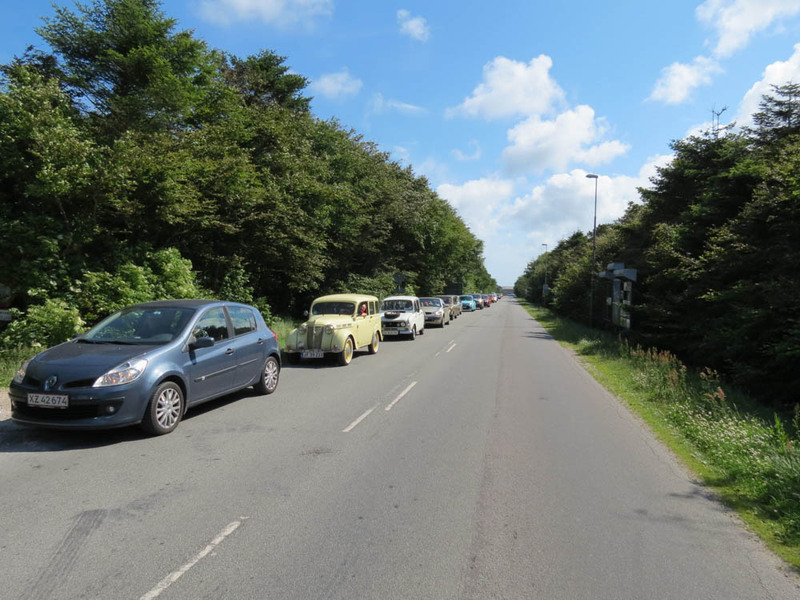 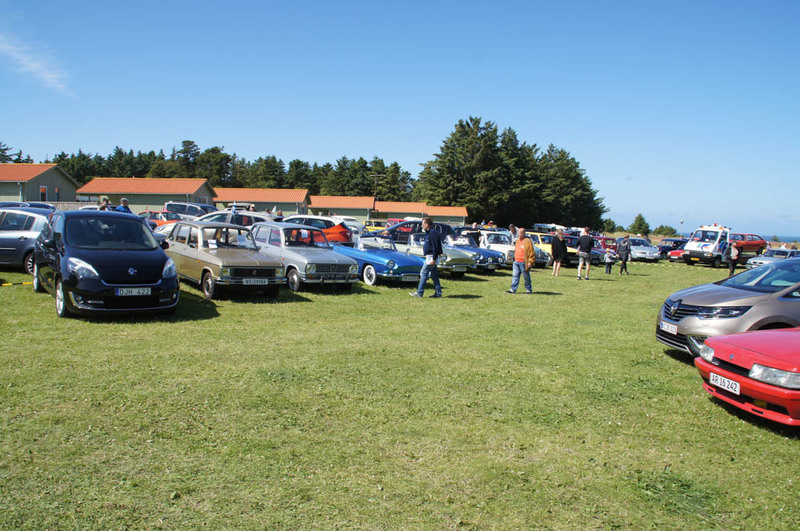 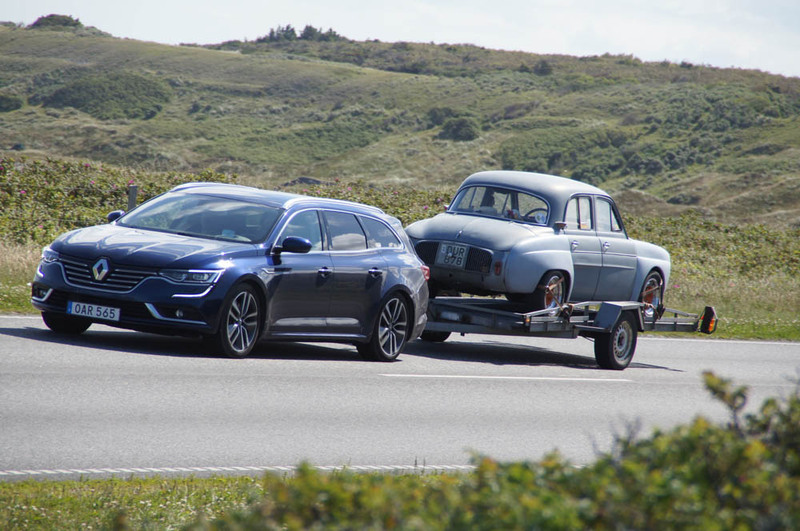 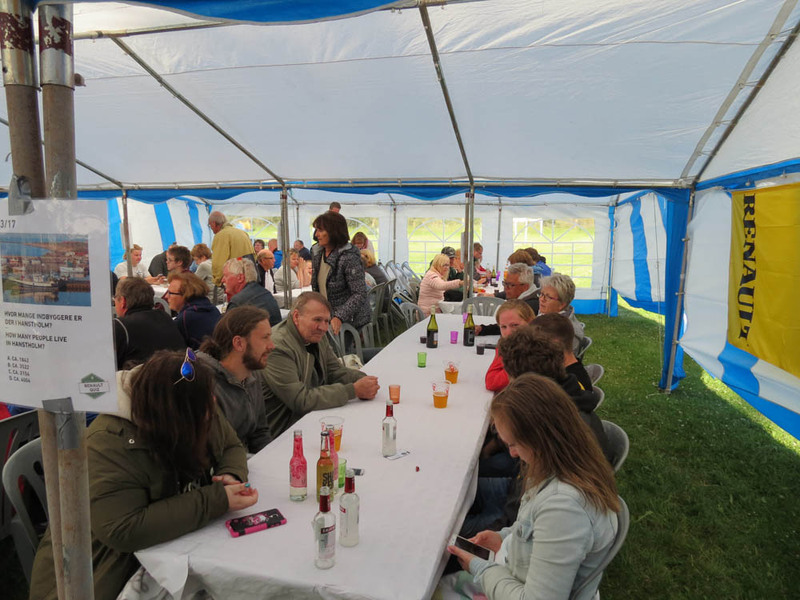 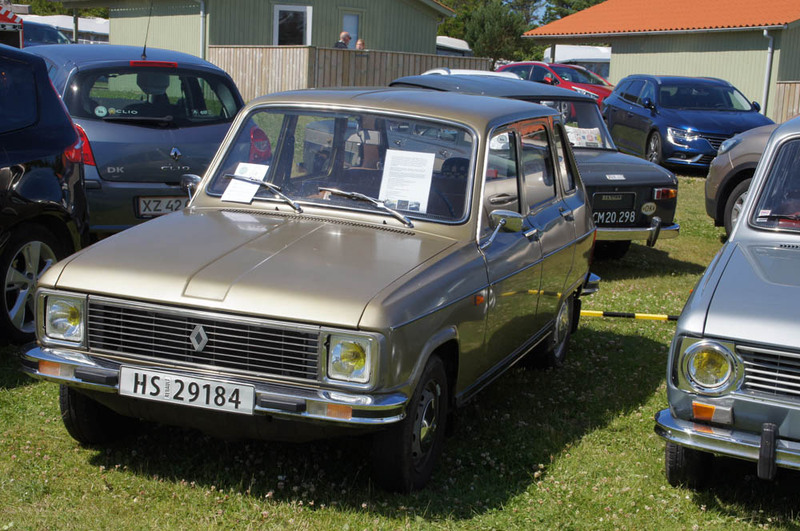 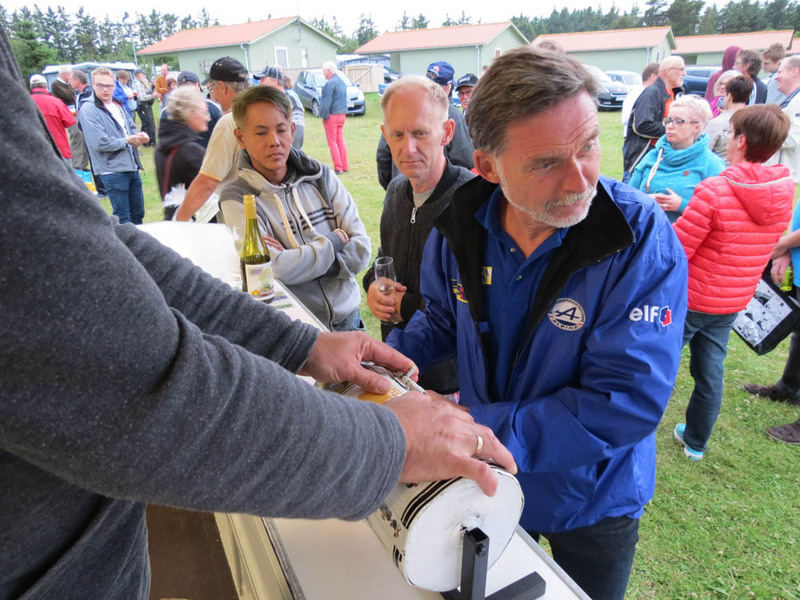 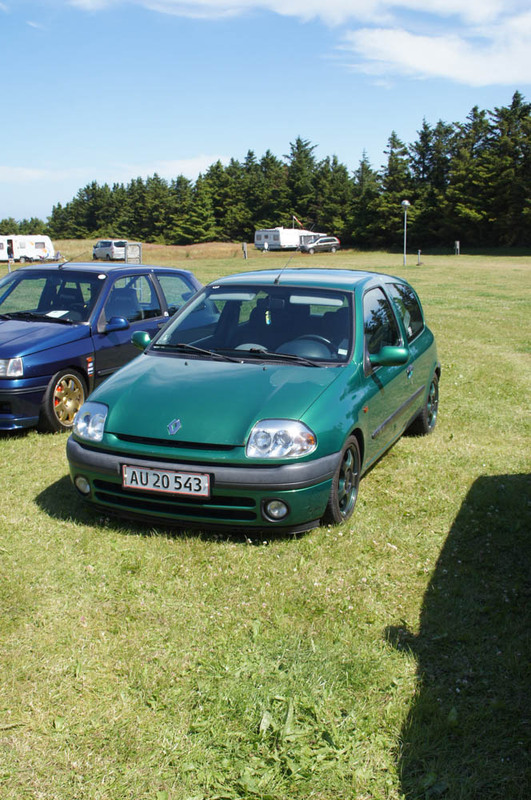 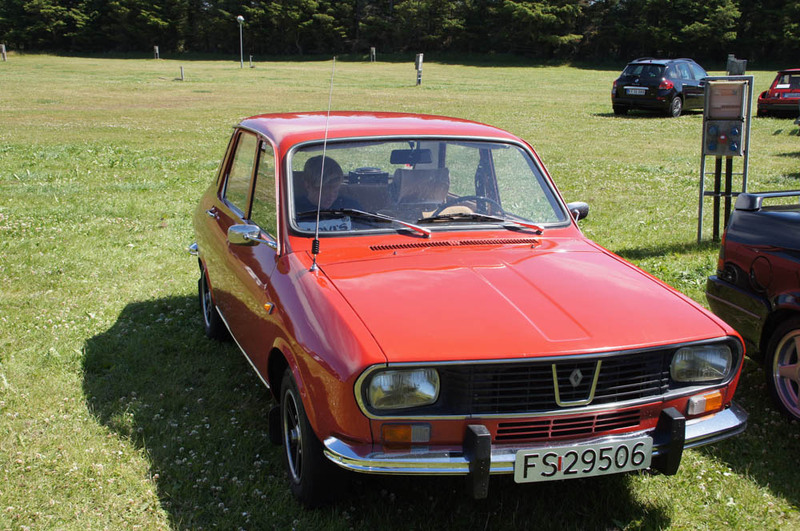 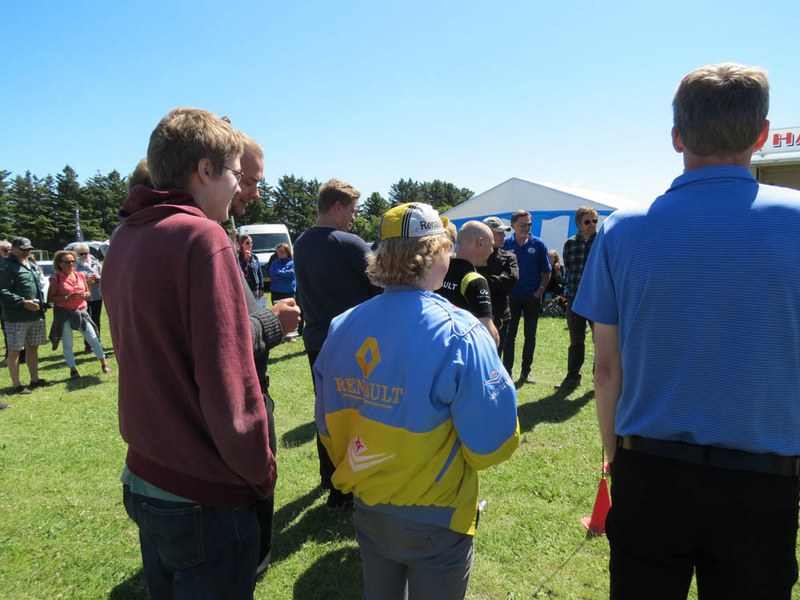 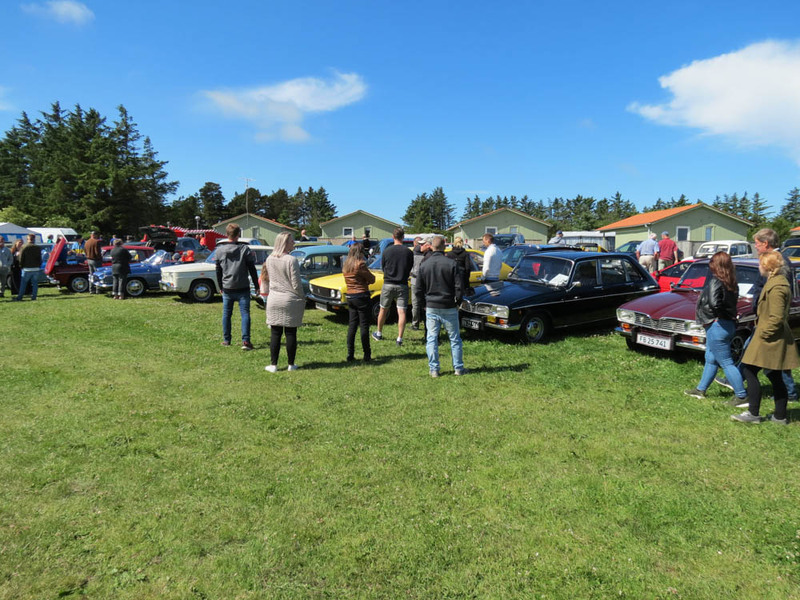 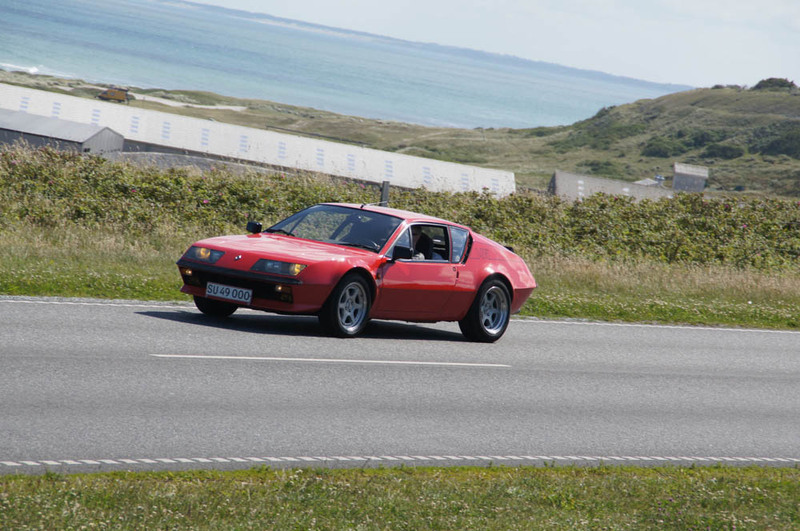 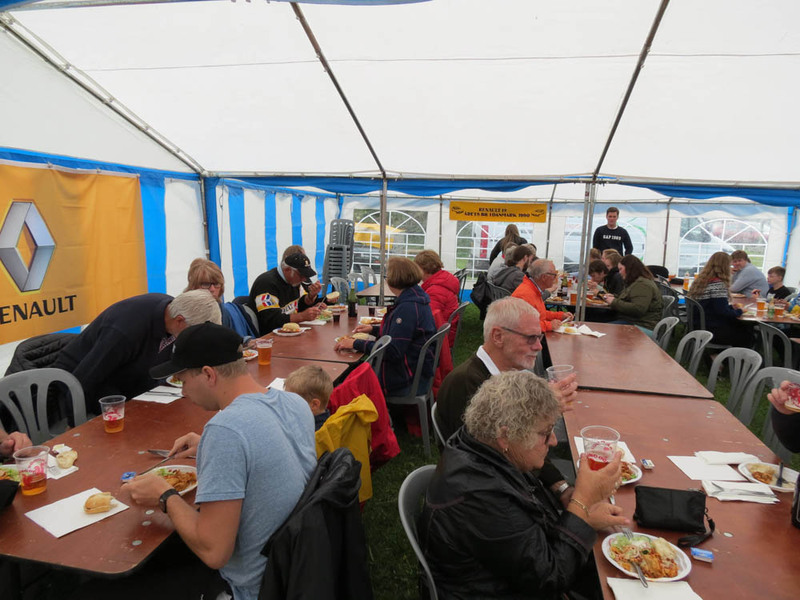 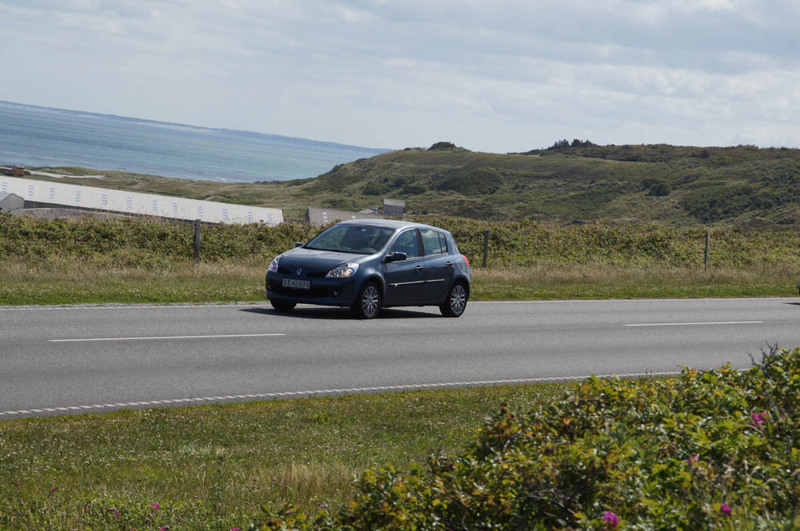 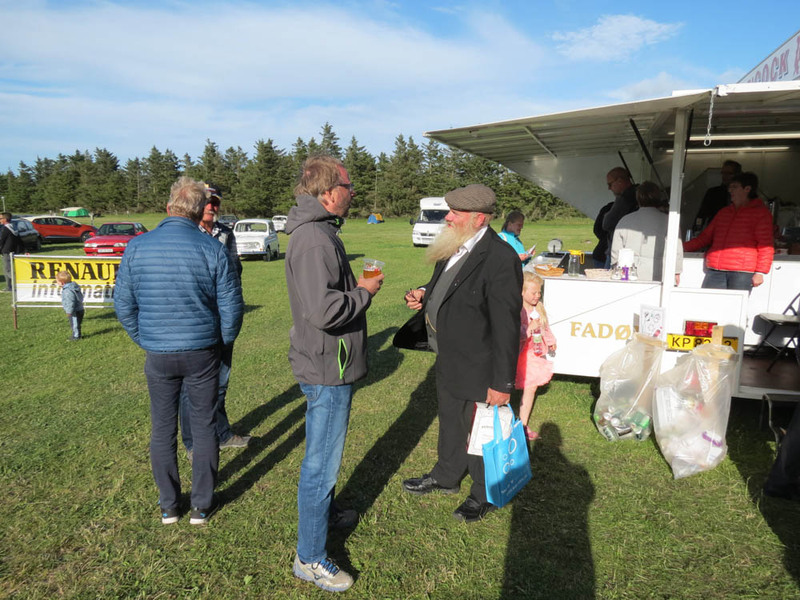 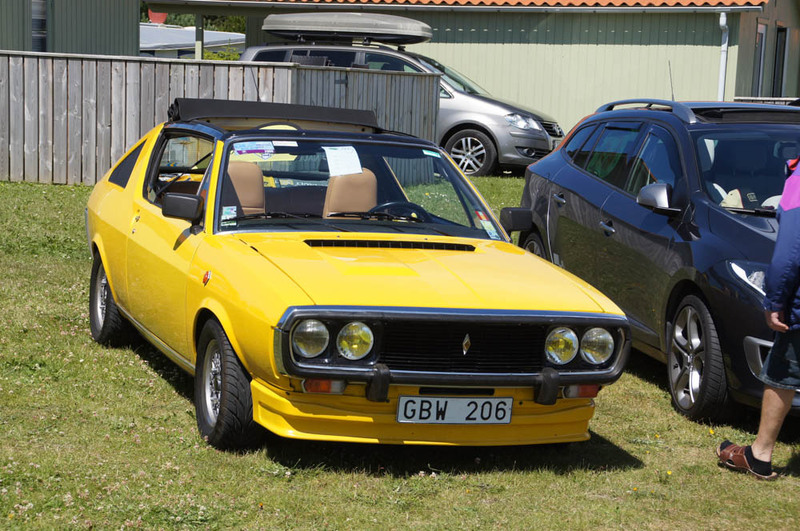 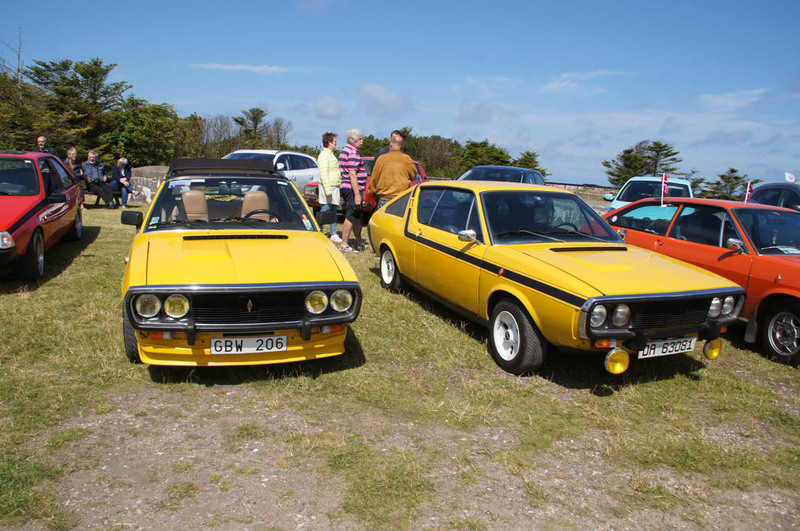 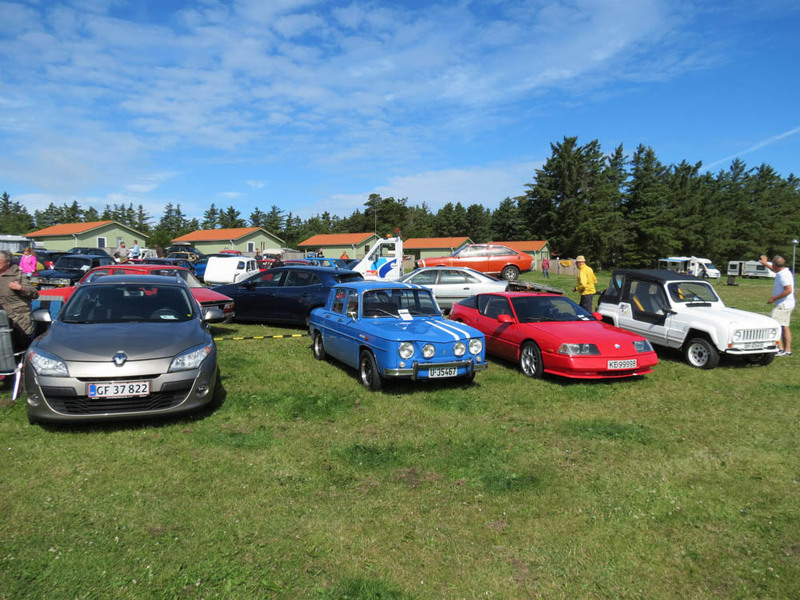 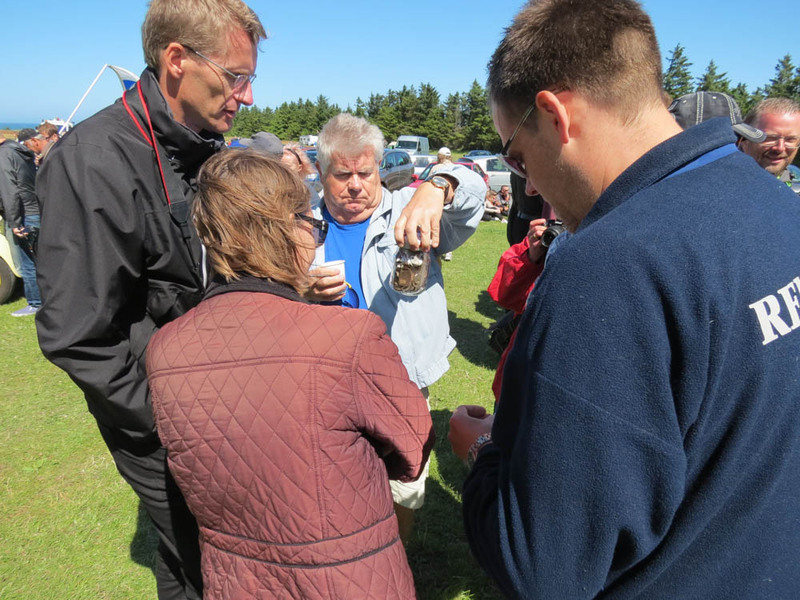 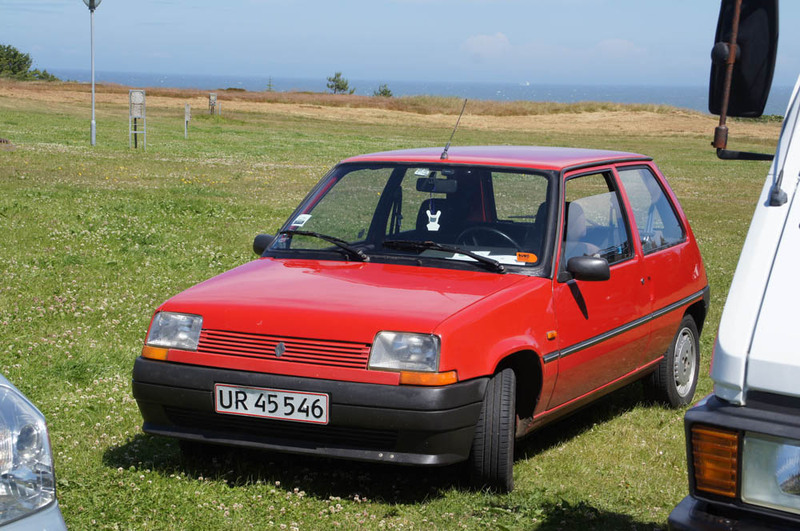 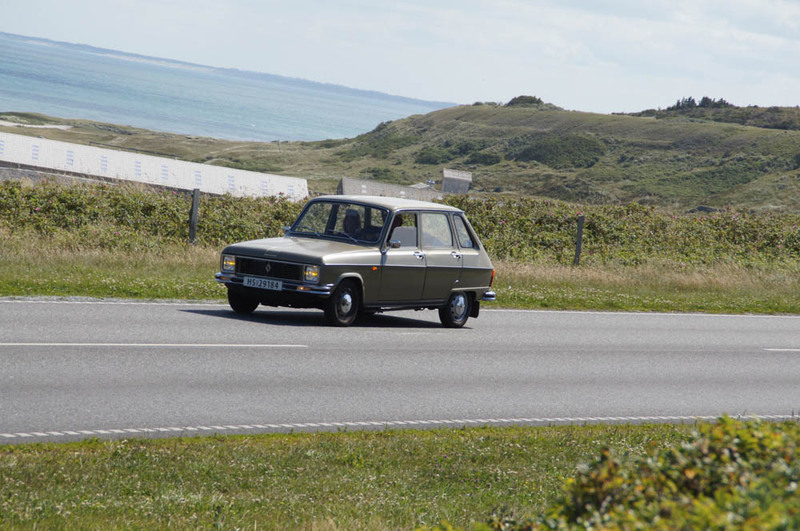 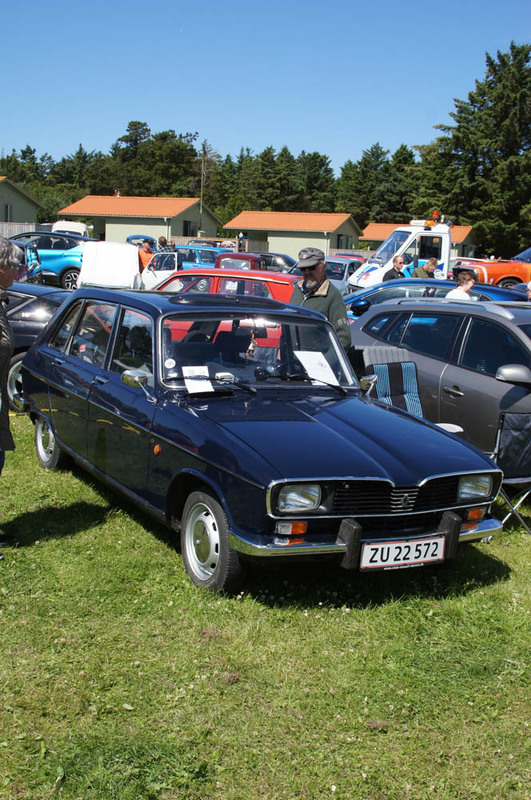 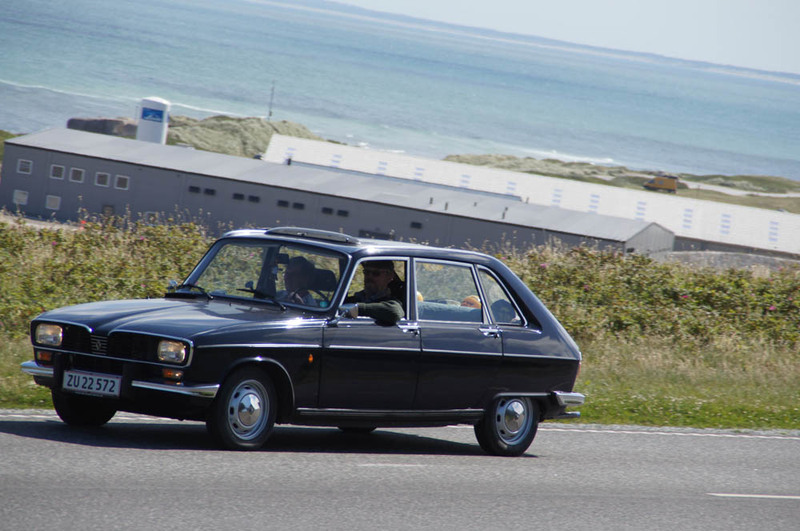 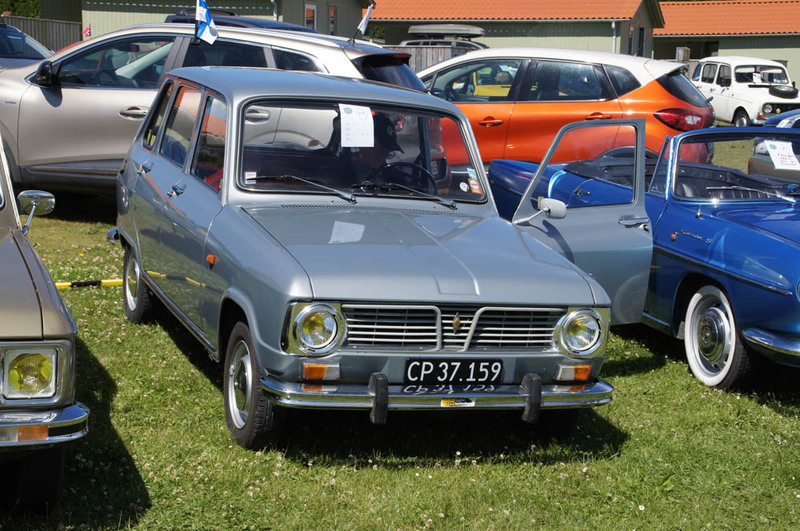 The 2017 version of the Scandinavian Renault meeting was held in Hanstholm in the north-western part of Denmark. 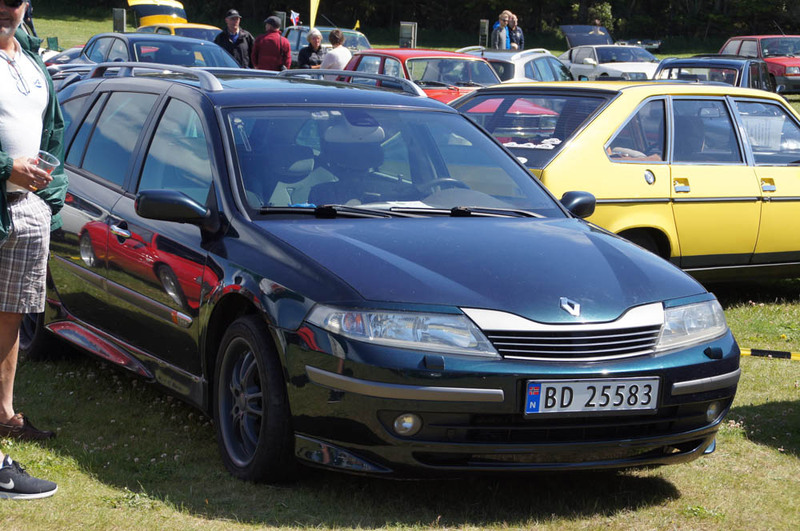 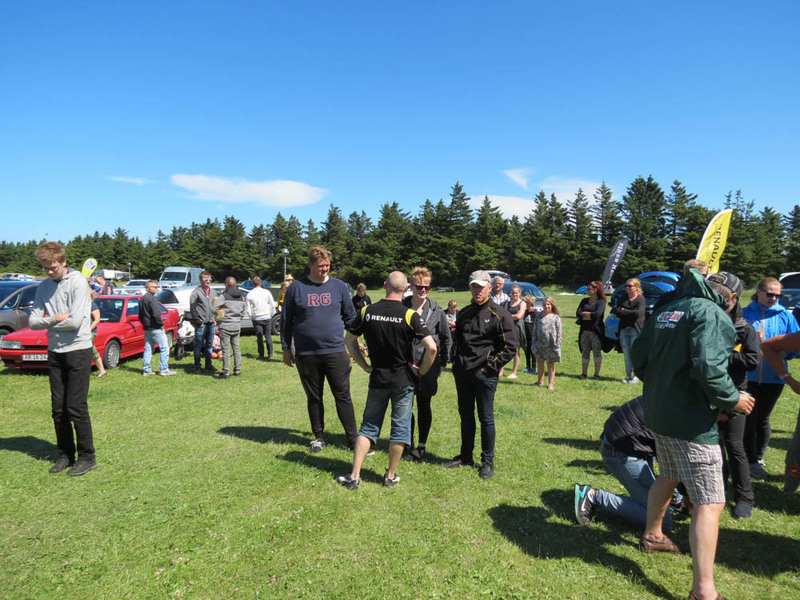 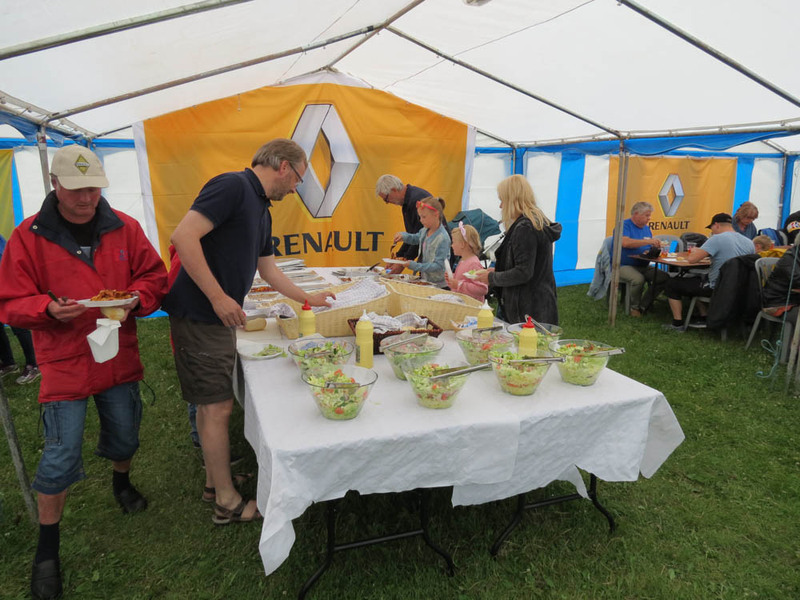 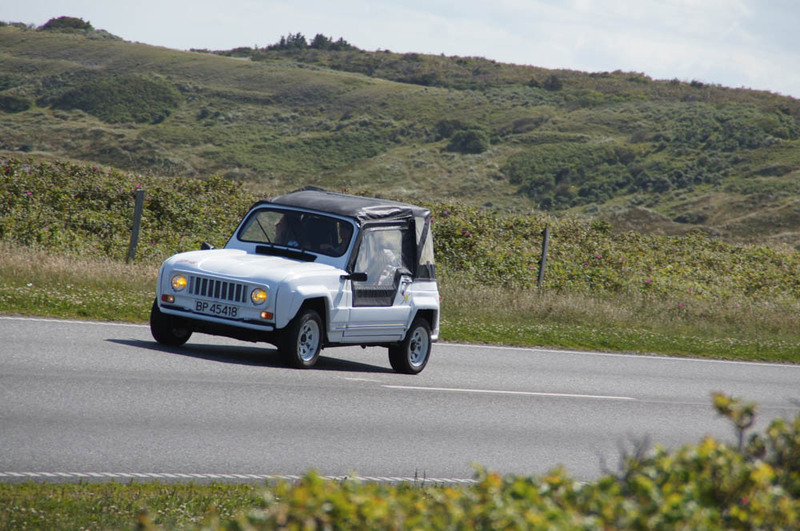 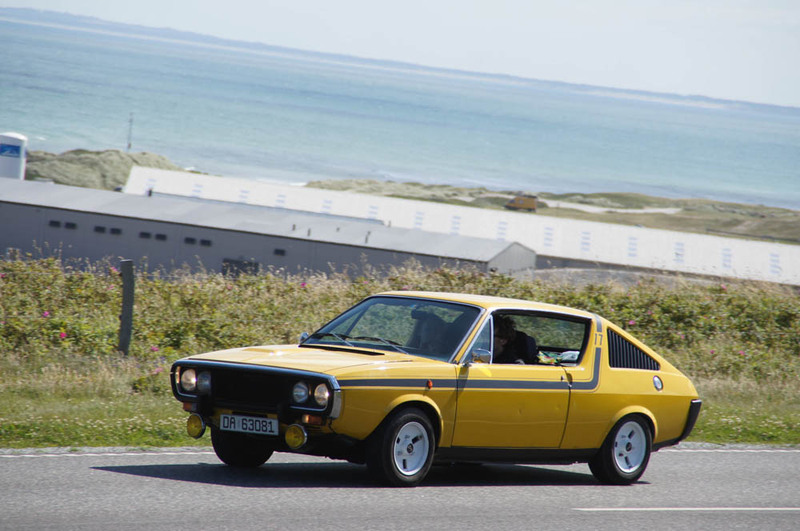 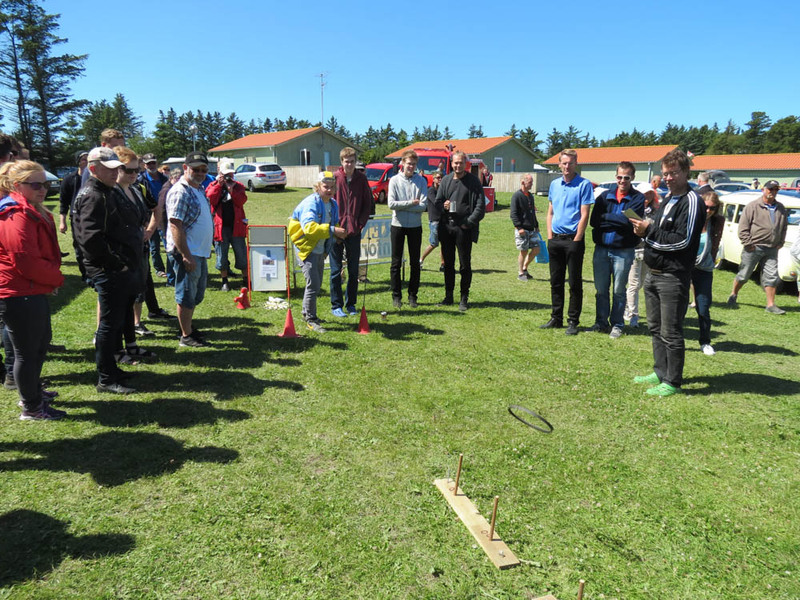 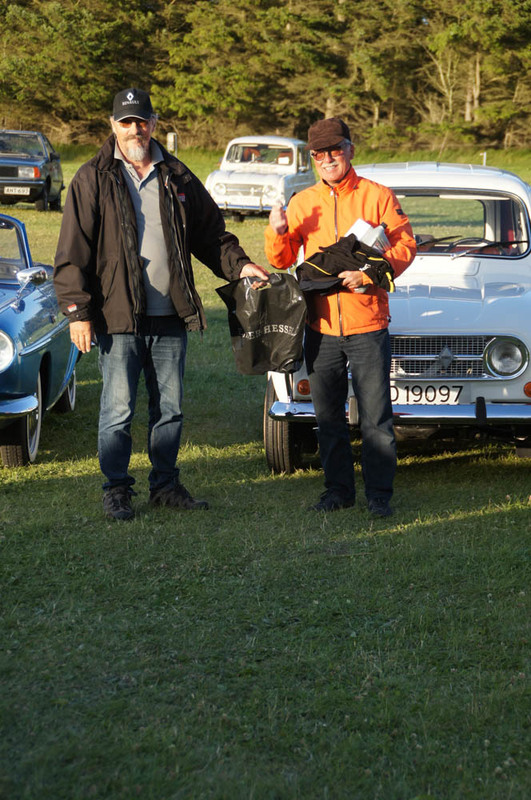 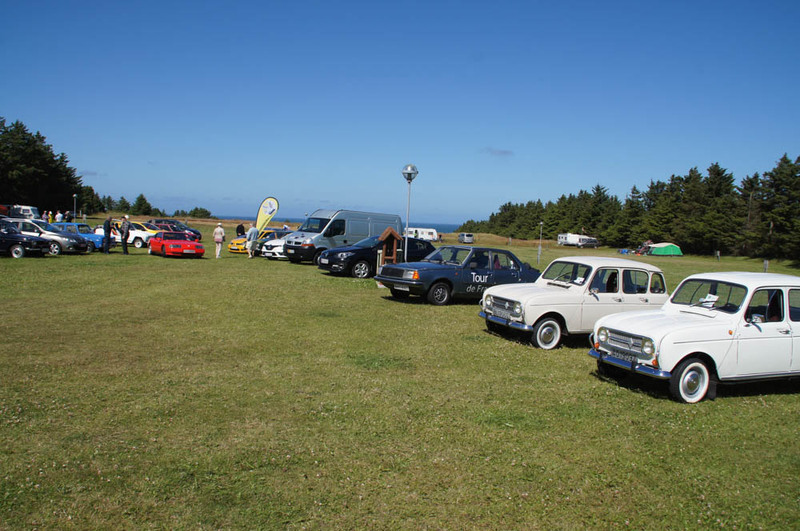 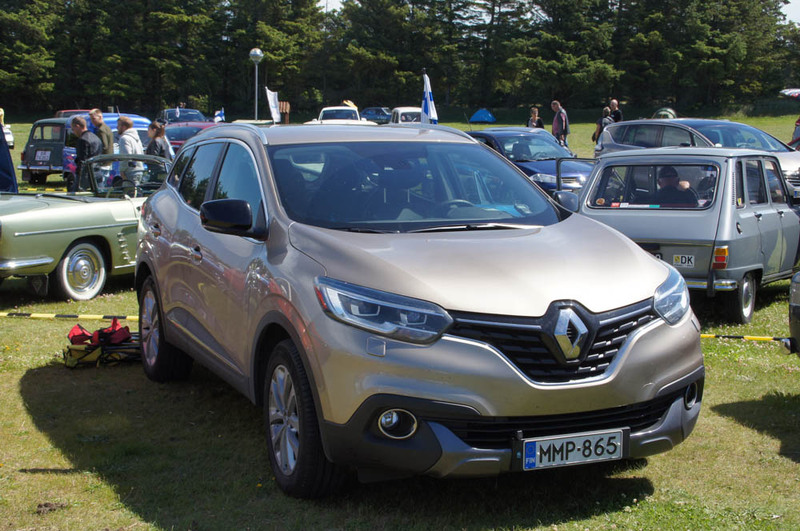 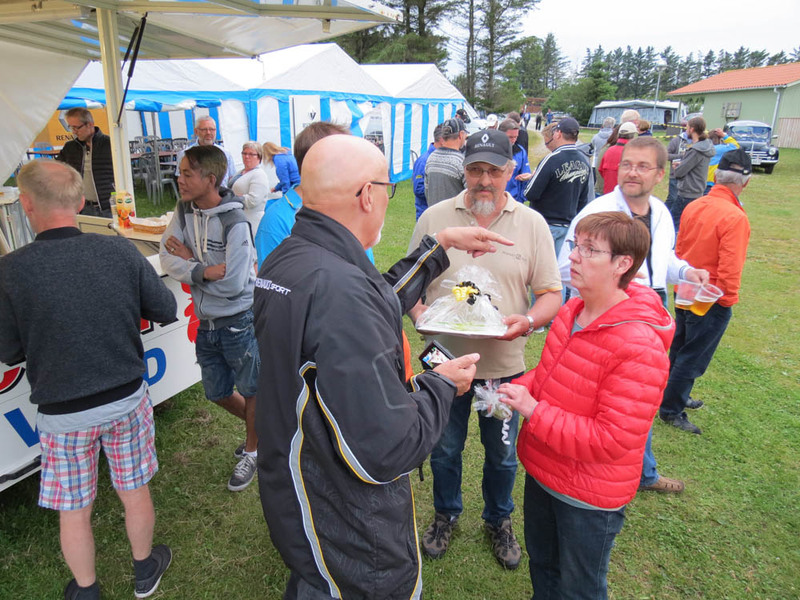 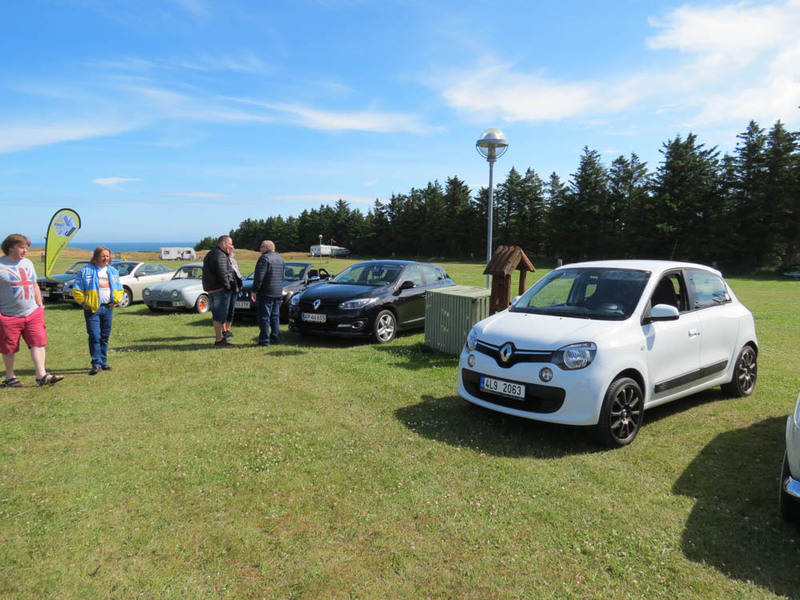 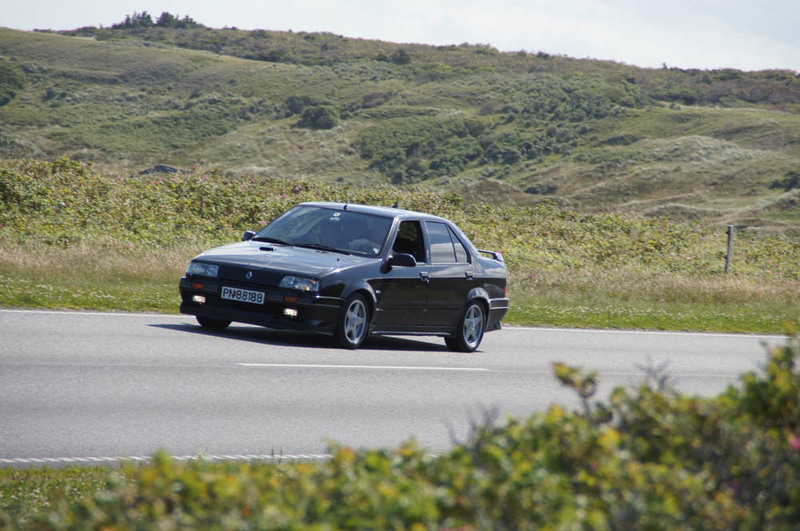 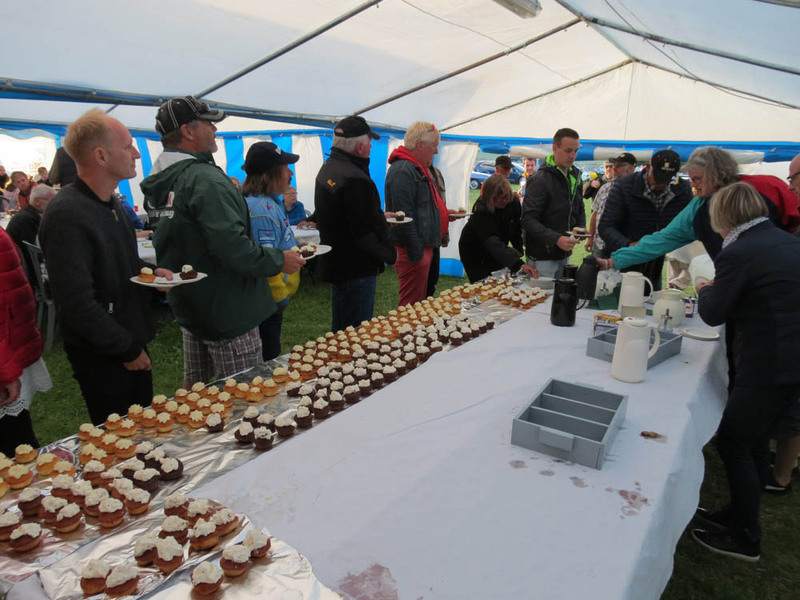 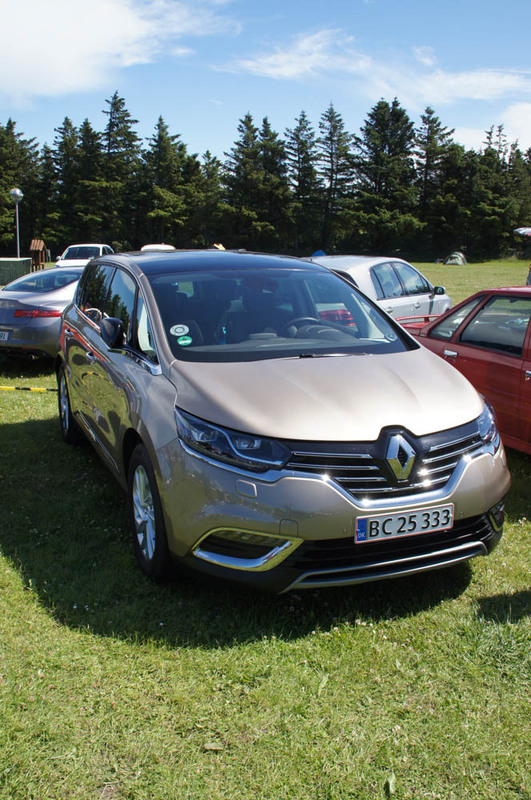 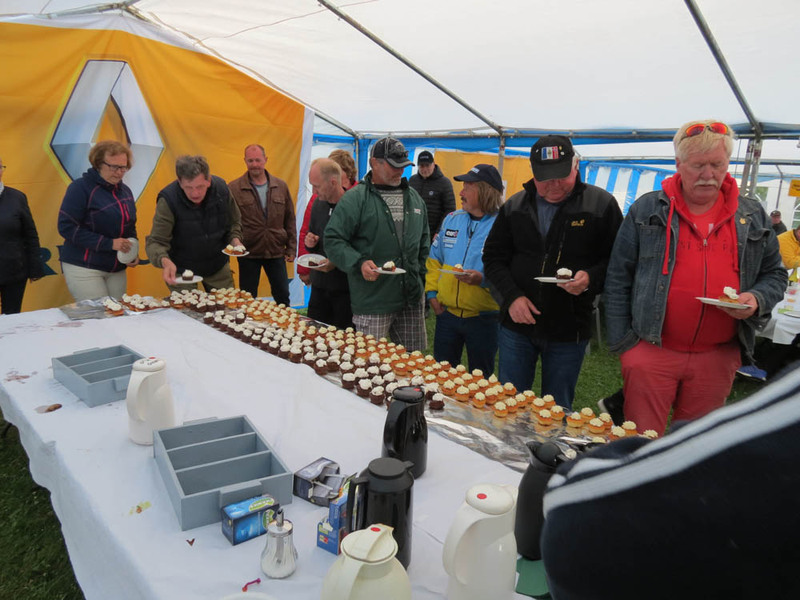 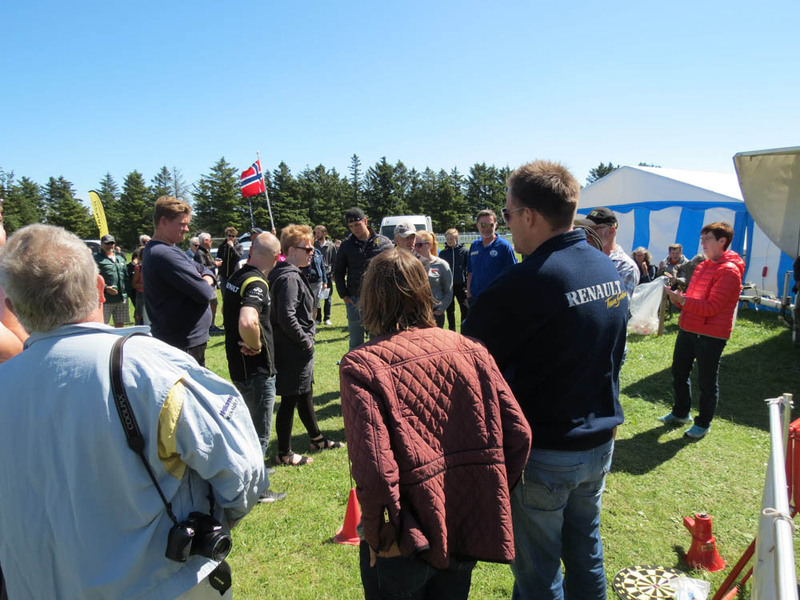 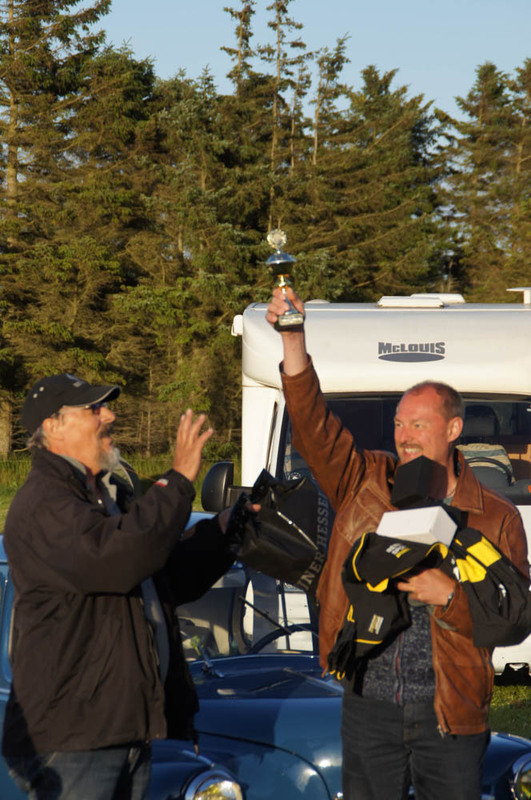 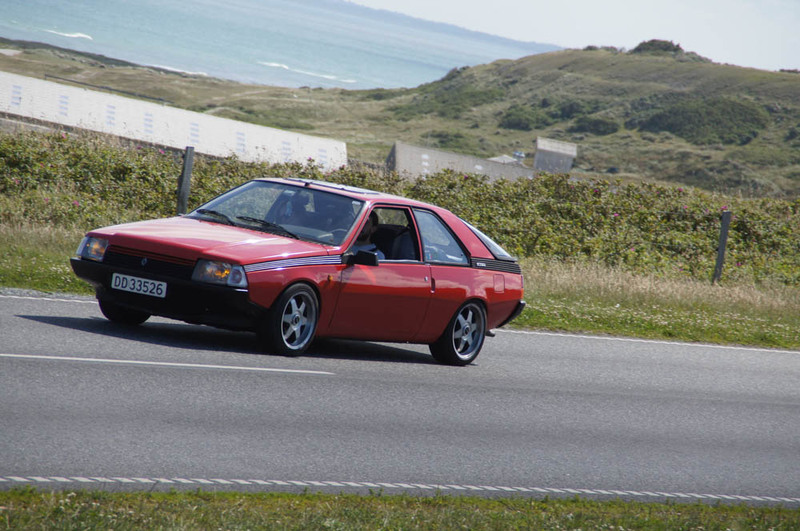 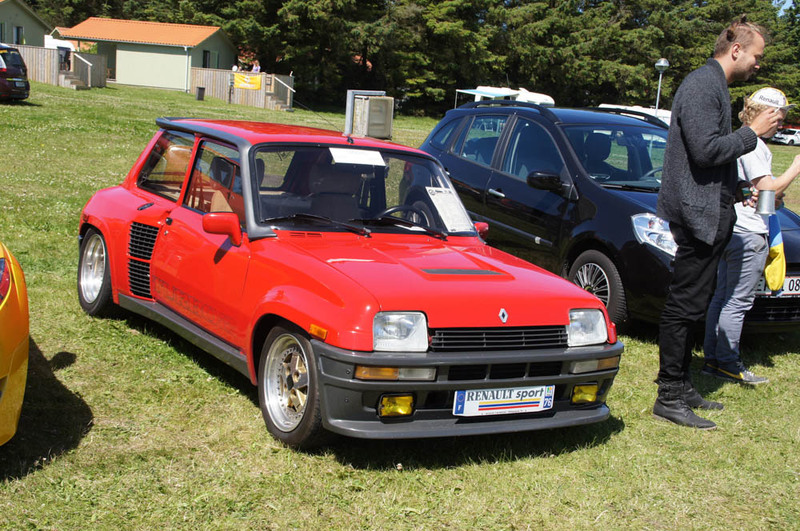 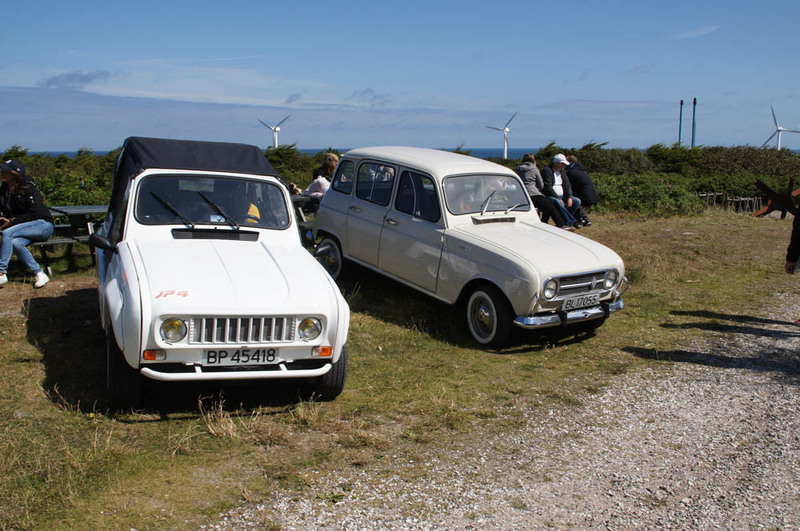 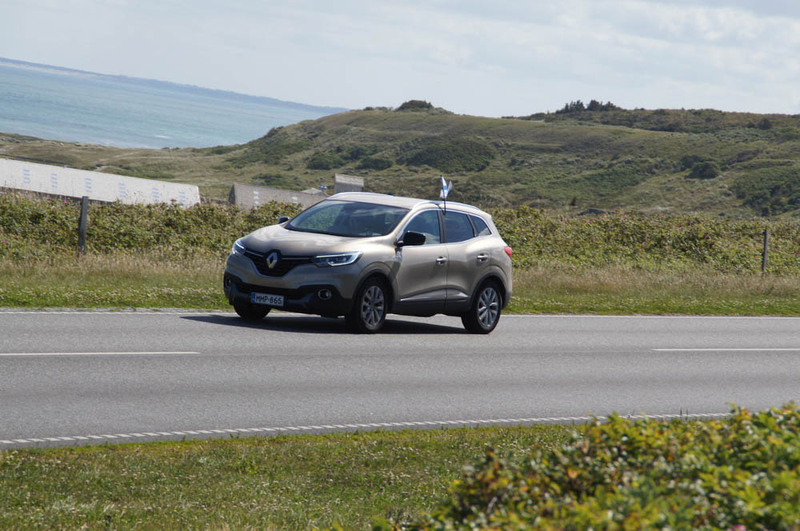 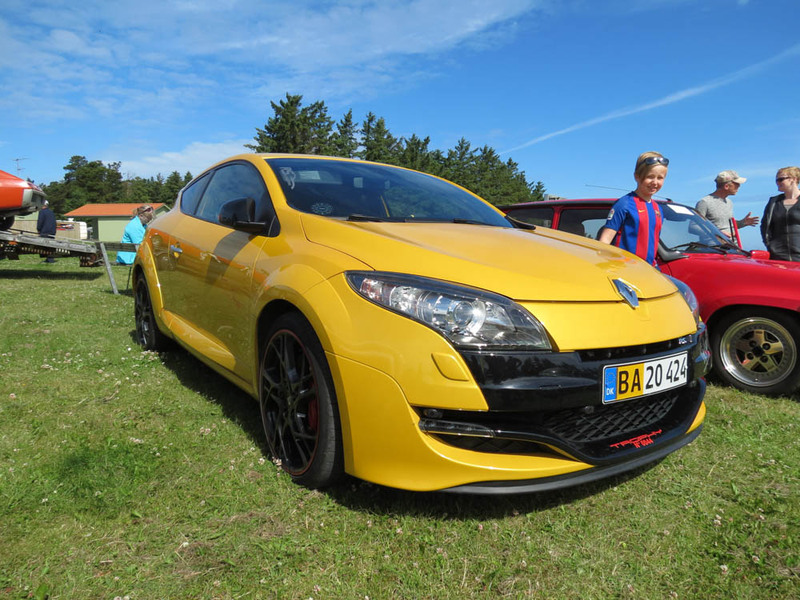 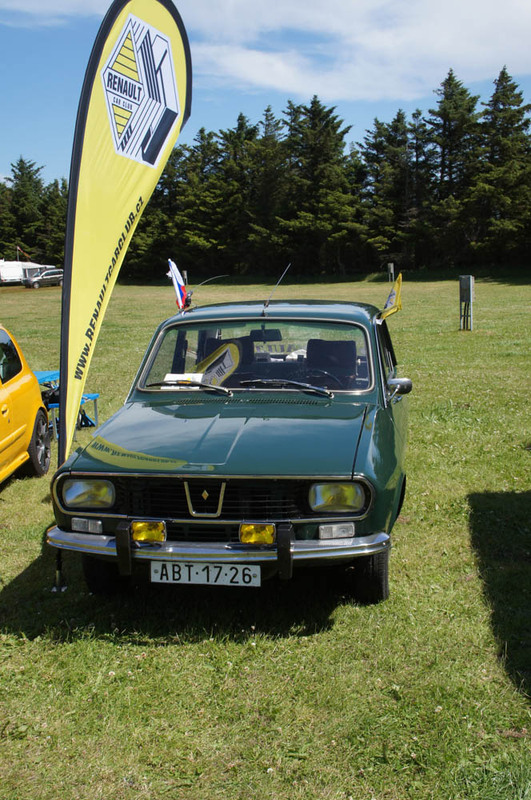 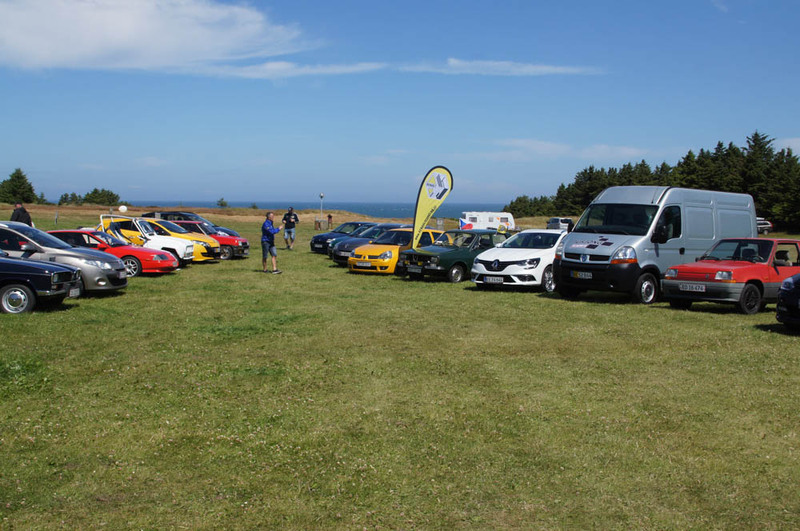 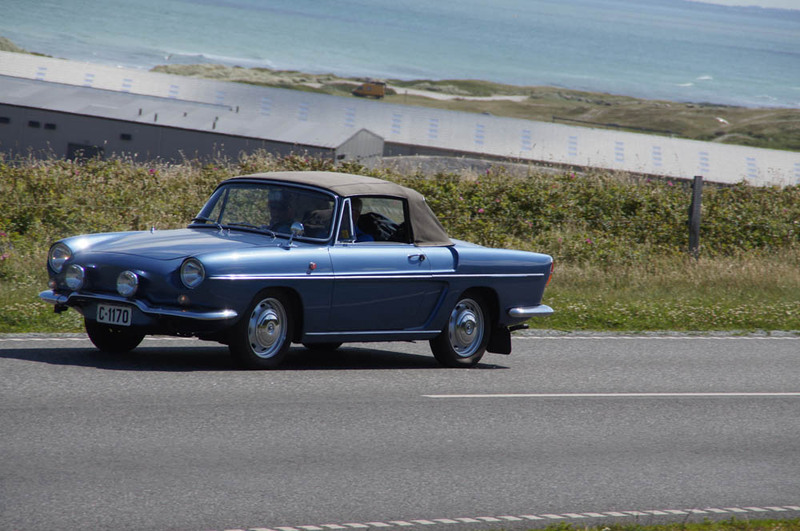 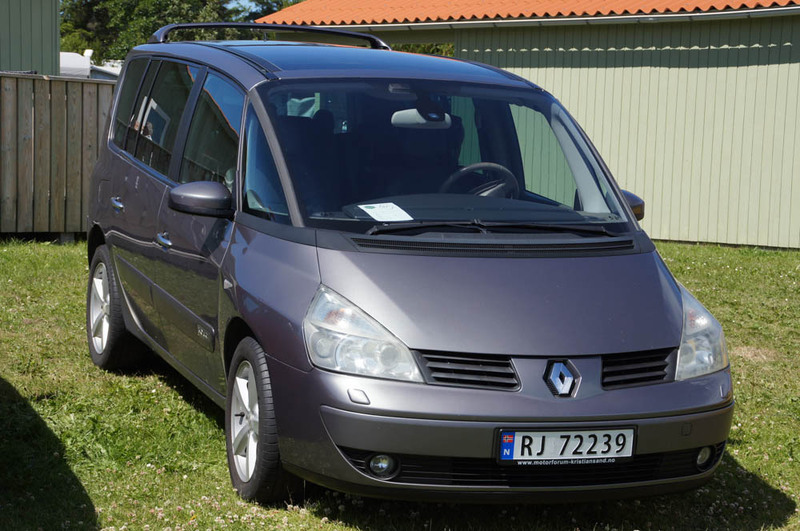 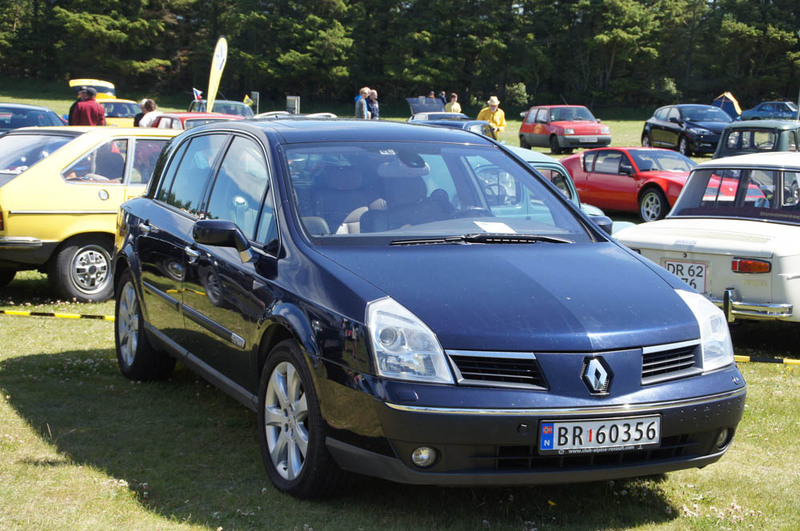 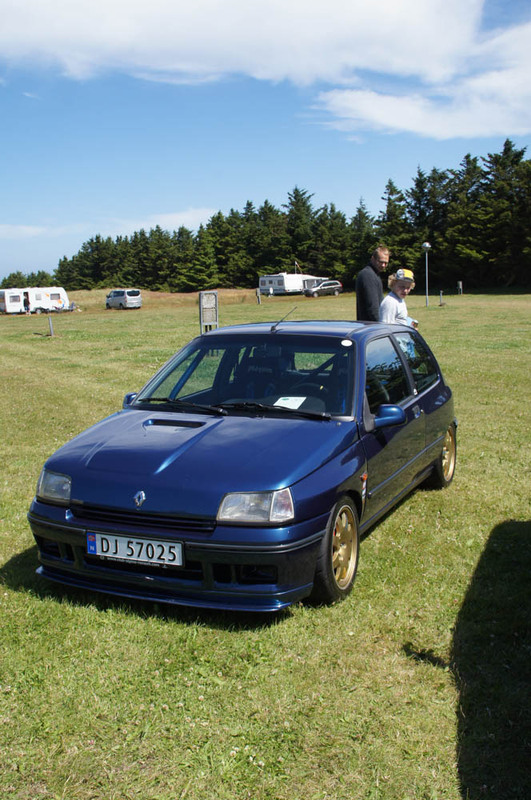 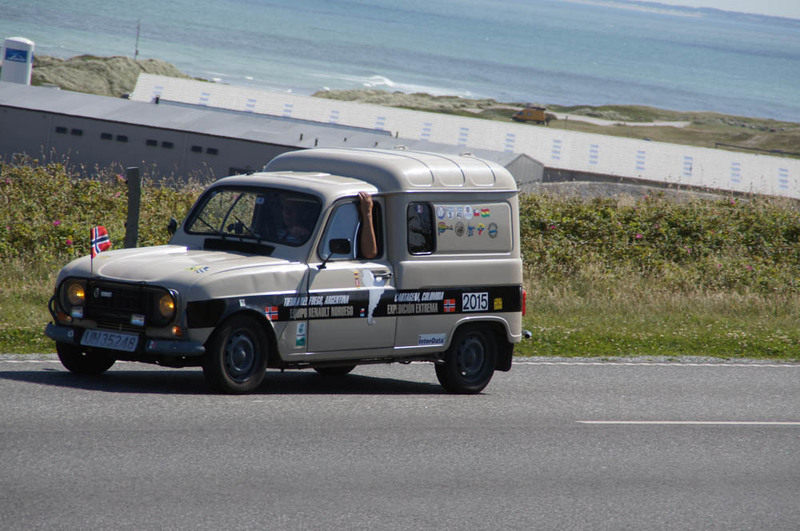 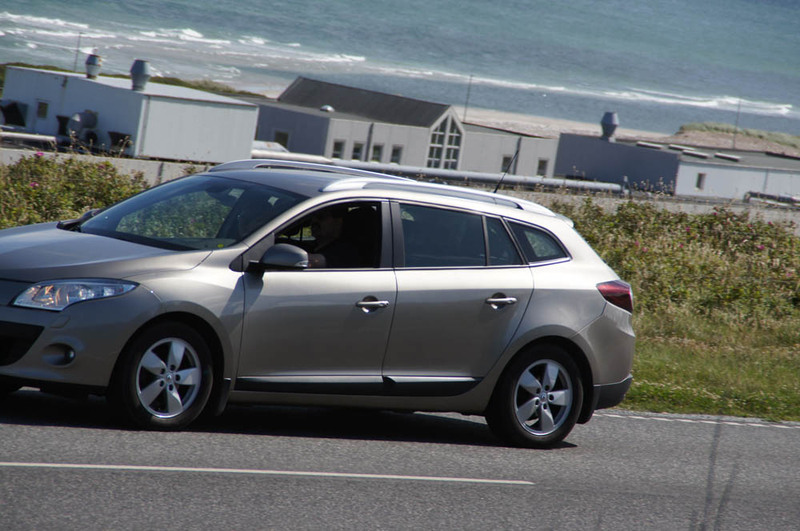 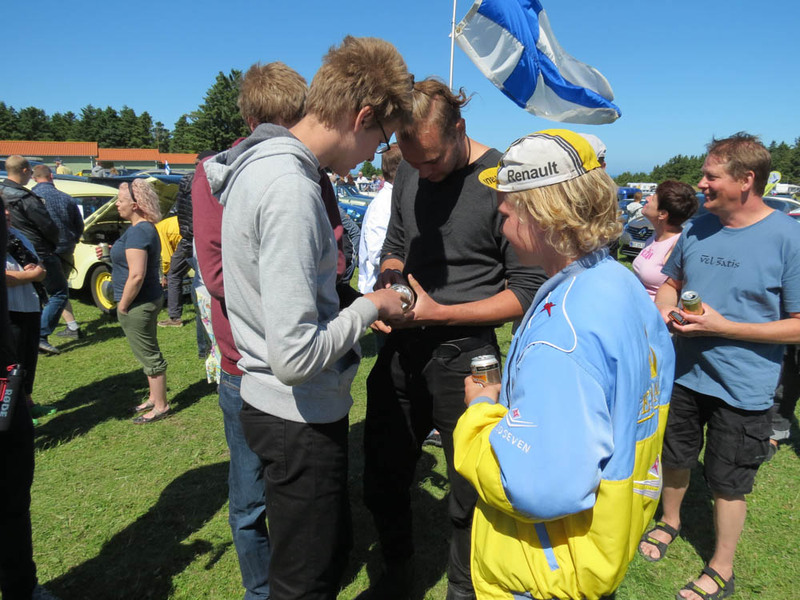 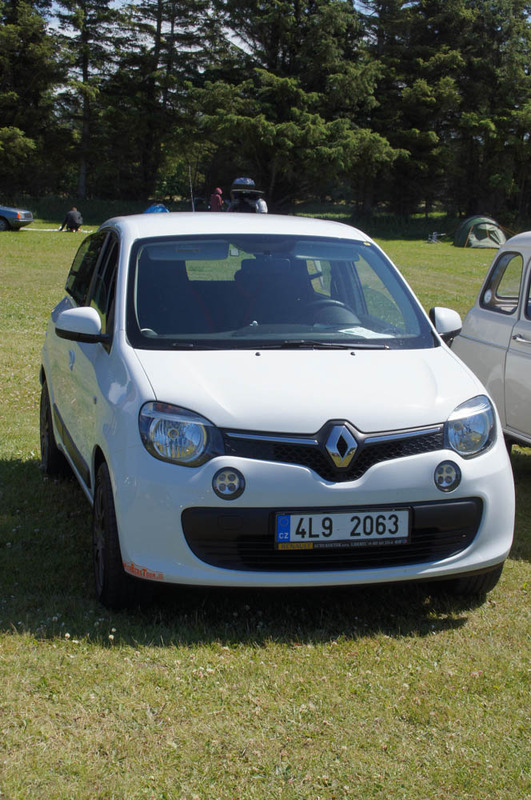 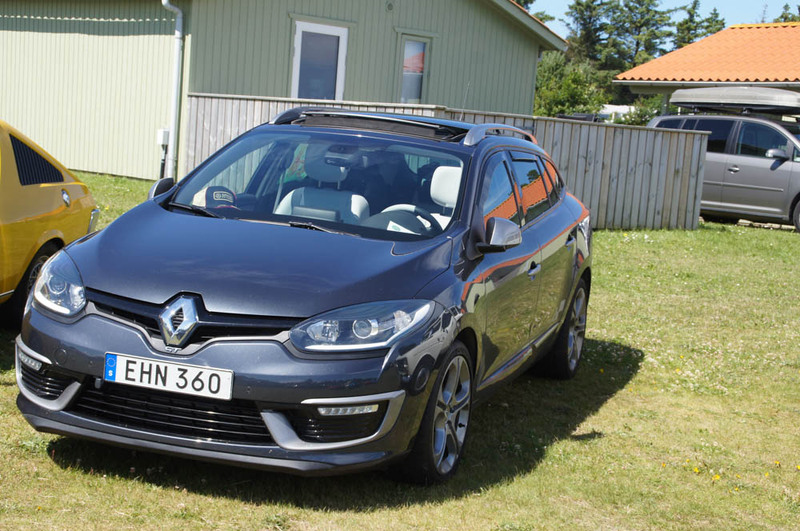 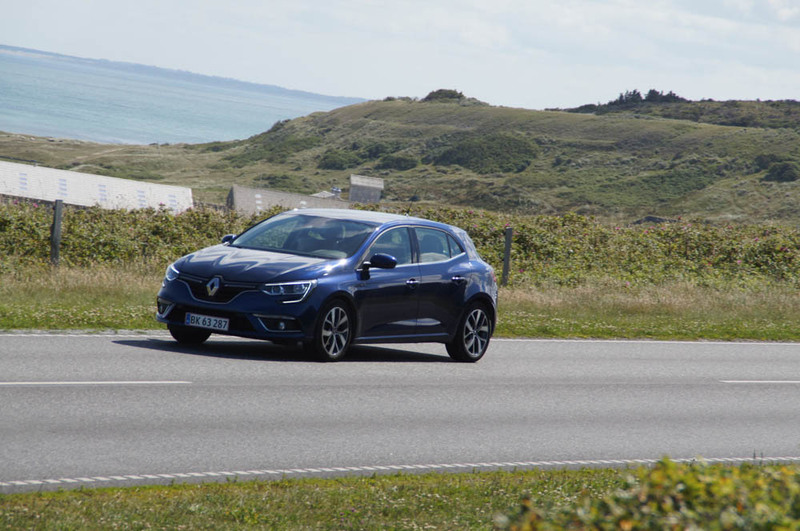 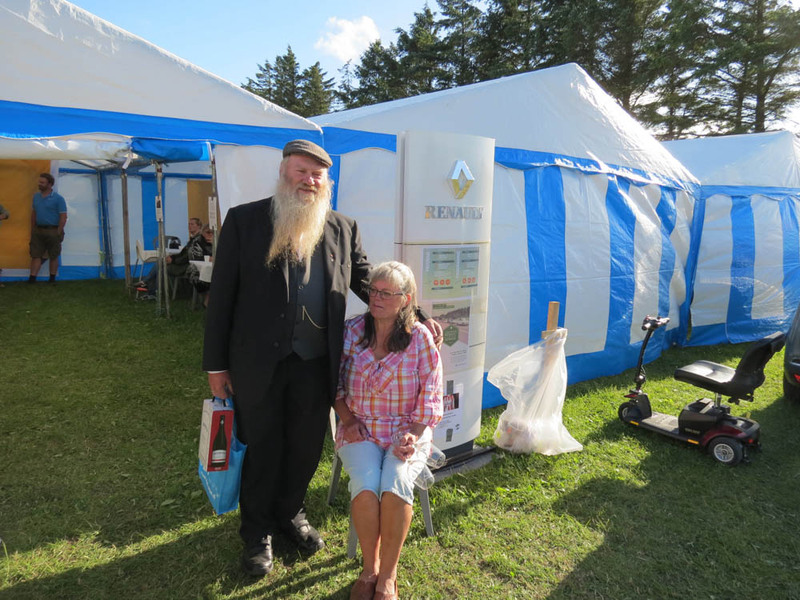 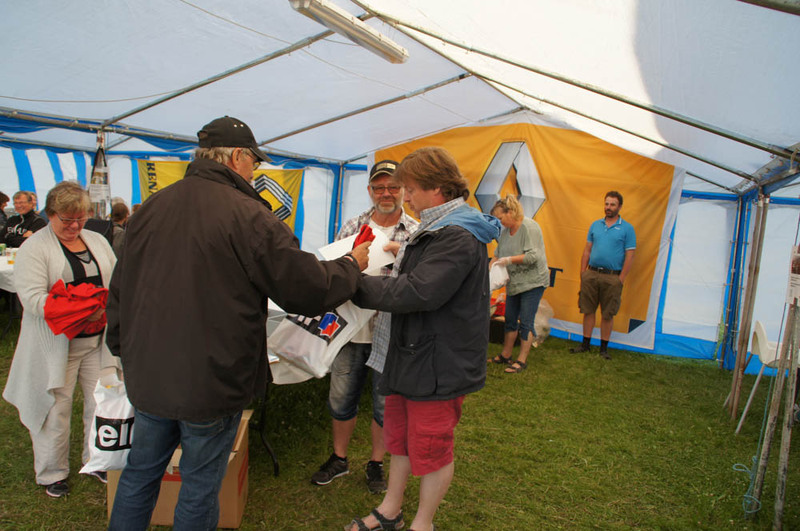 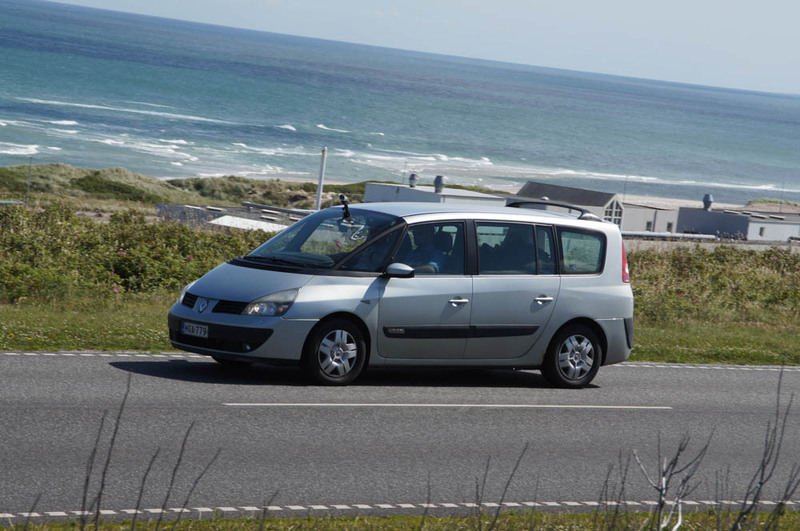 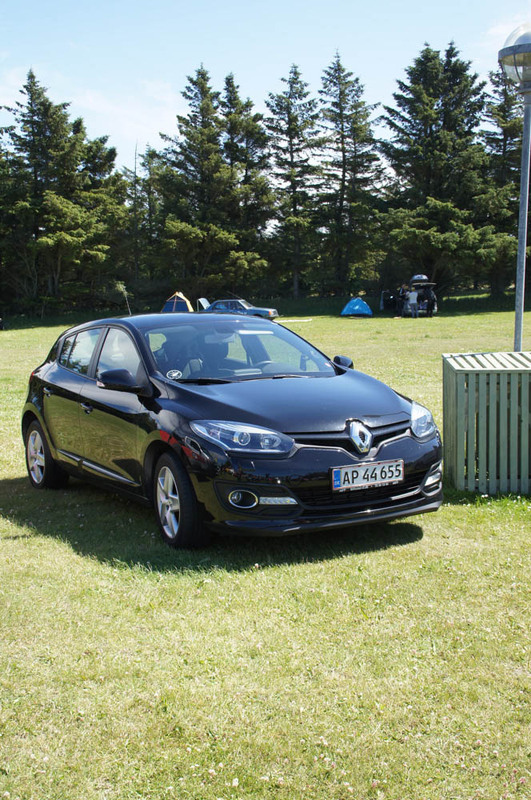 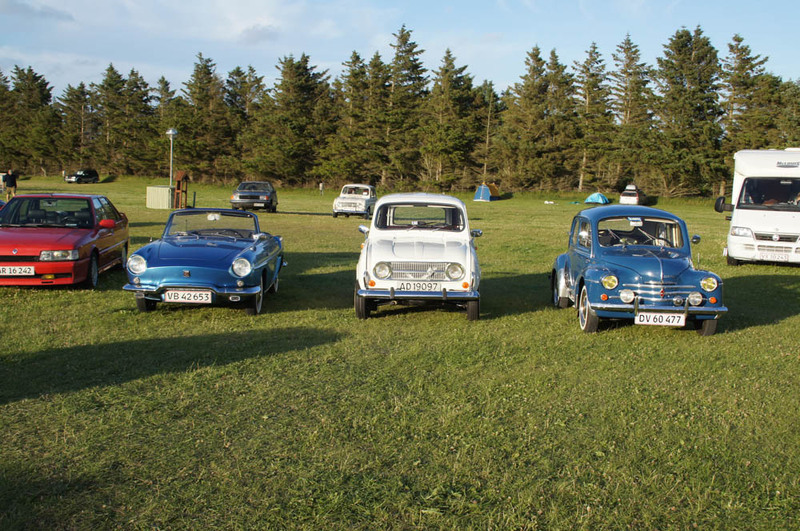 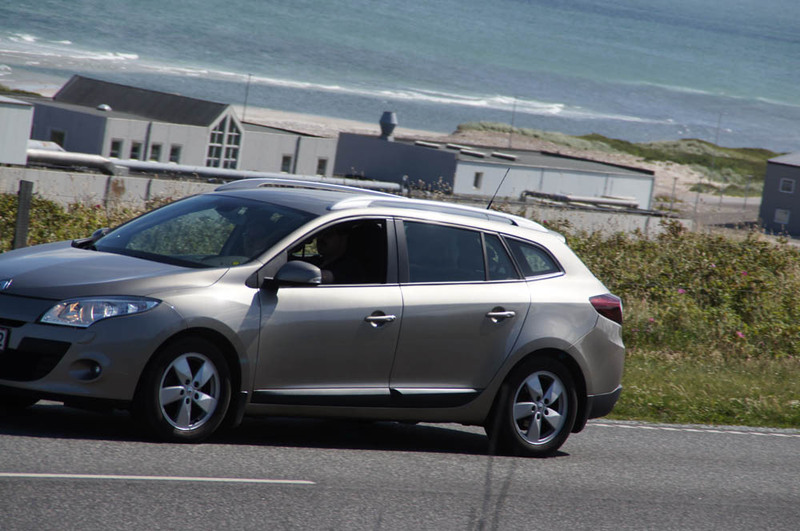 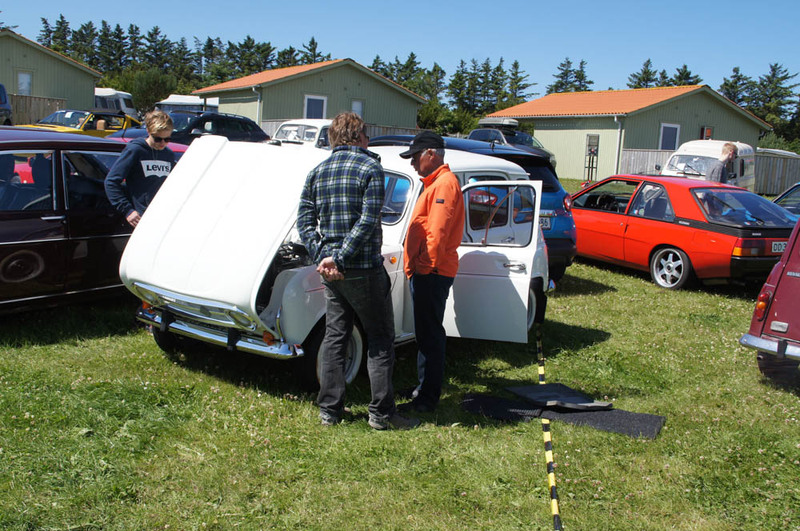 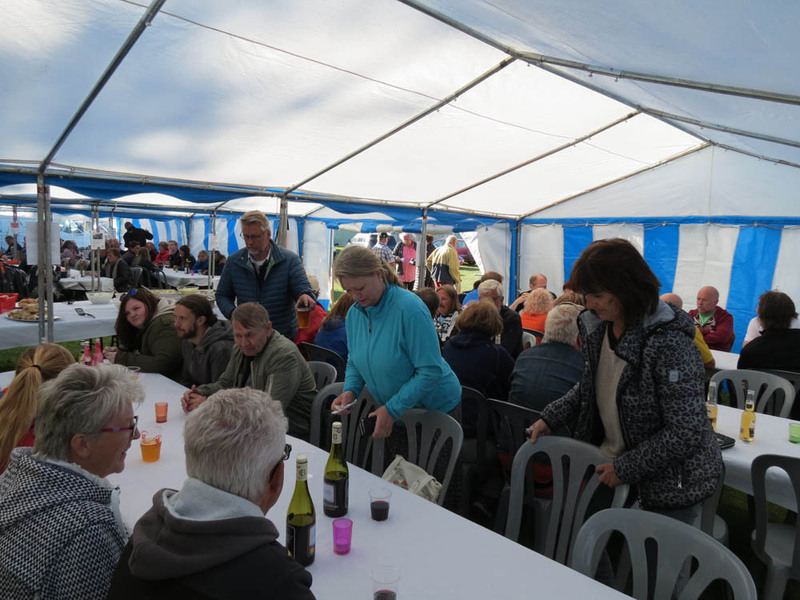 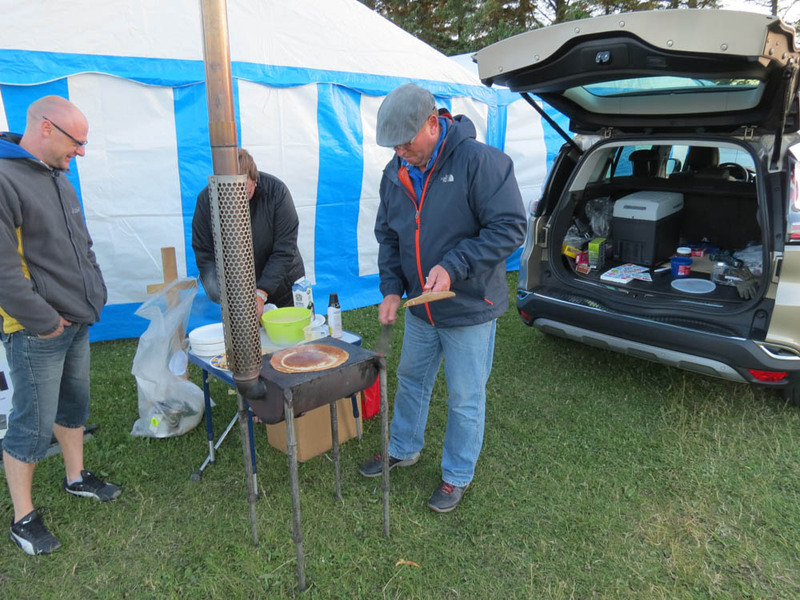 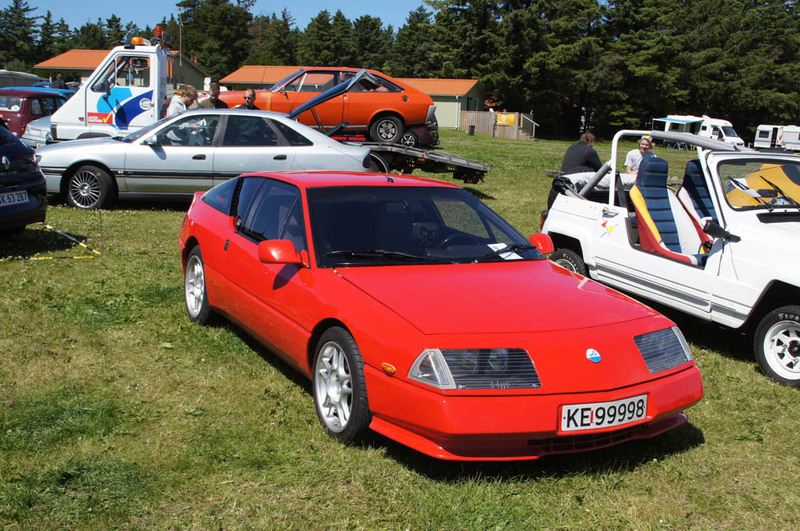 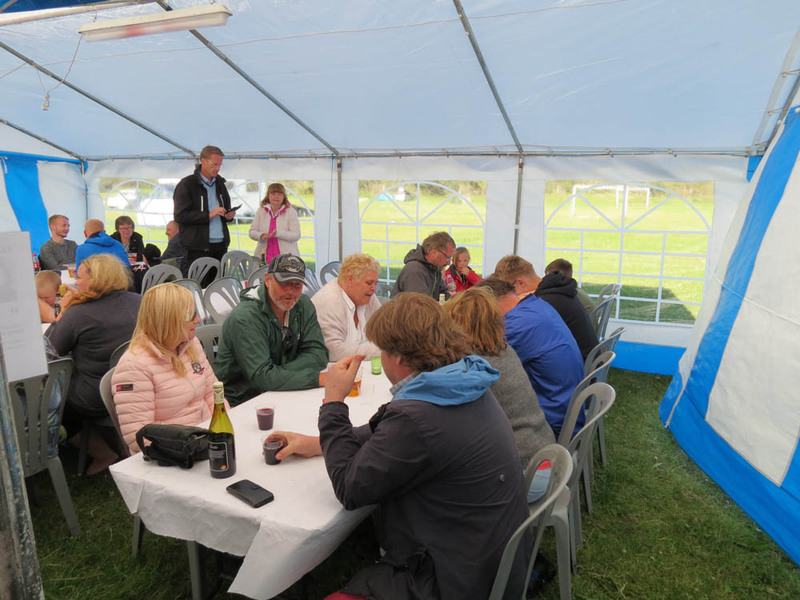 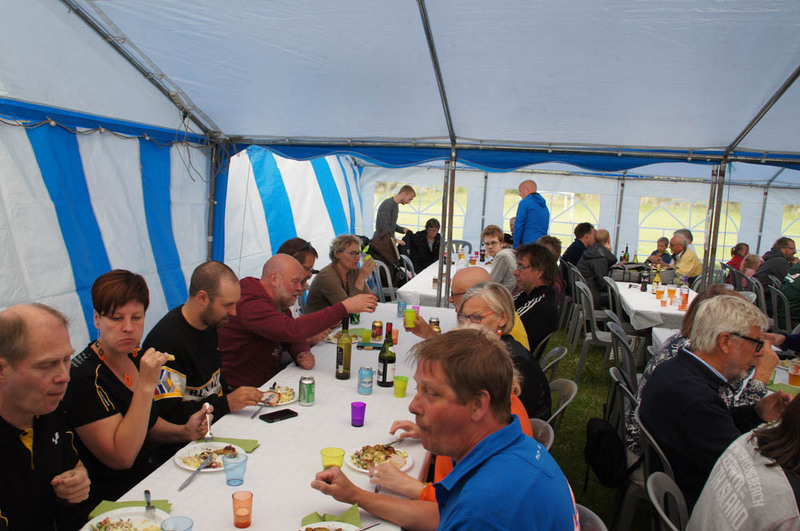 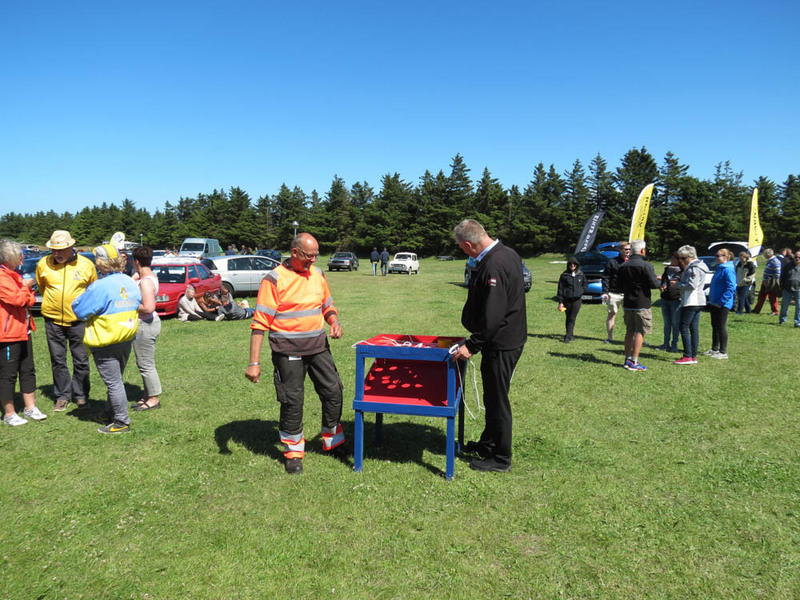 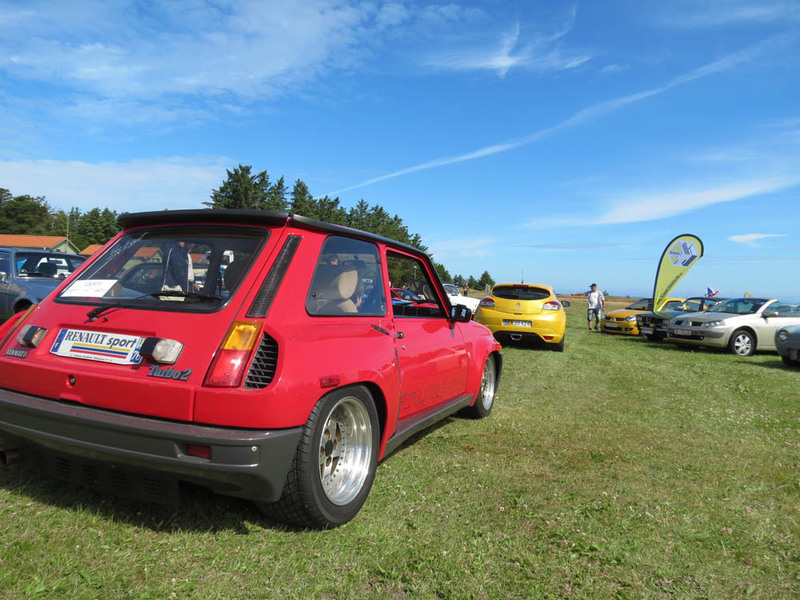 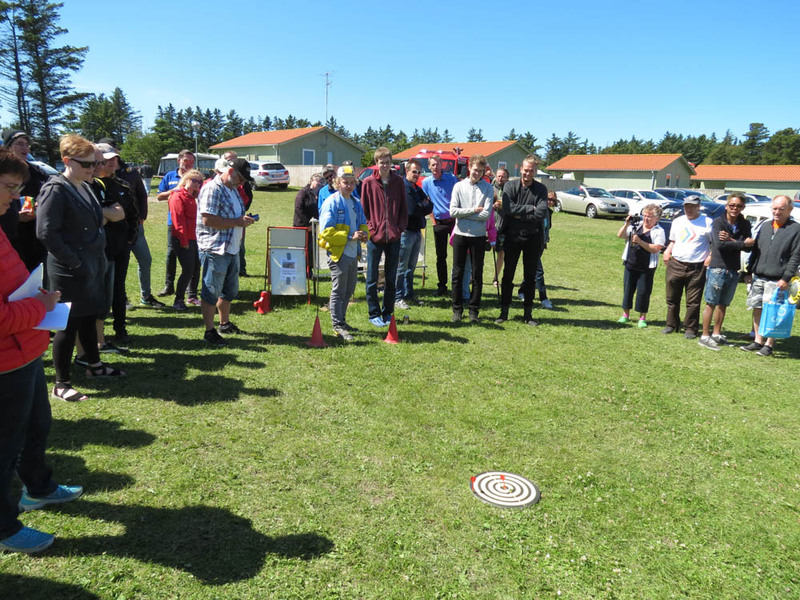 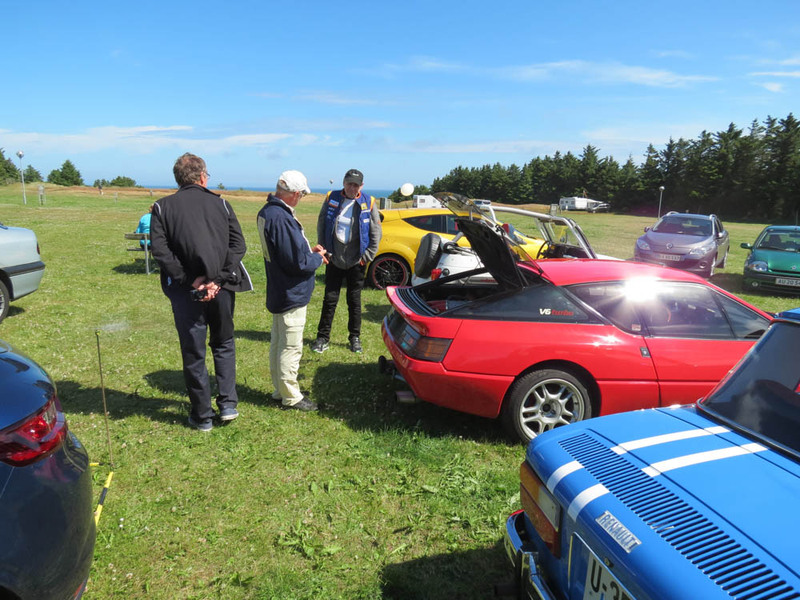 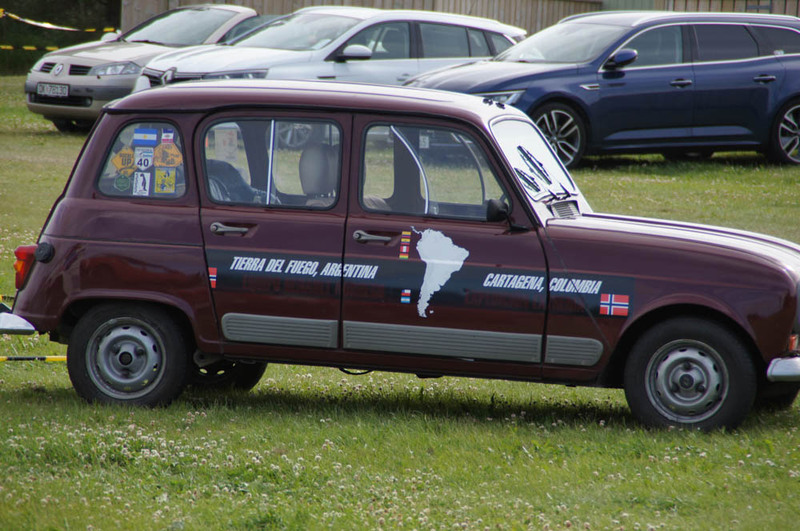 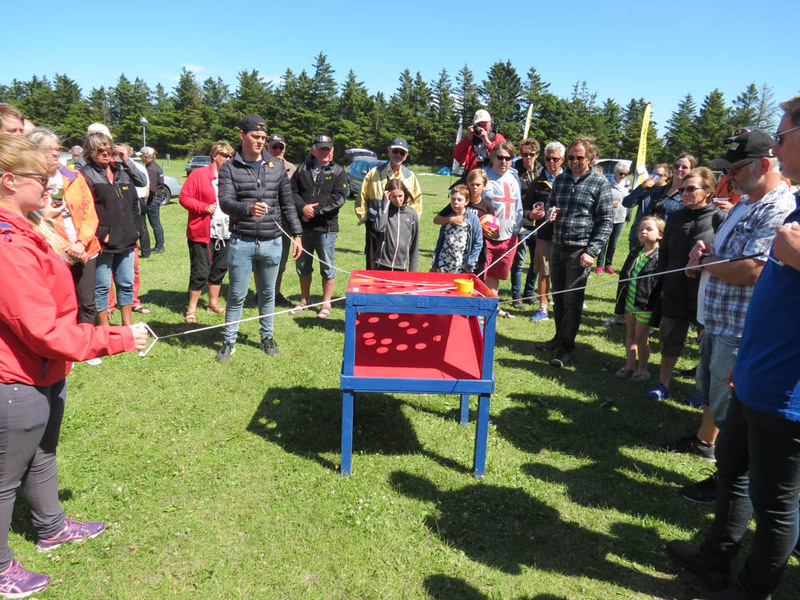 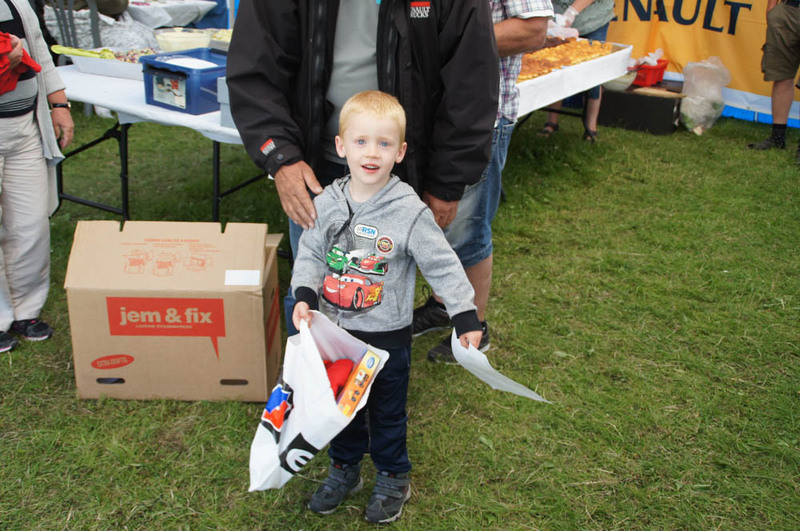 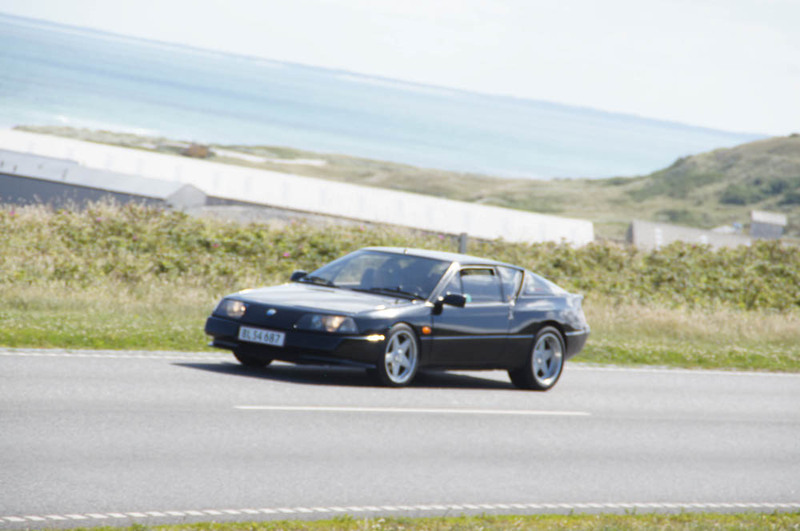 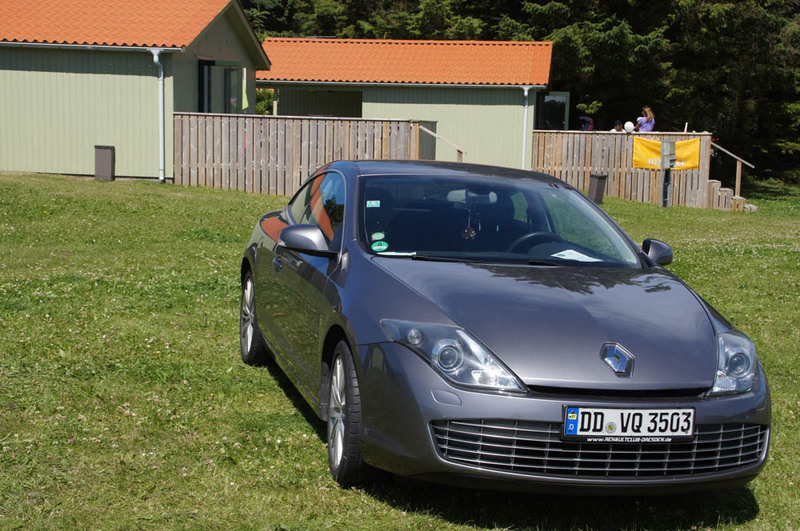 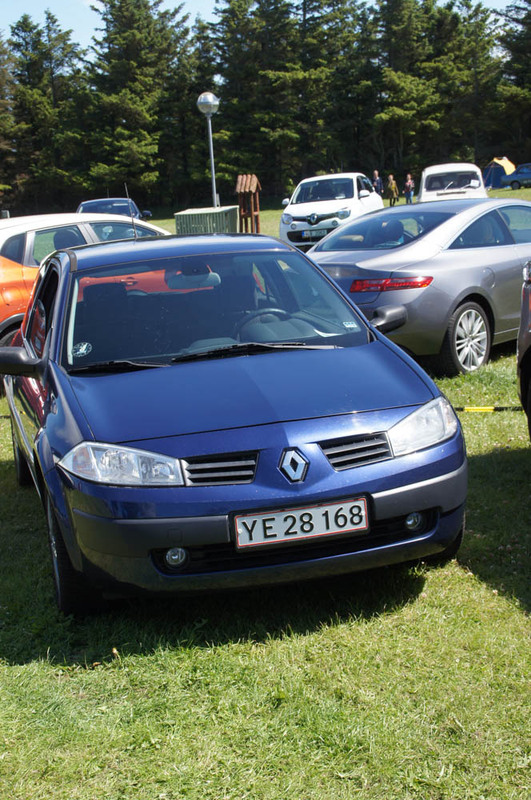 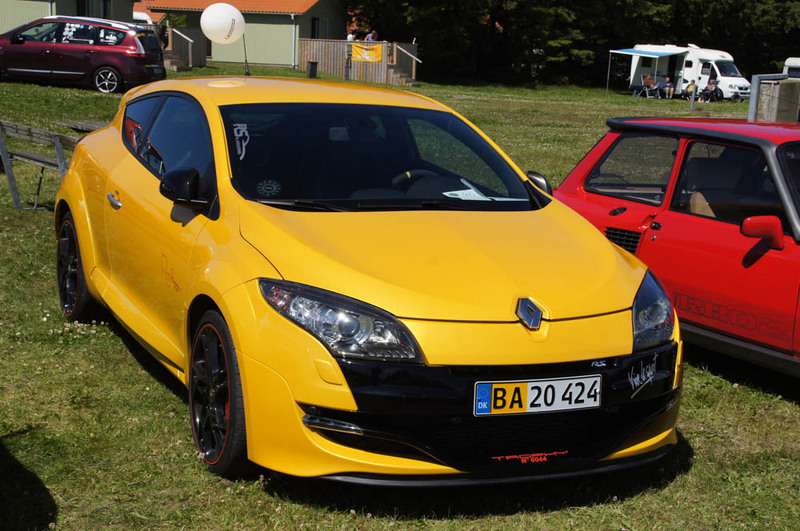 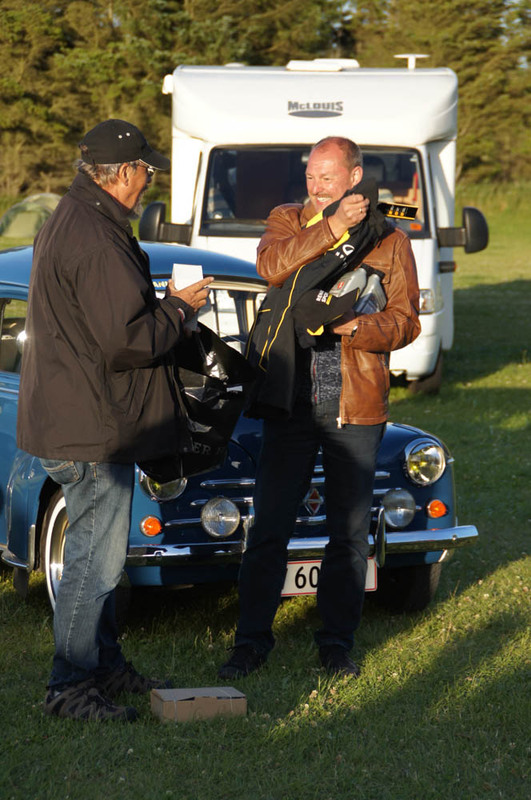 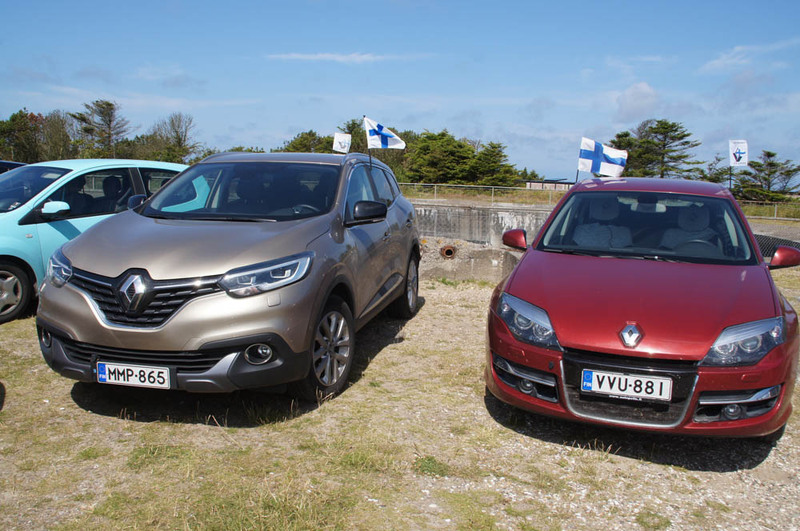 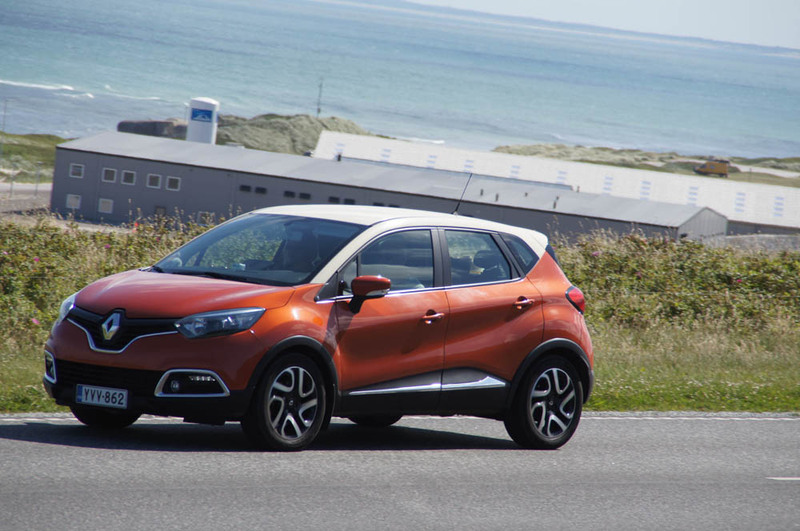 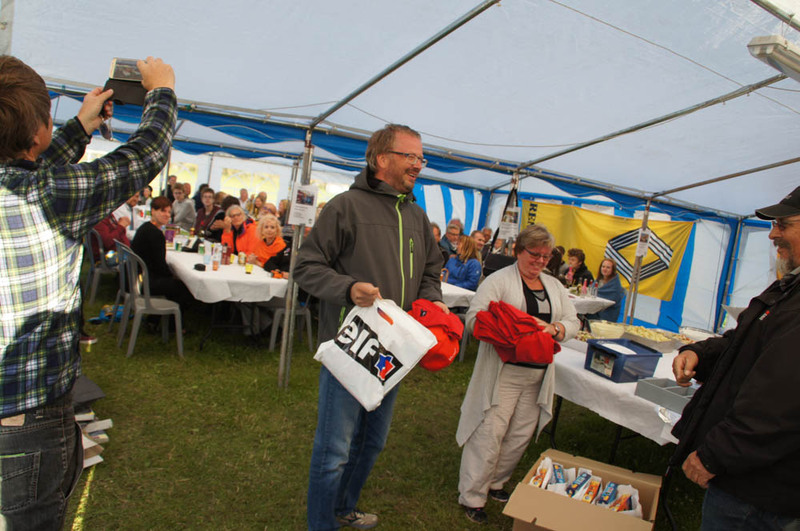 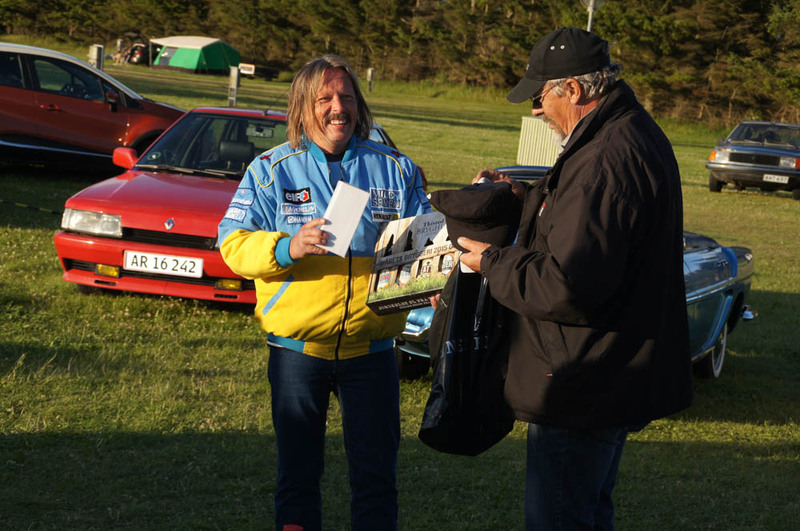 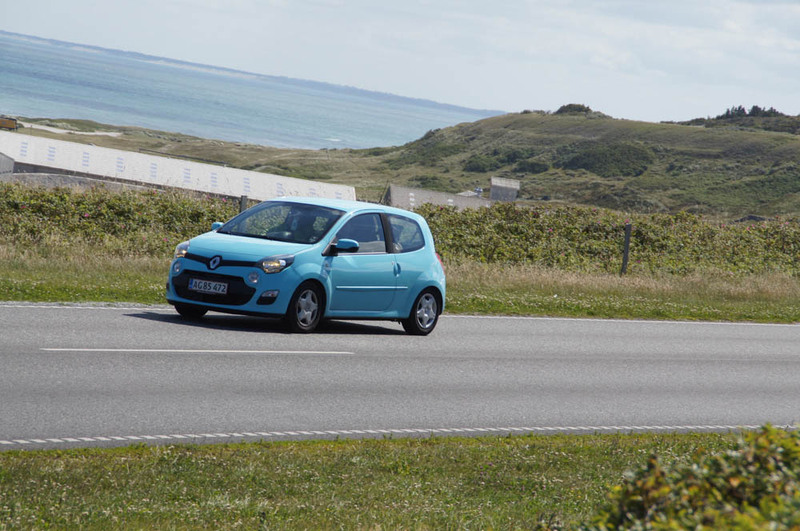 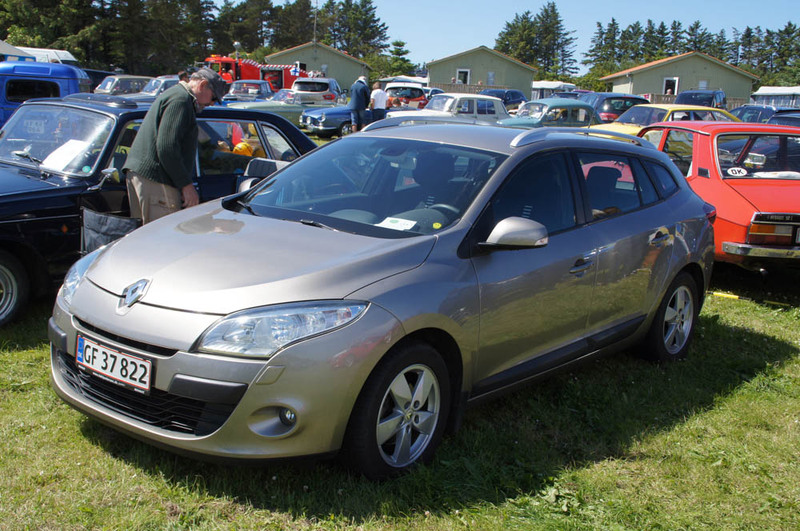 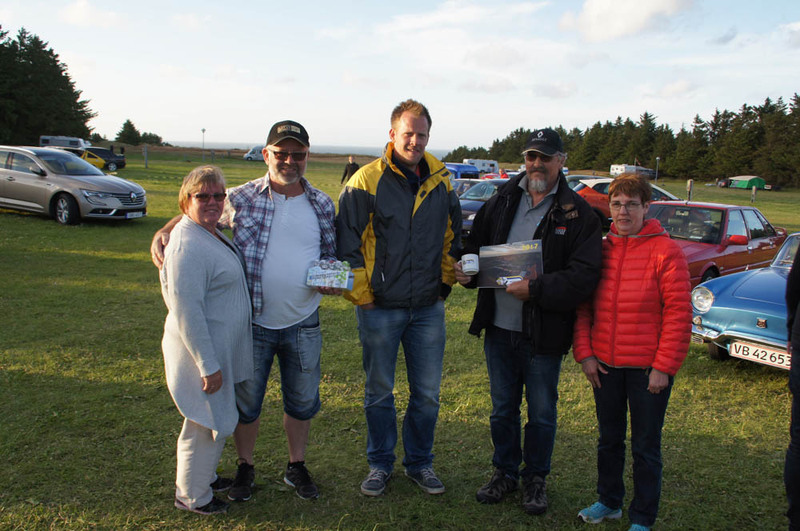 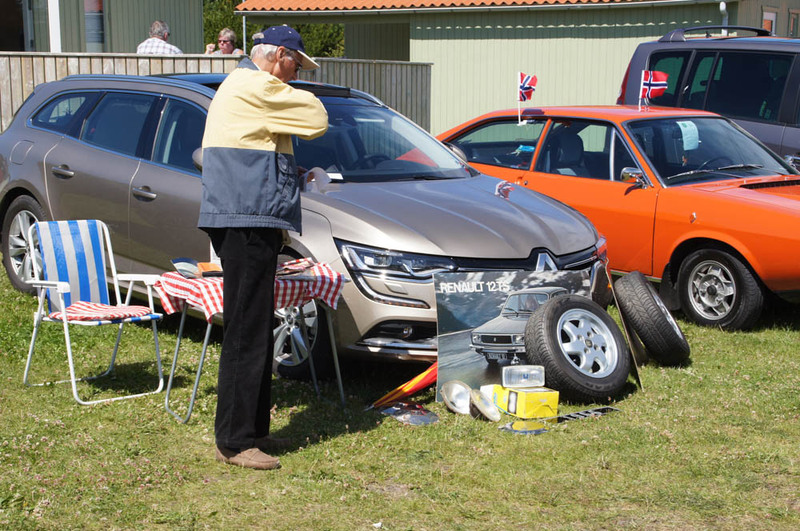 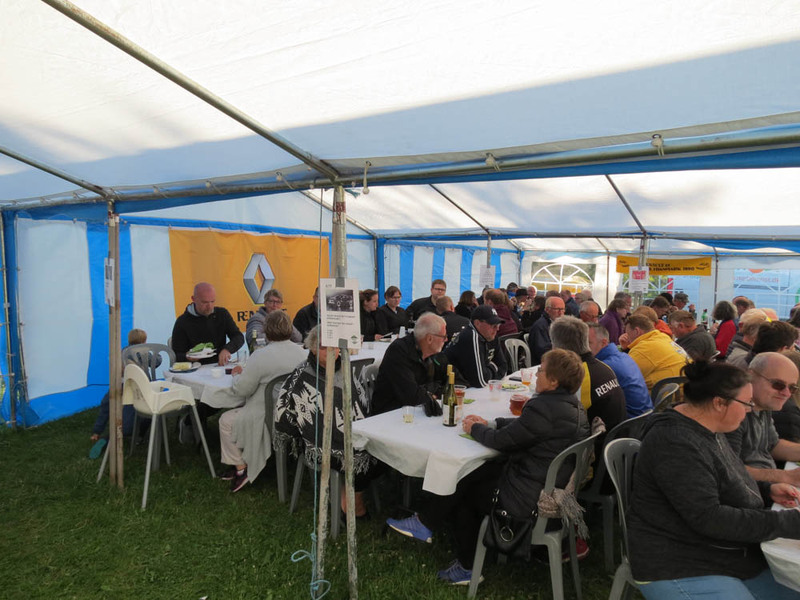 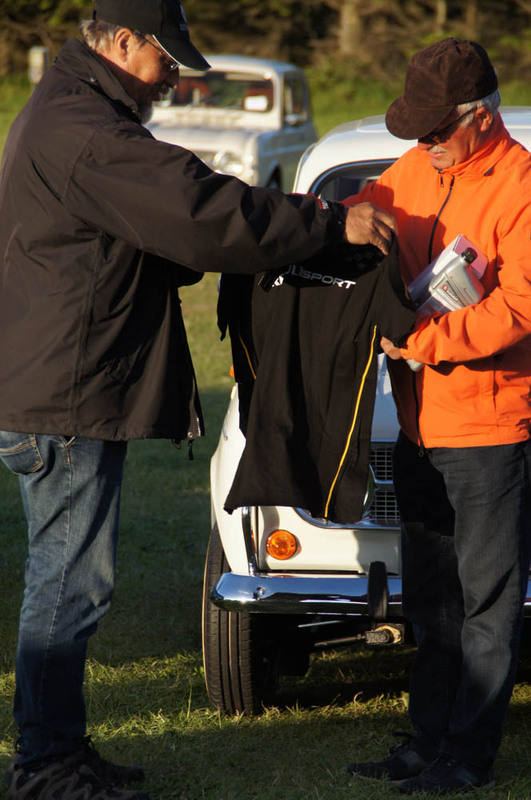 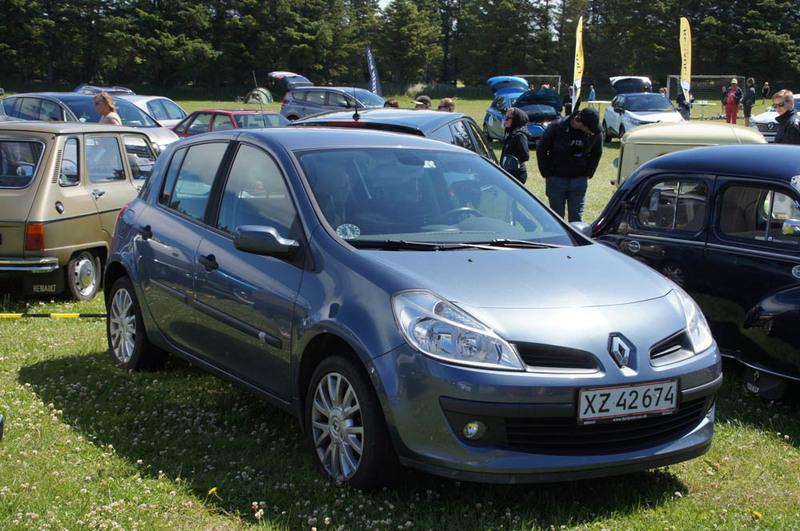 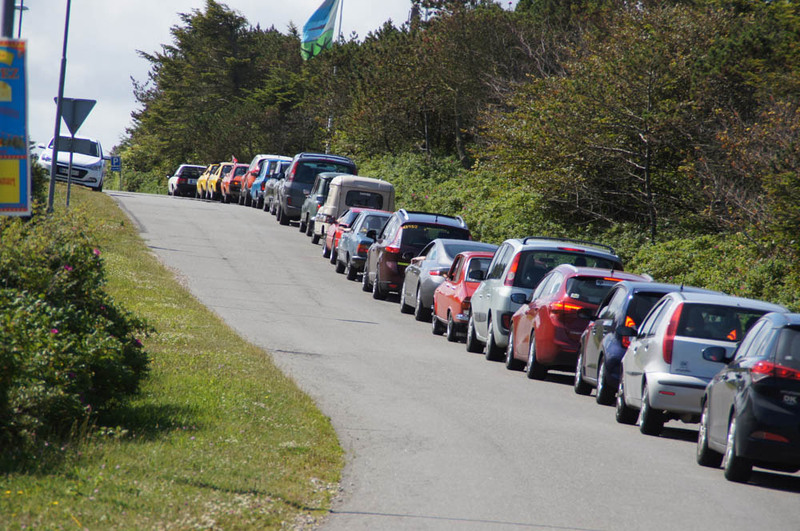 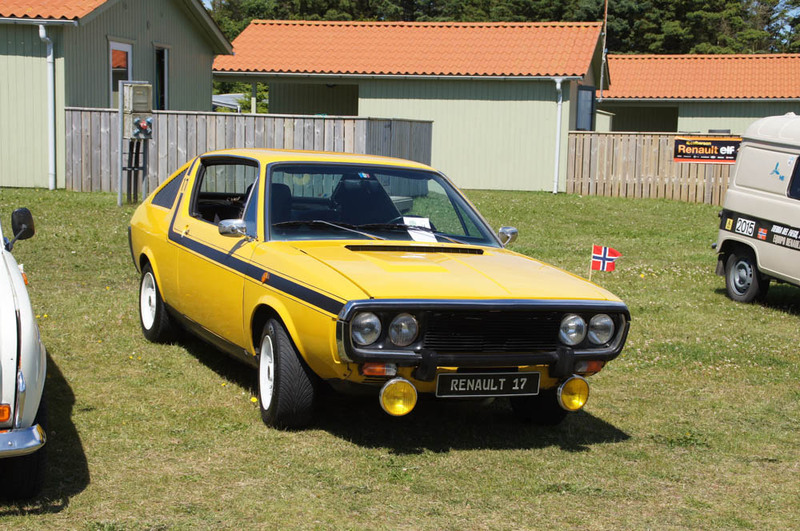 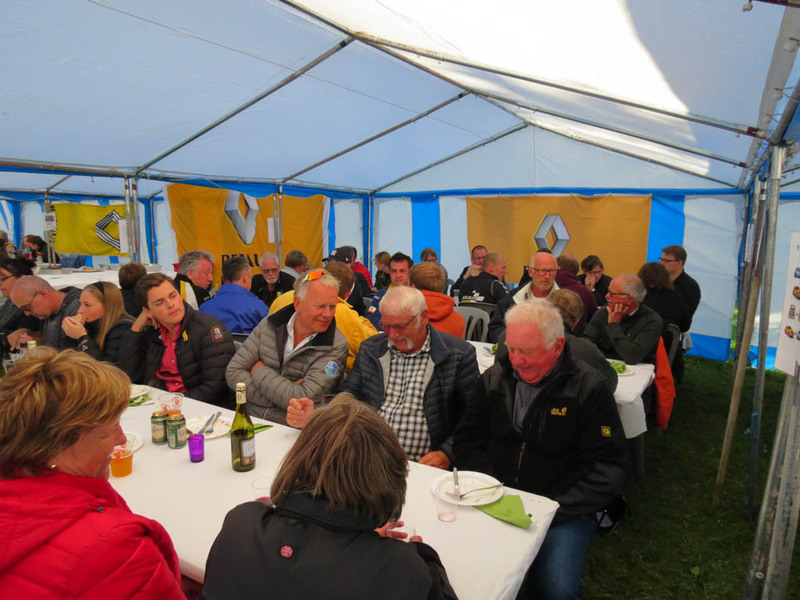 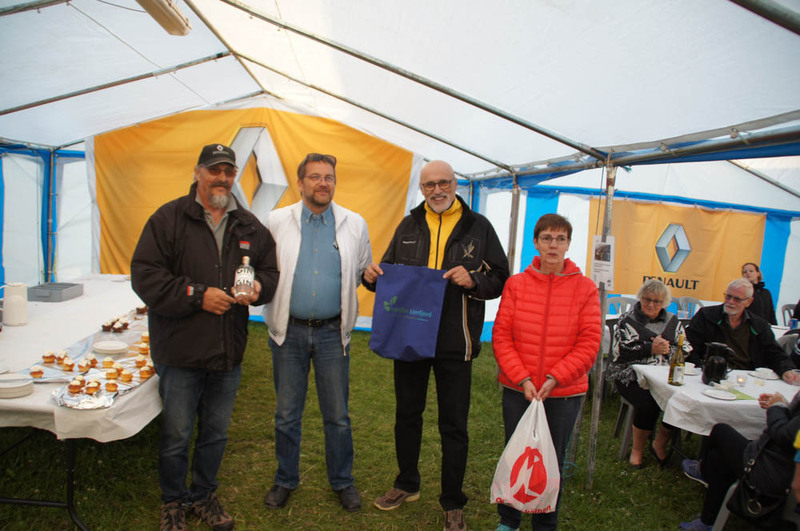 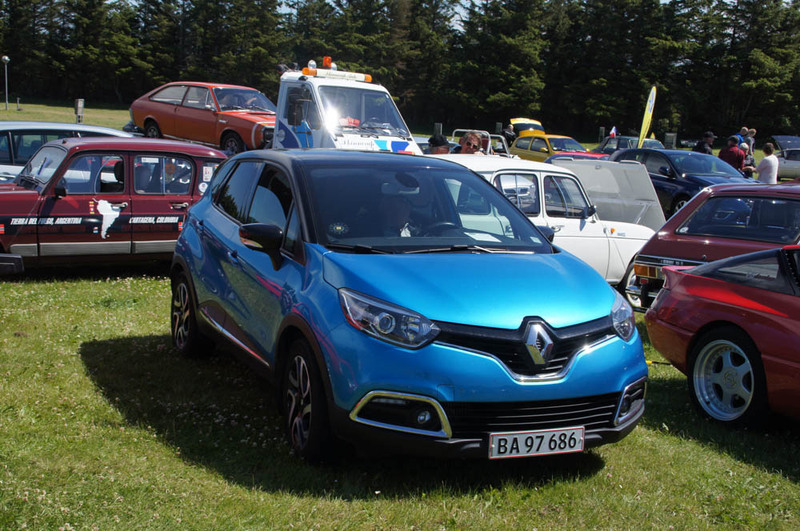 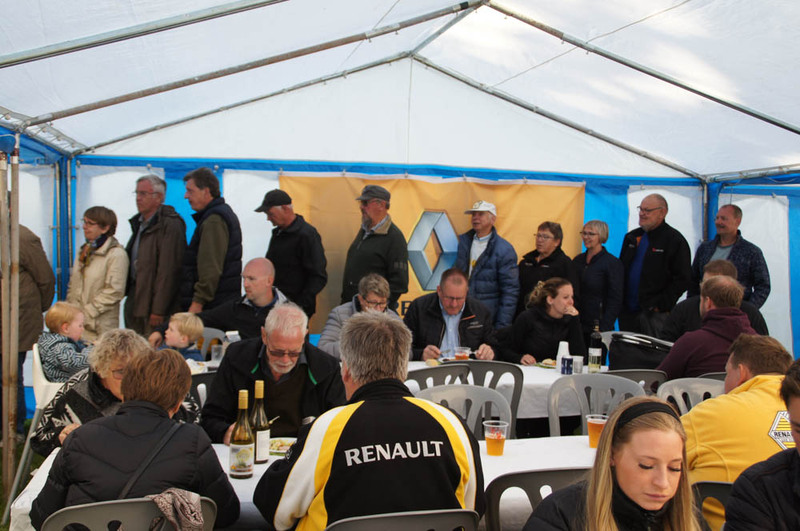 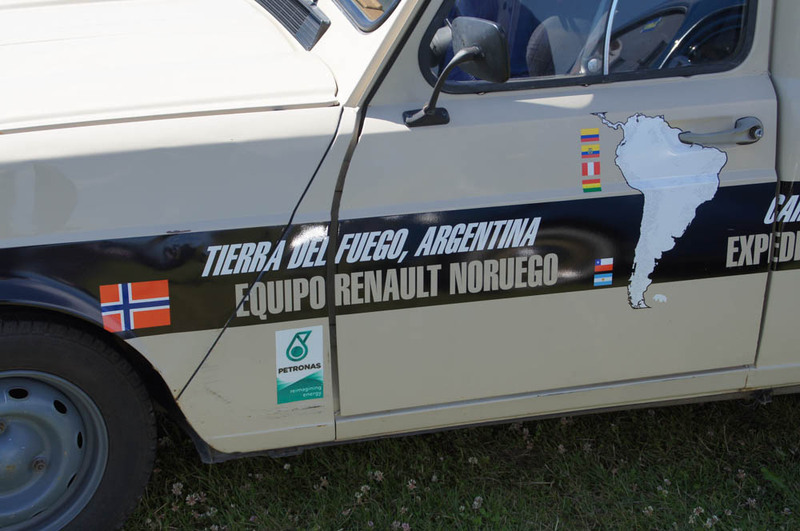 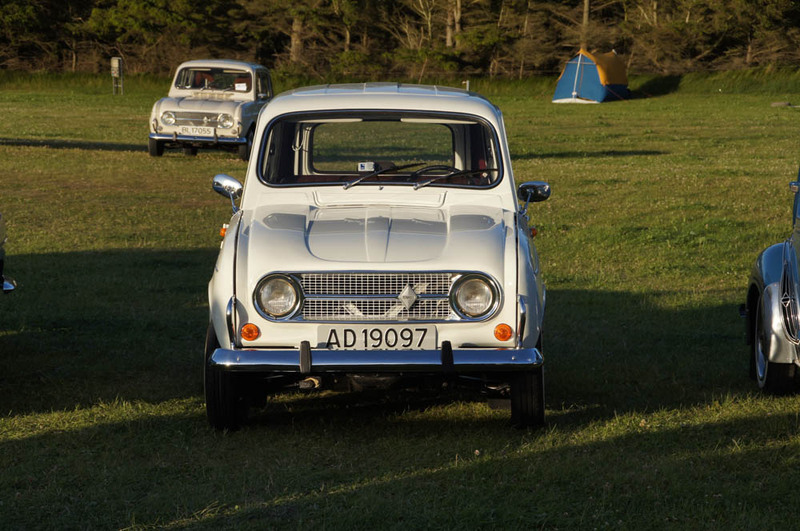 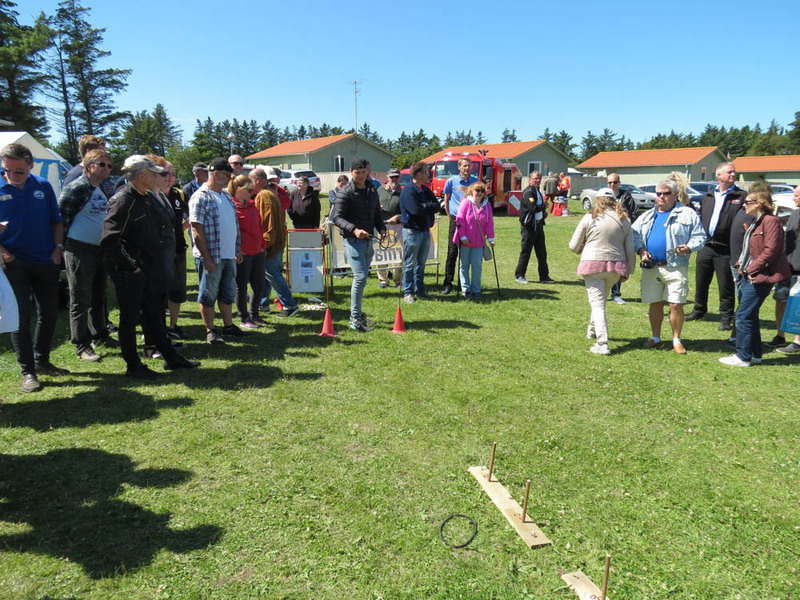 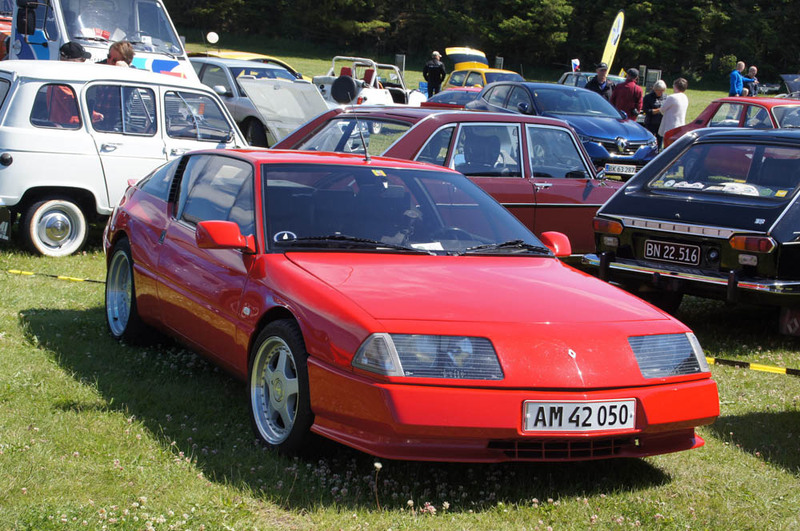 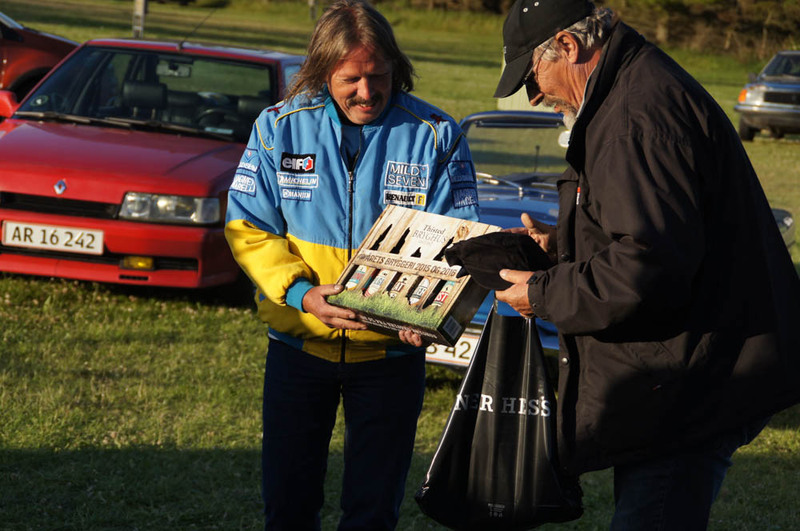 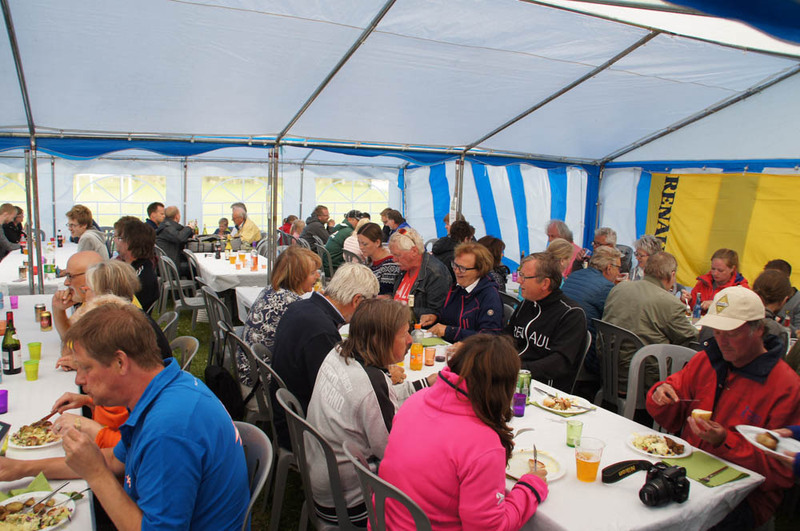 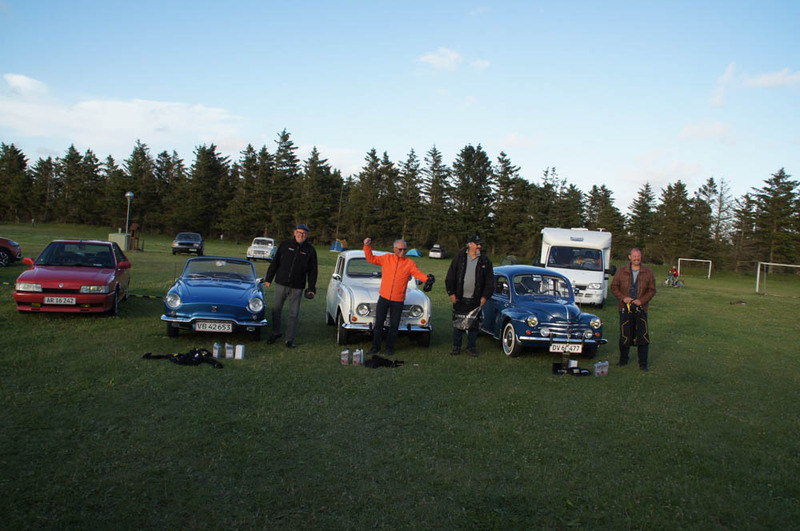 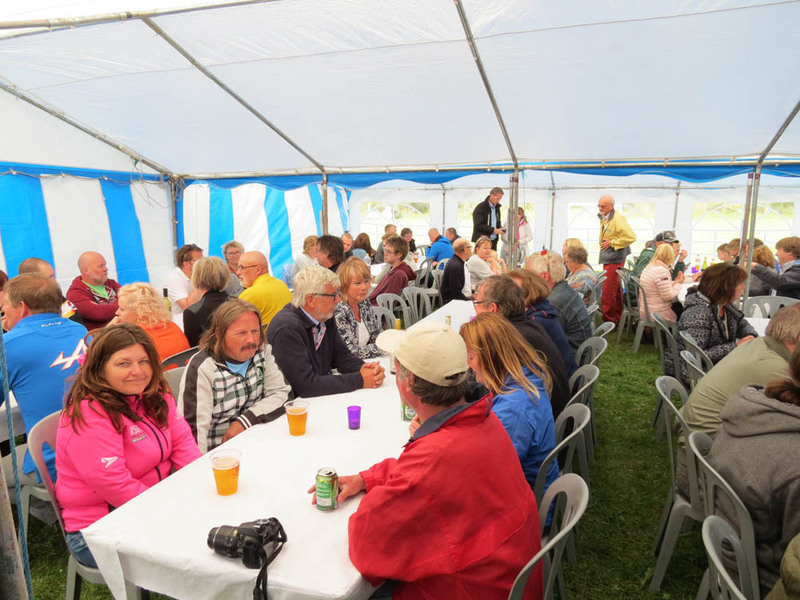 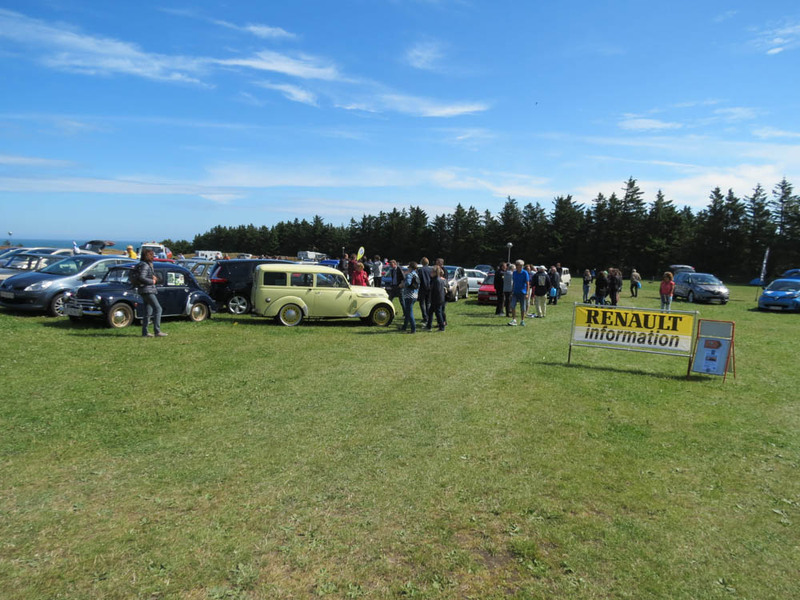 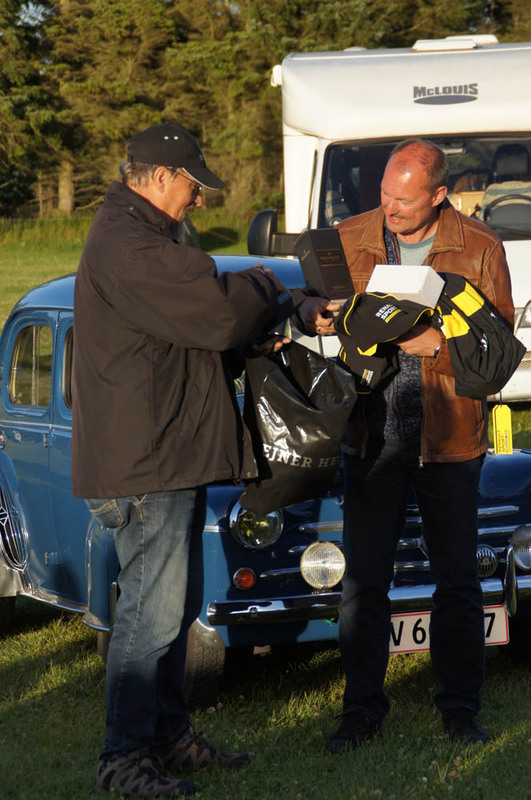 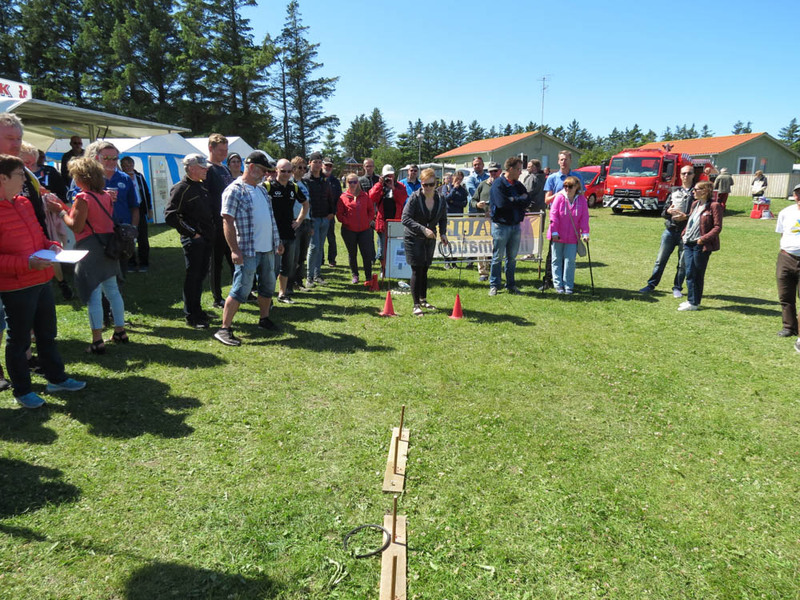 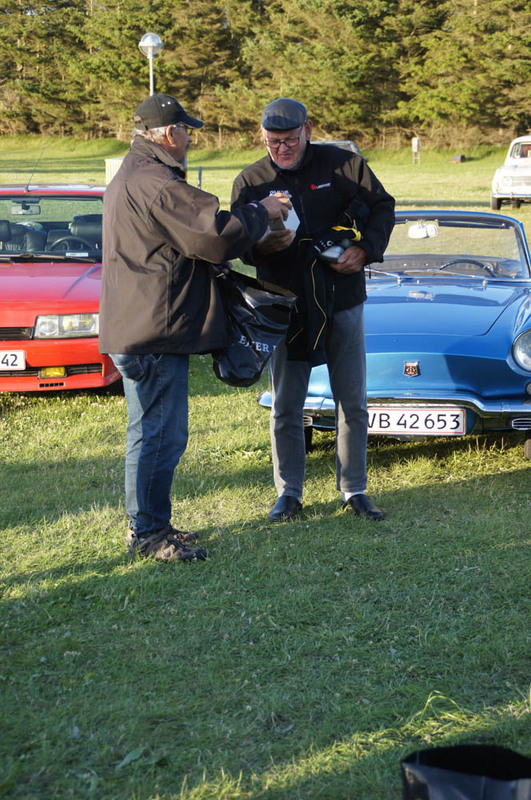 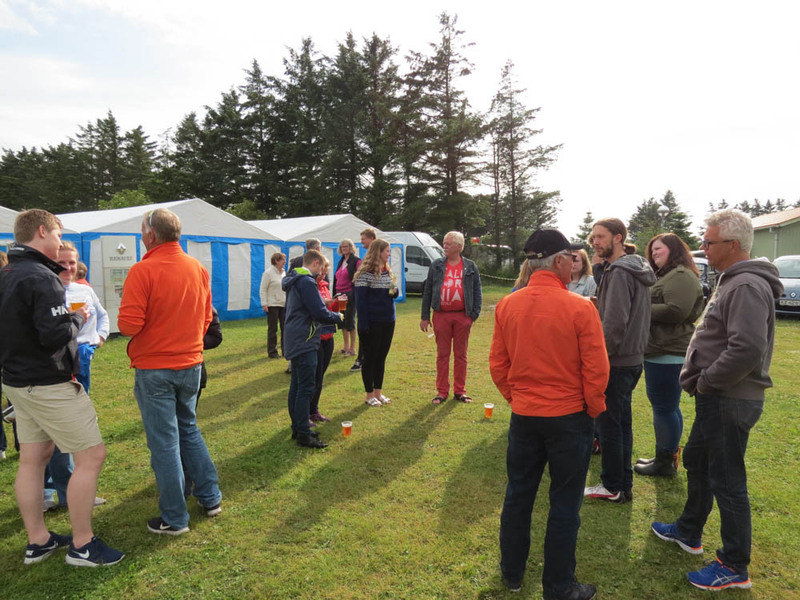 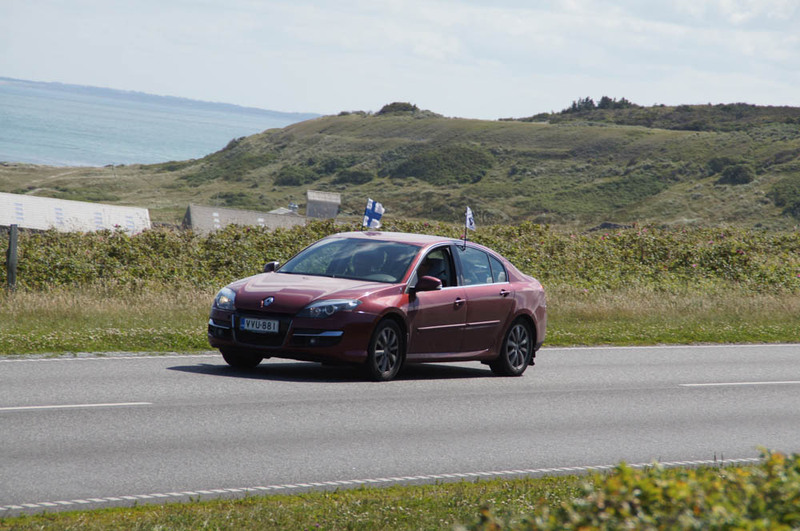 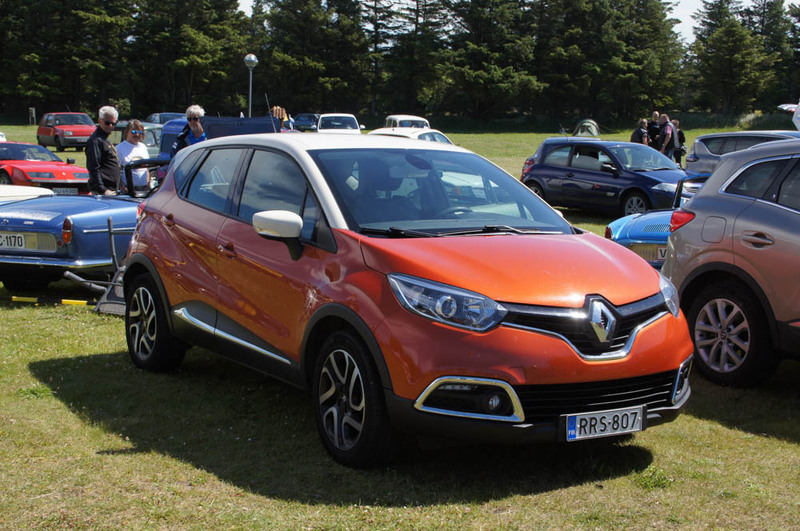 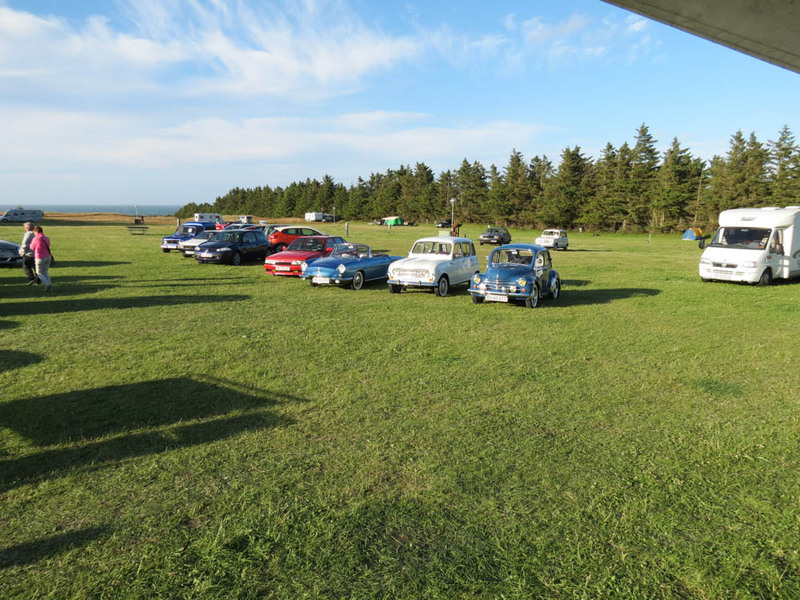 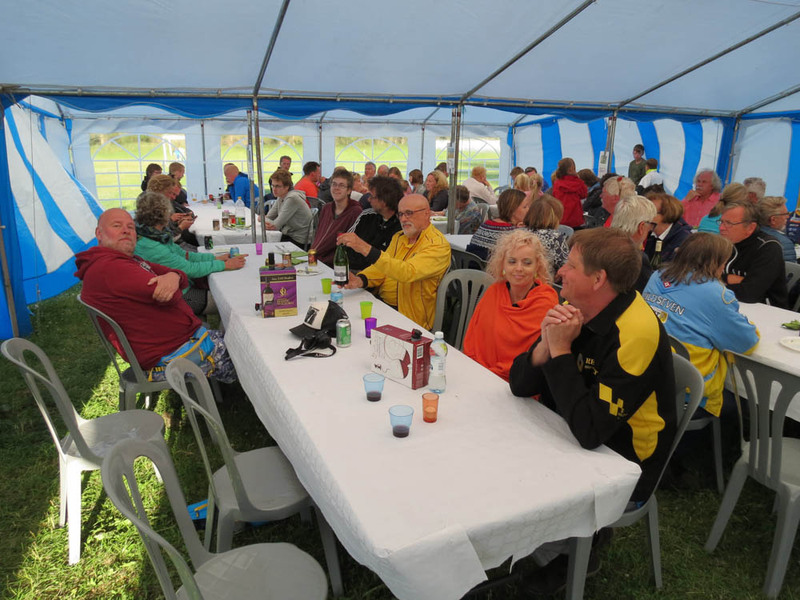 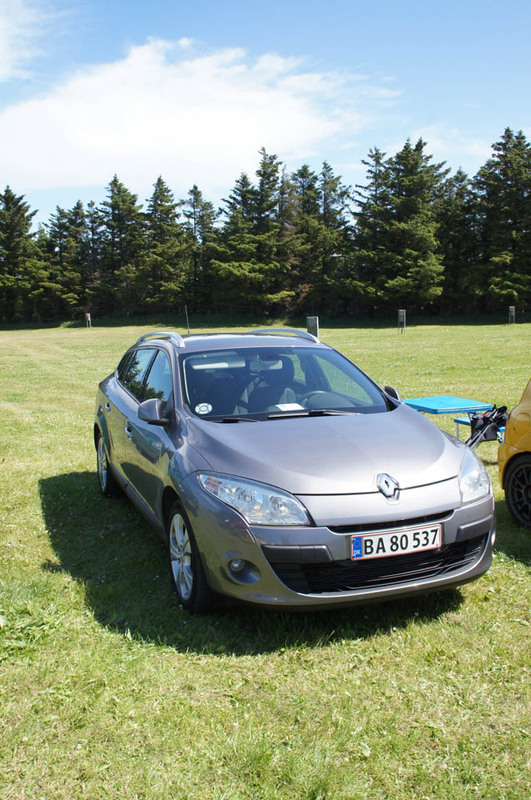 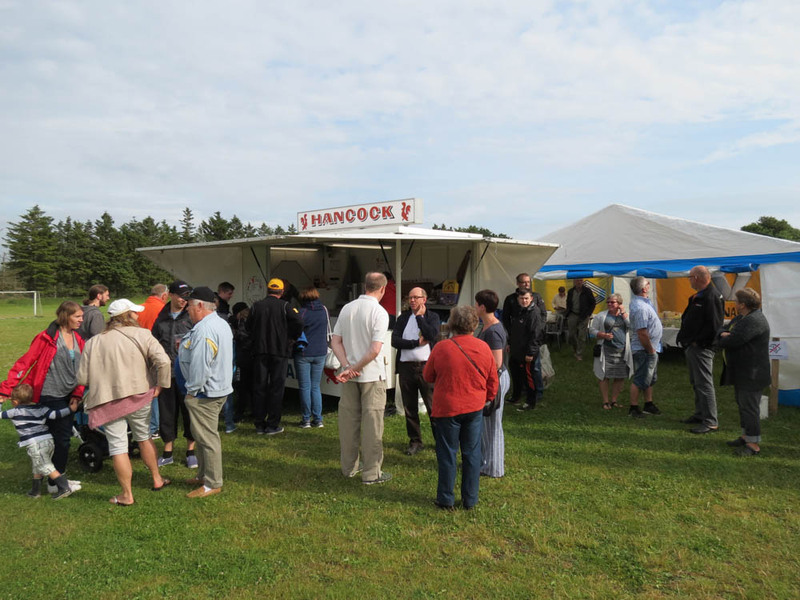 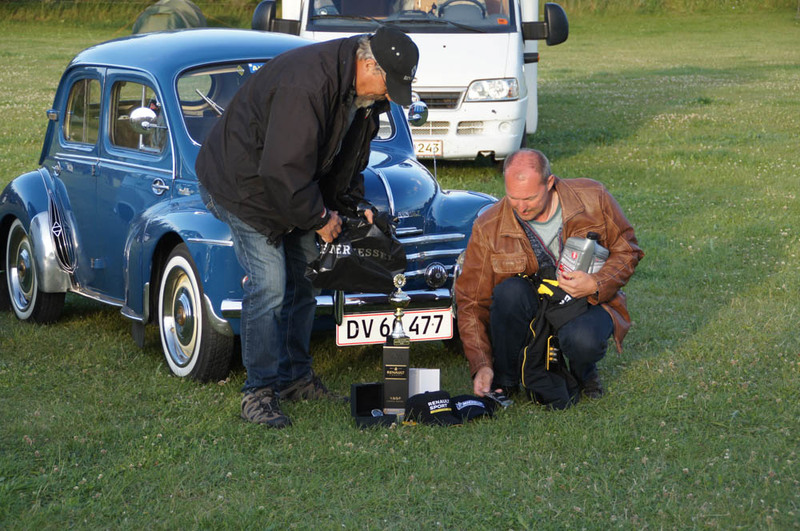 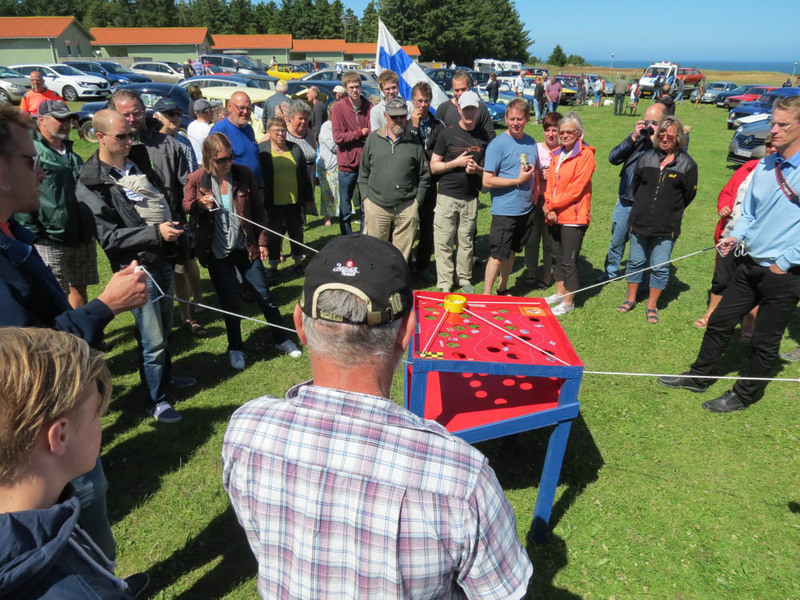 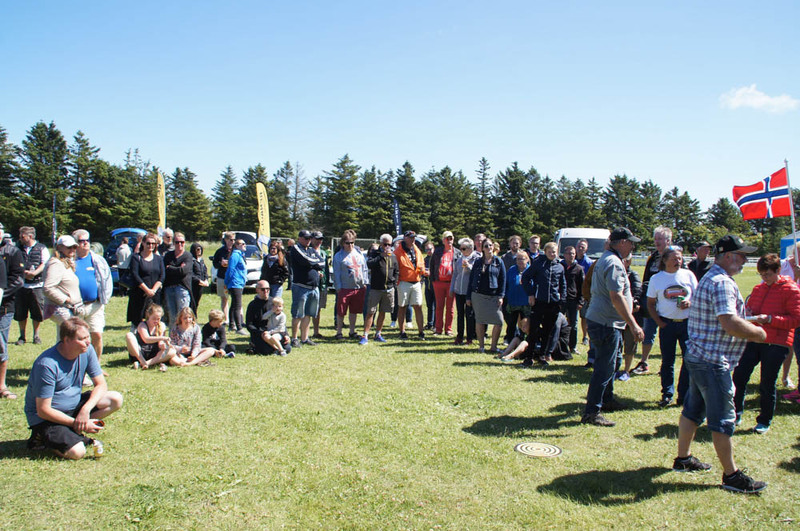 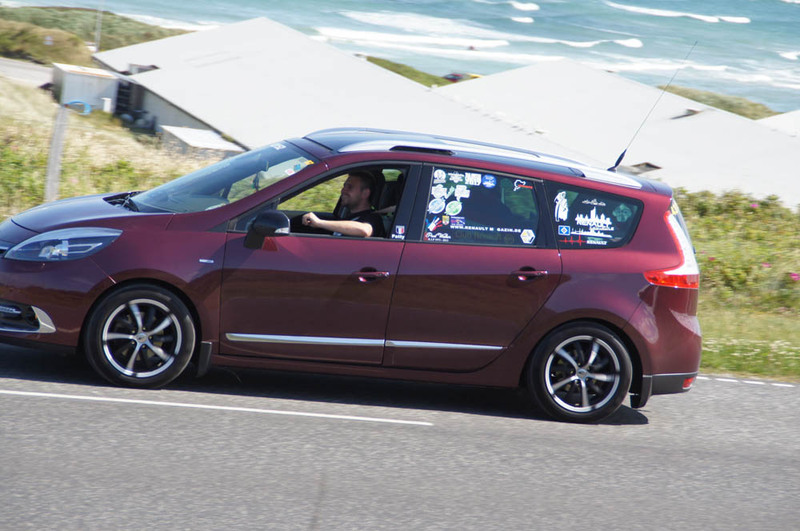 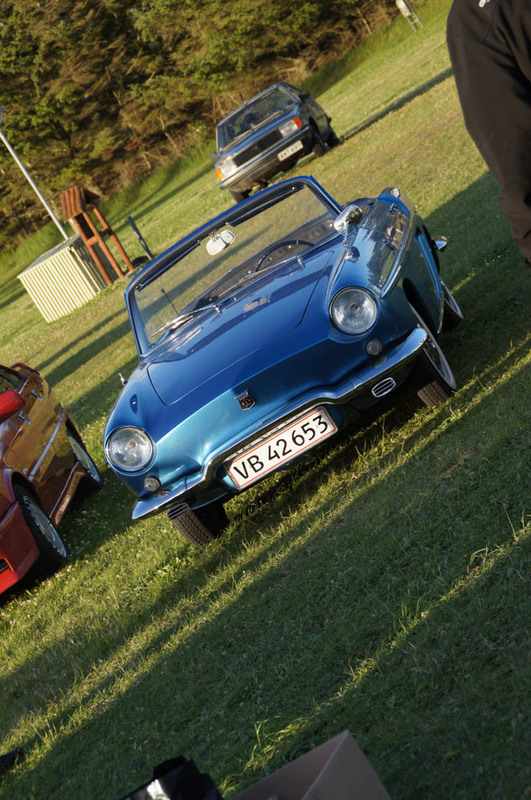 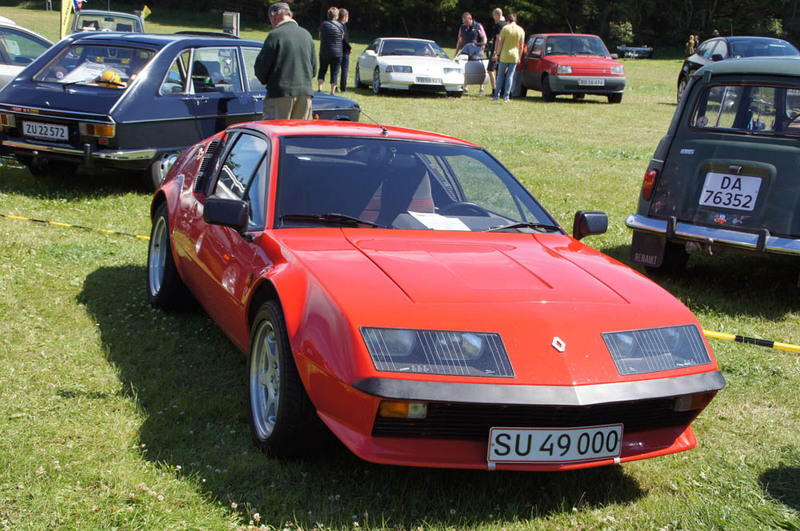 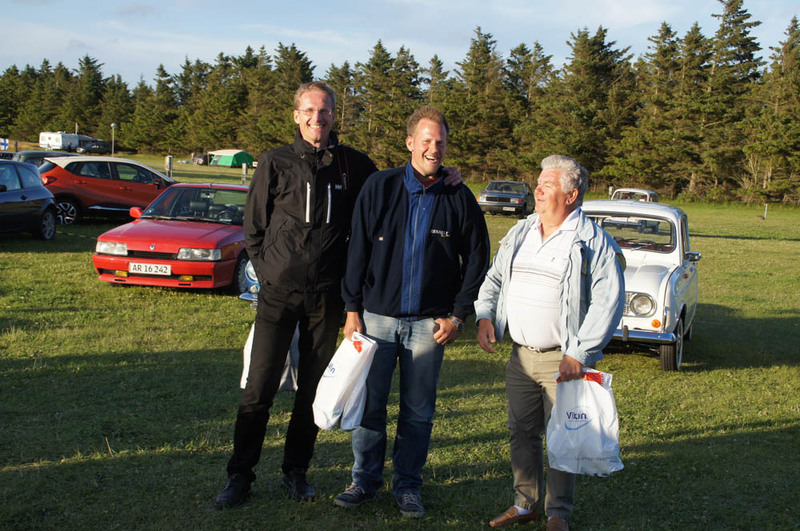 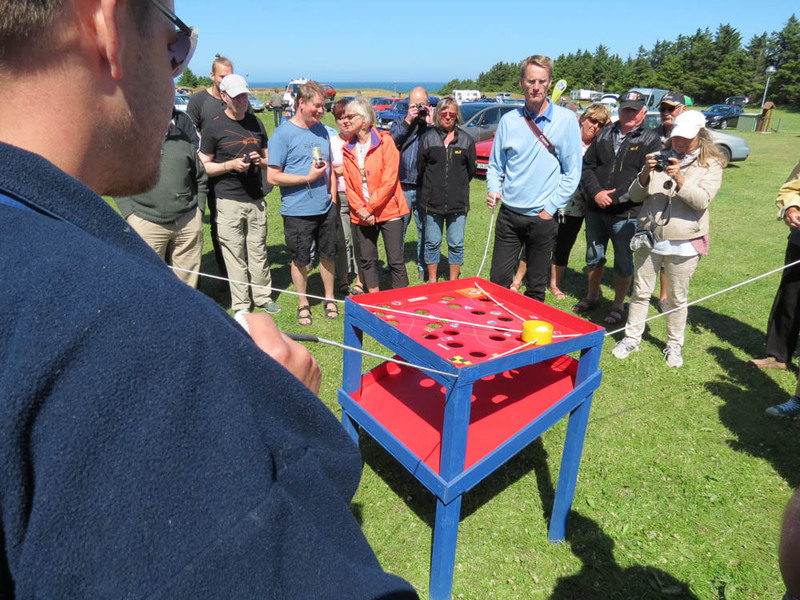 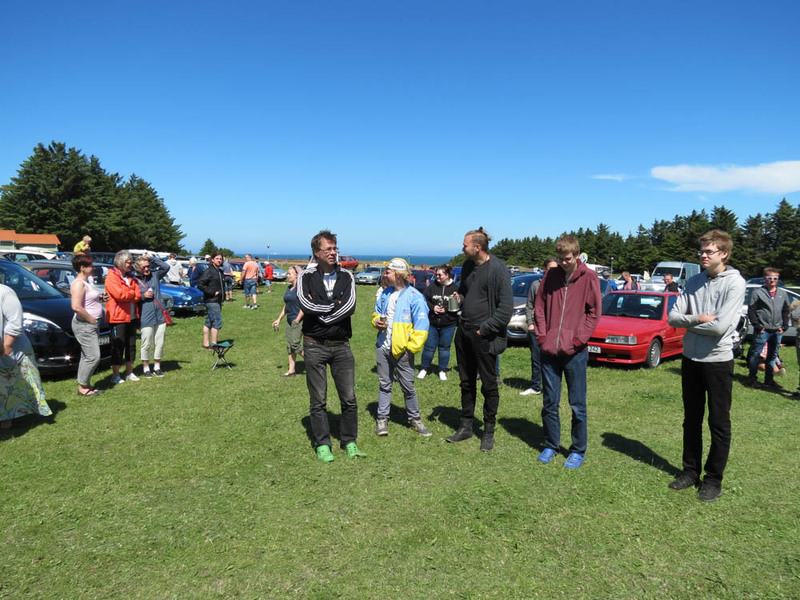 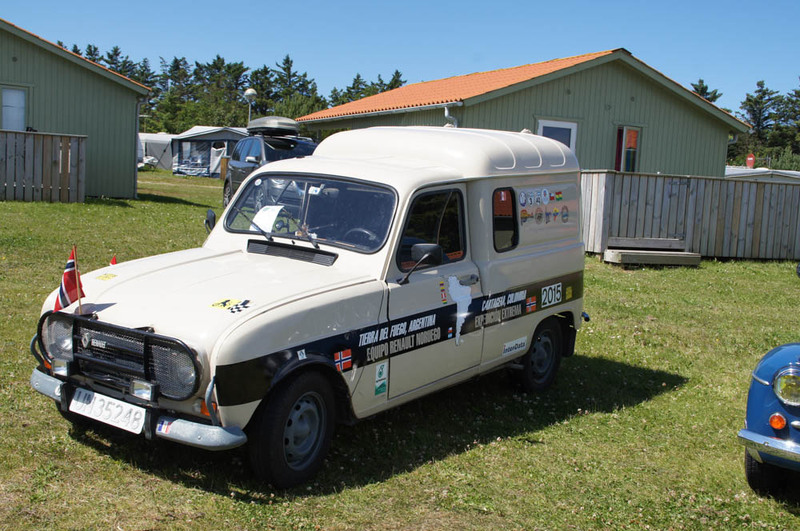 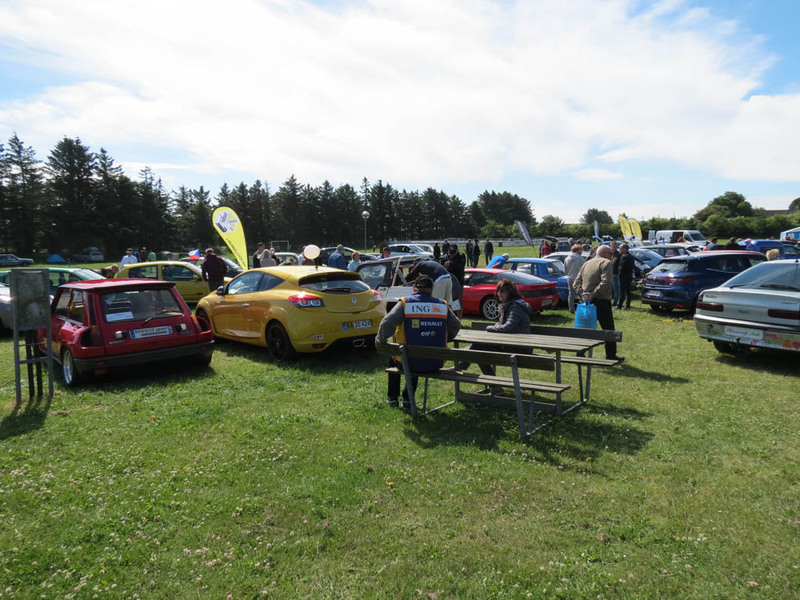 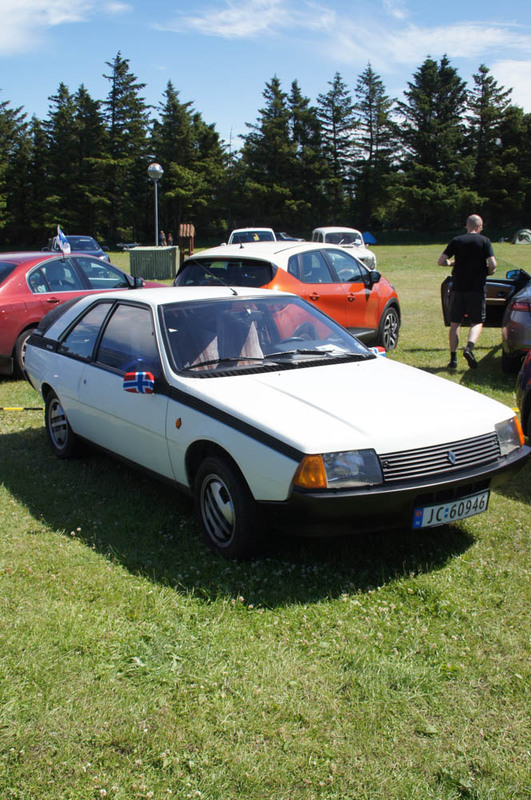 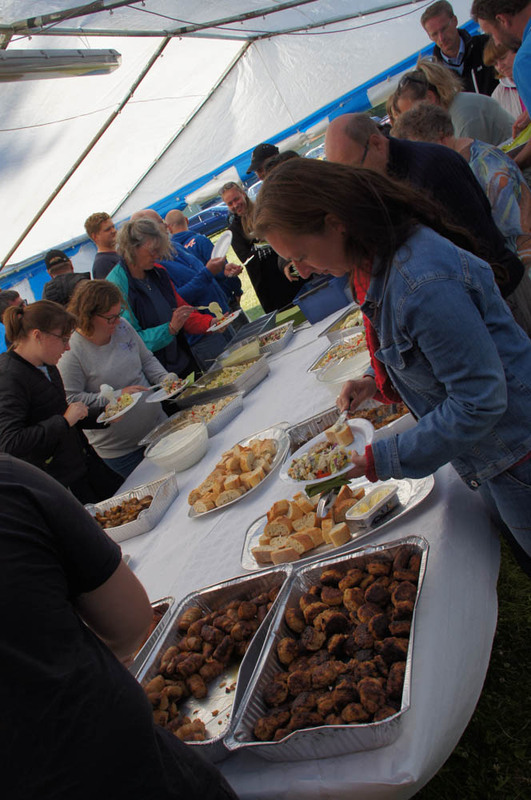 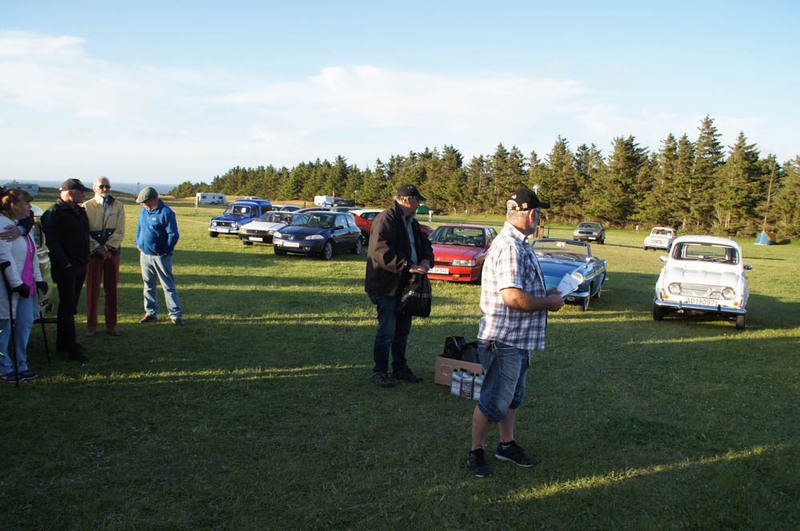 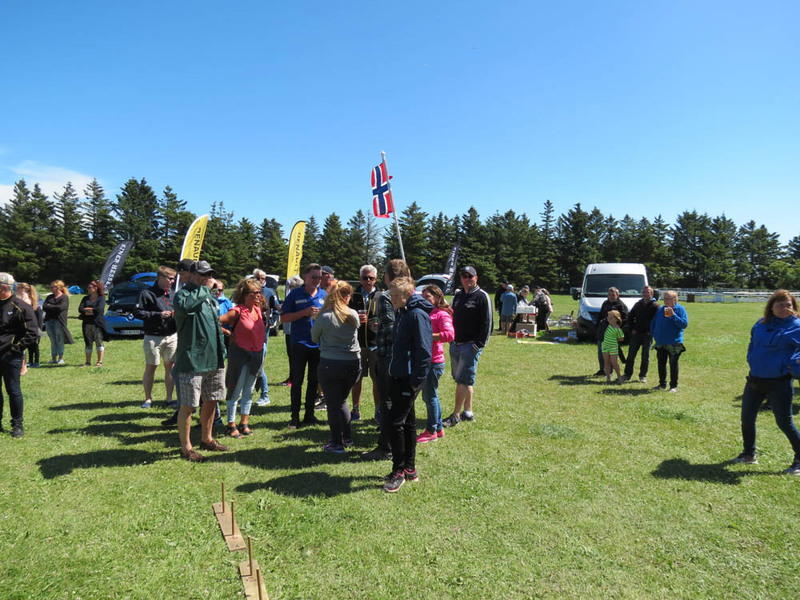 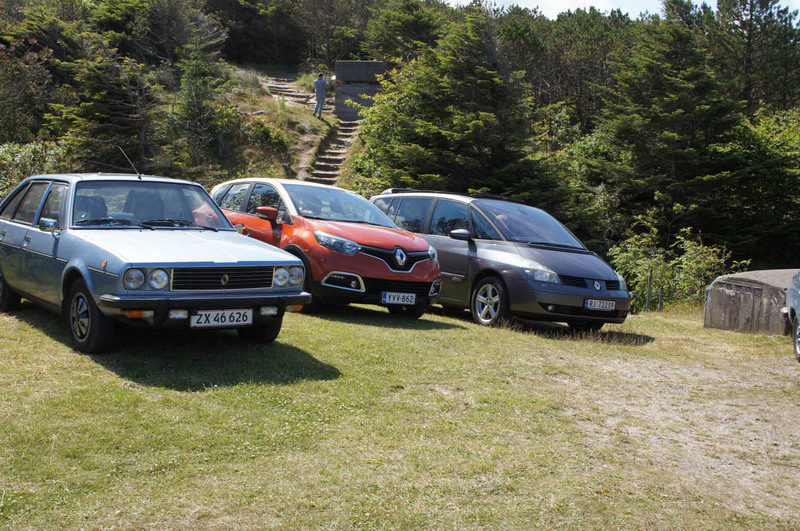 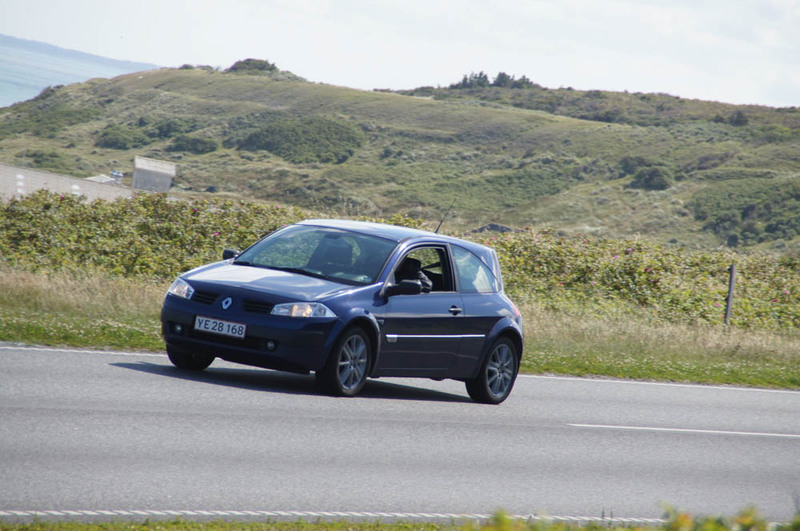 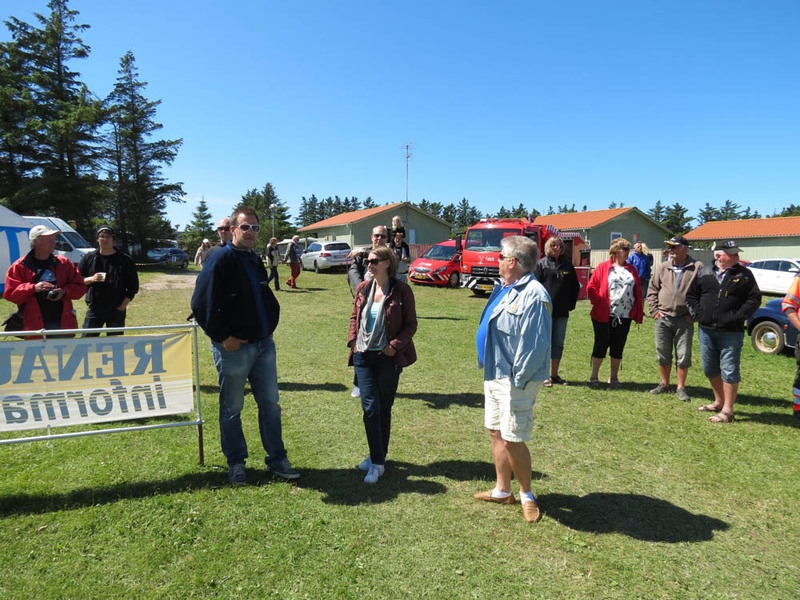 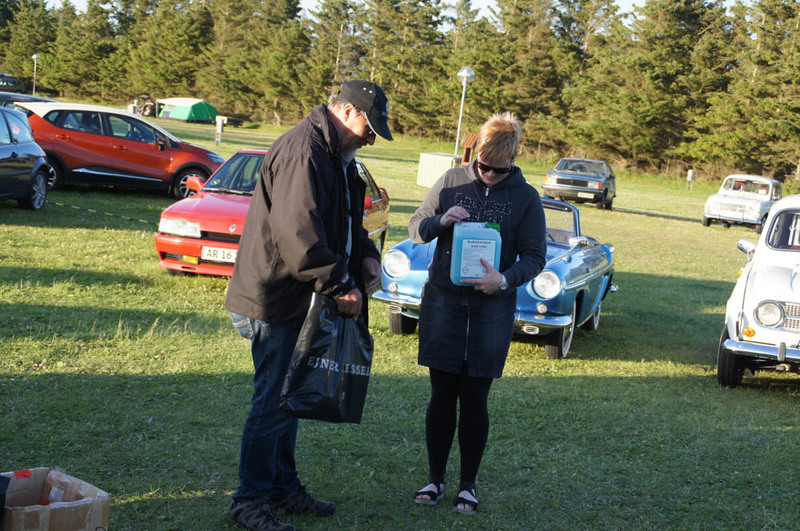 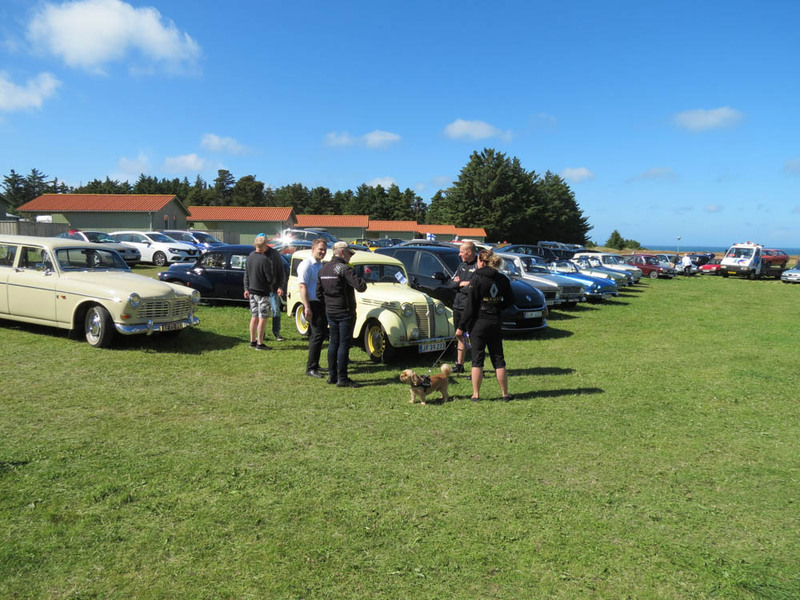 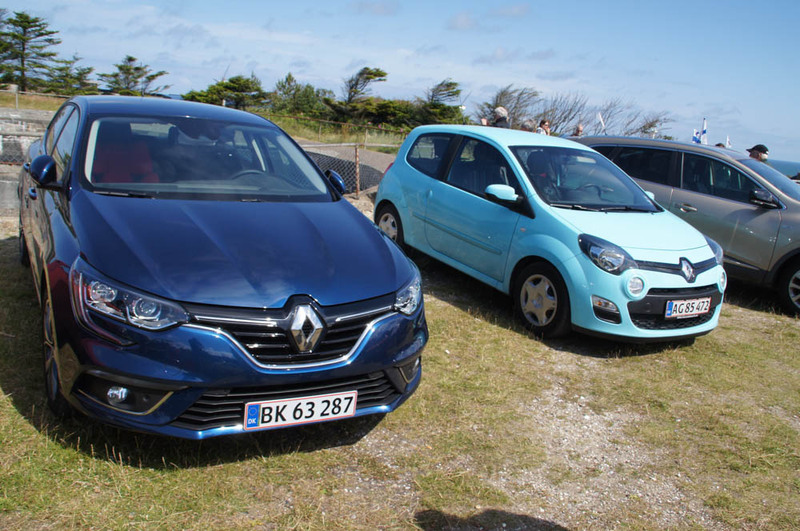 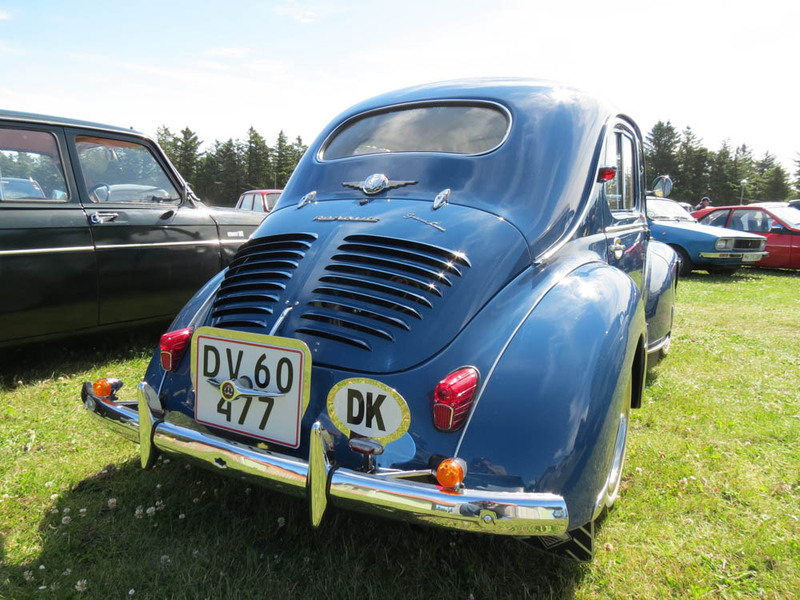 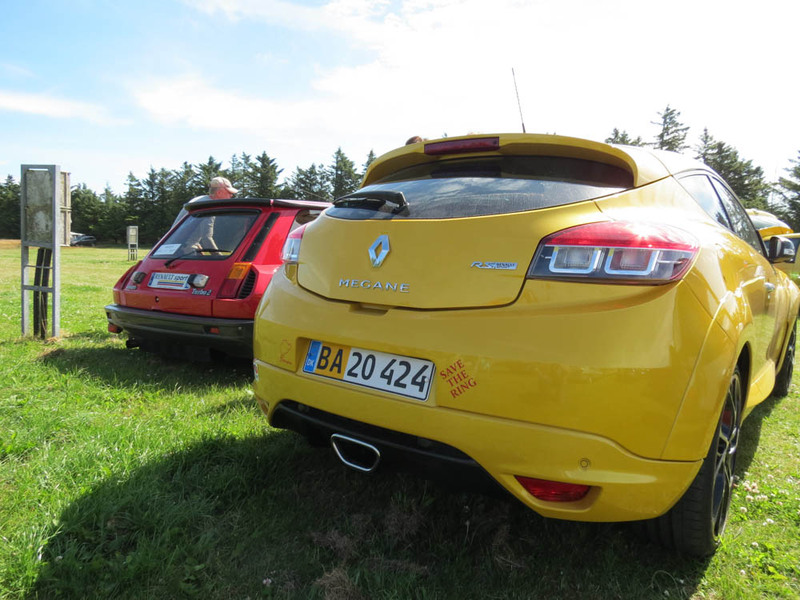 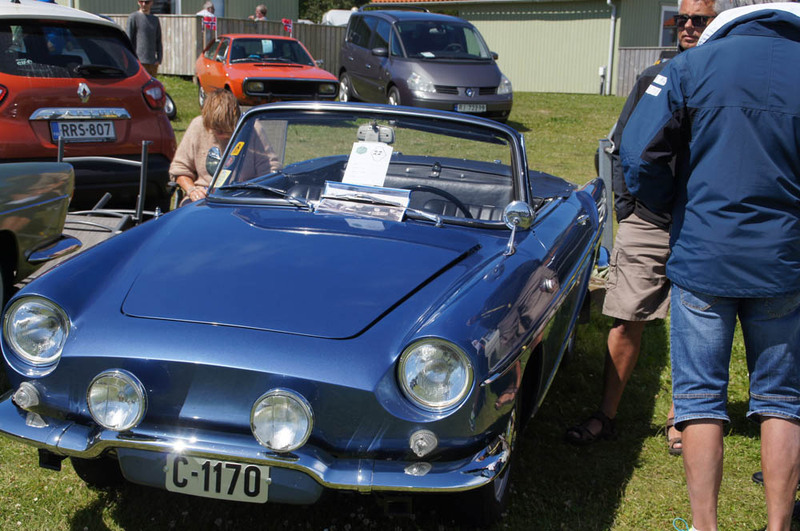 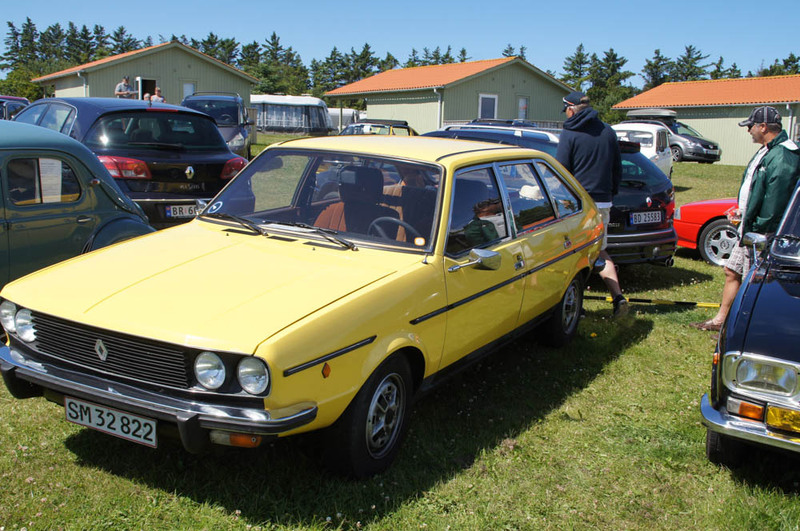 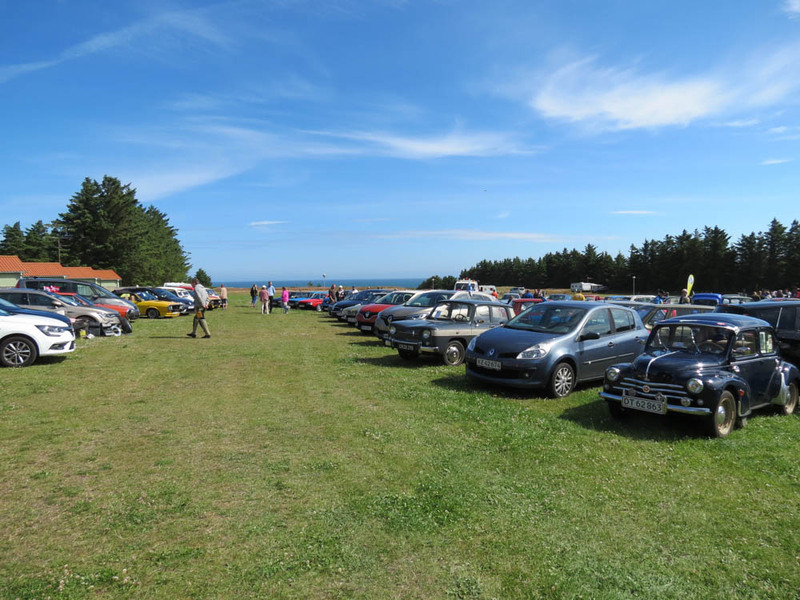 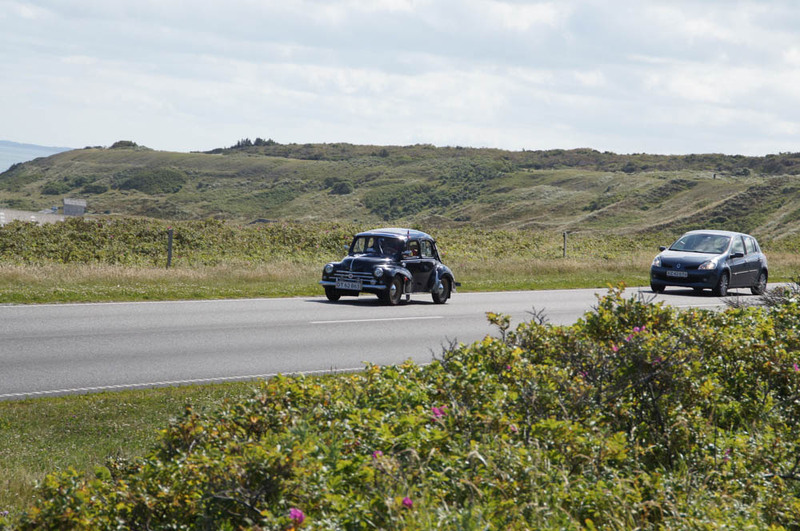 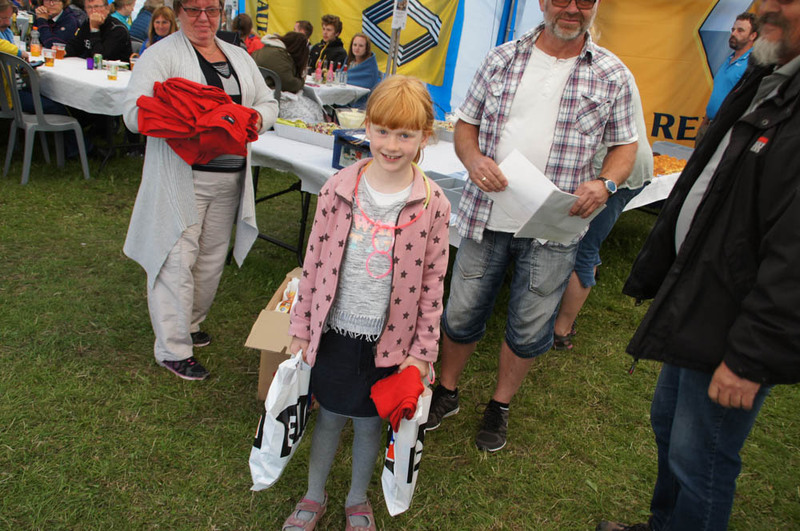 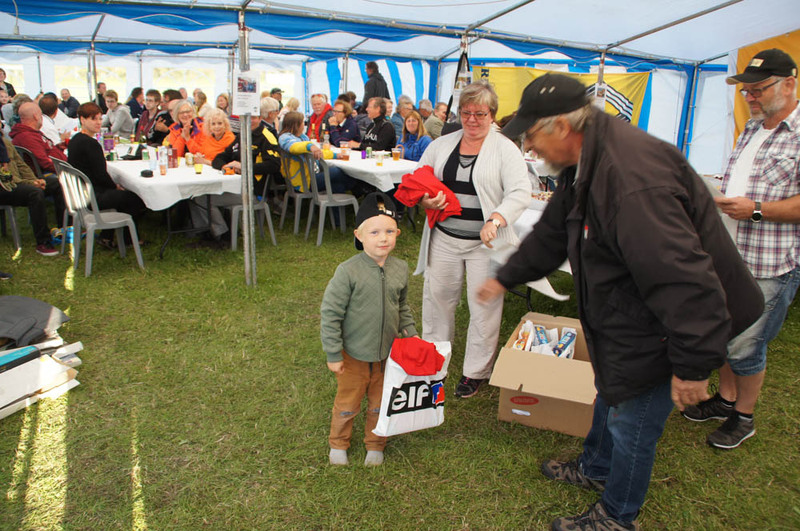 There was over 110 participating Renaults from all over the nordic countries. 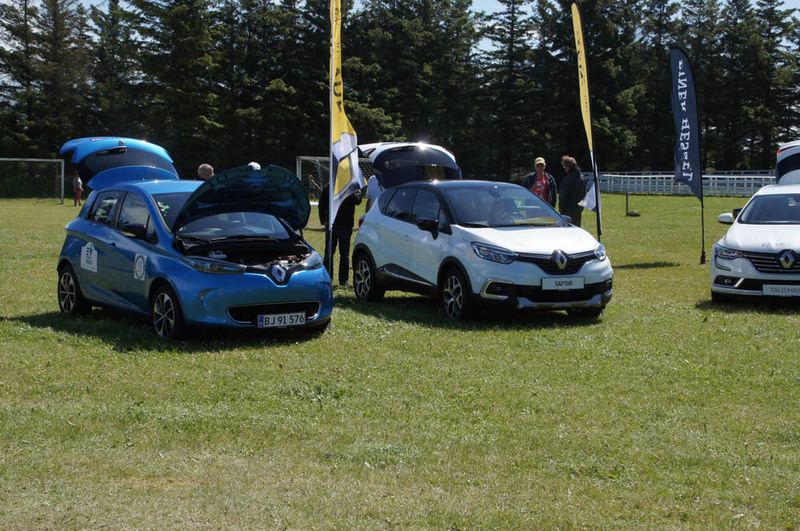 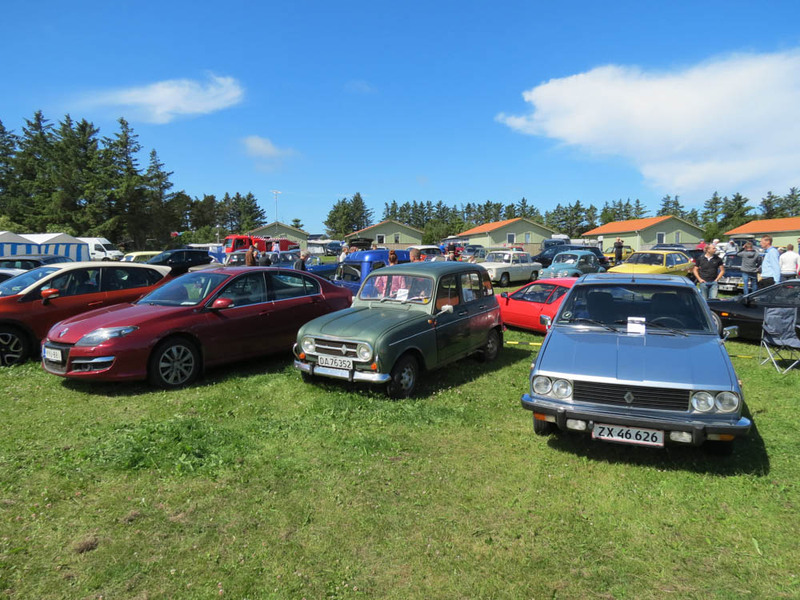 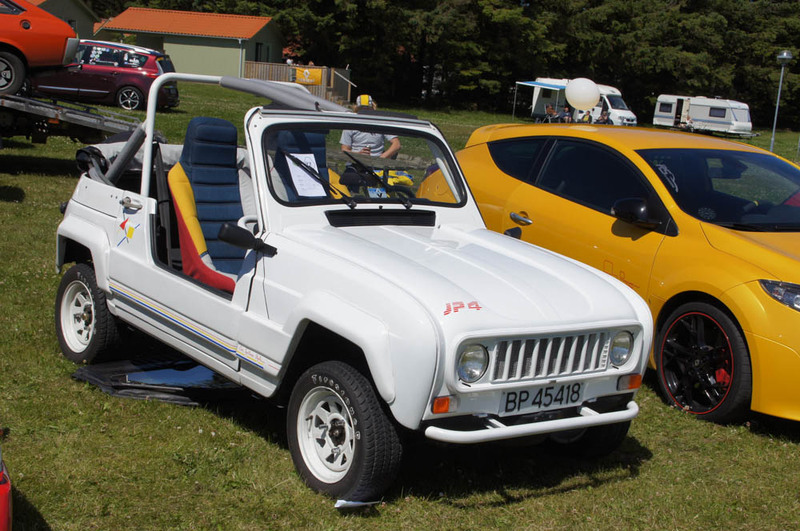 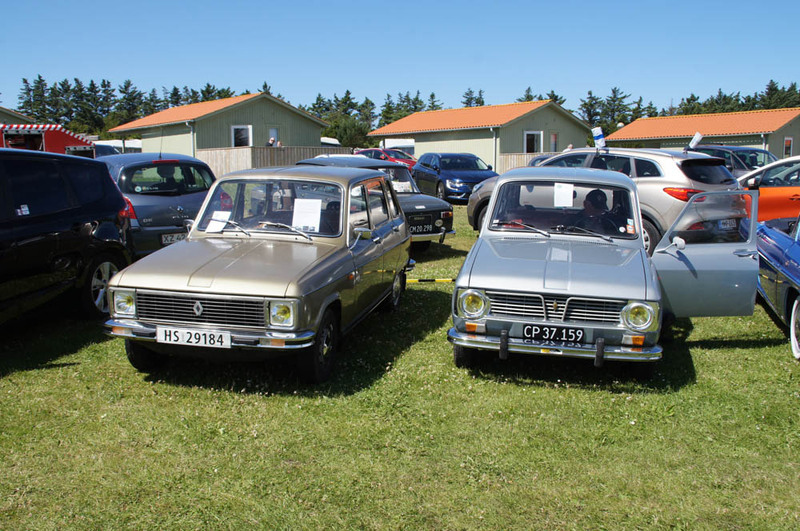 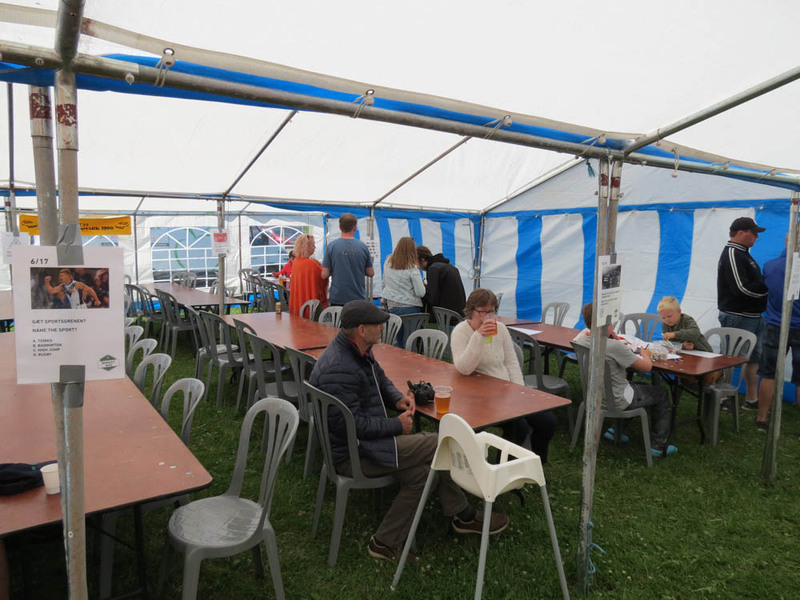 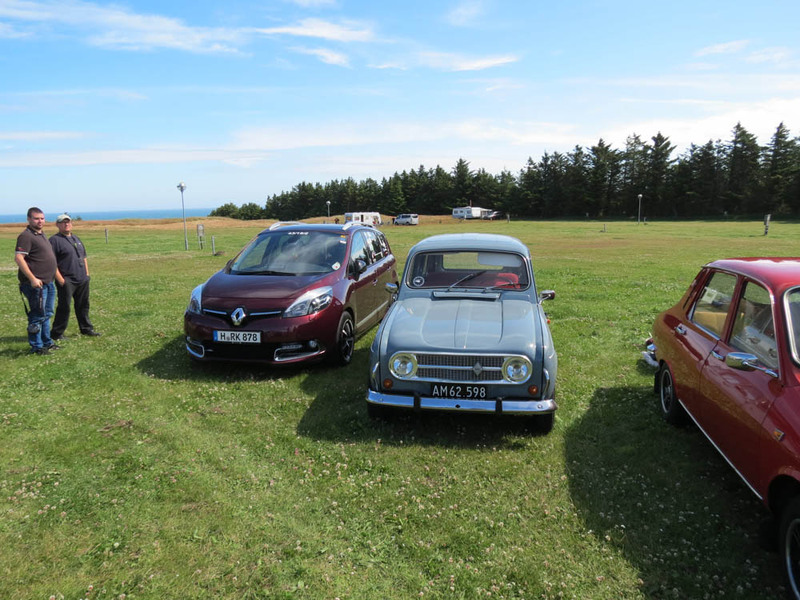 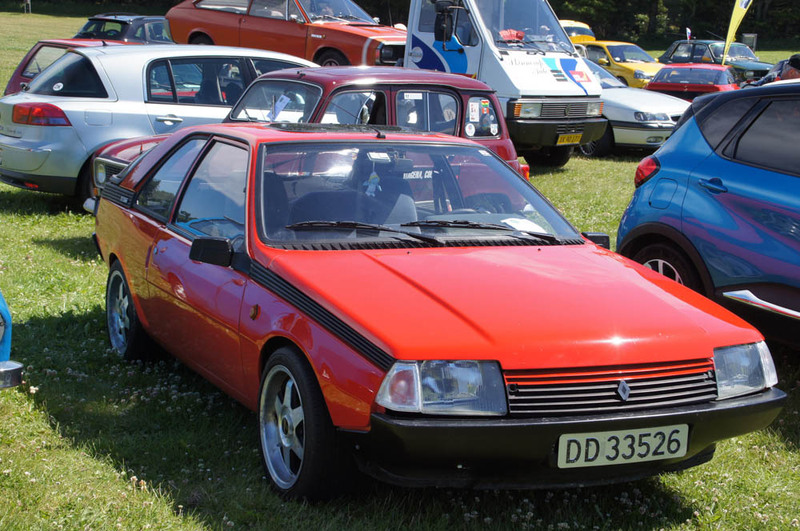 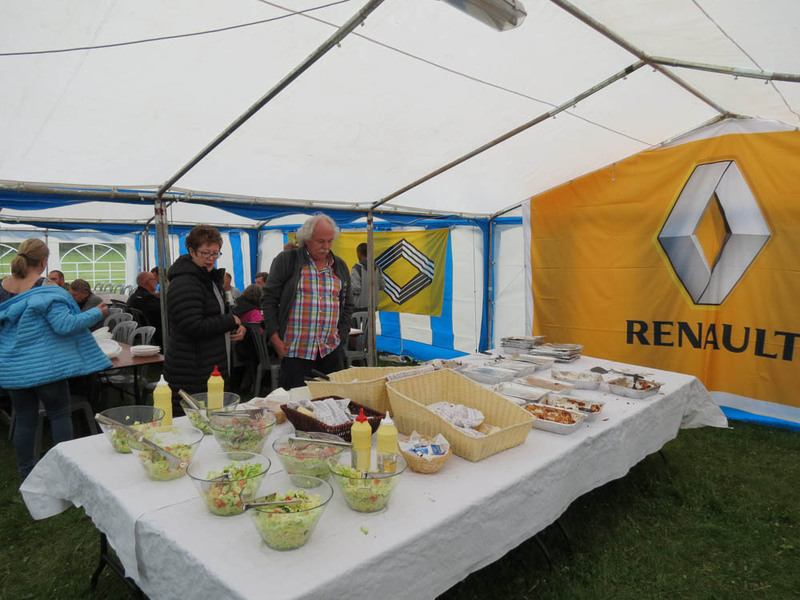 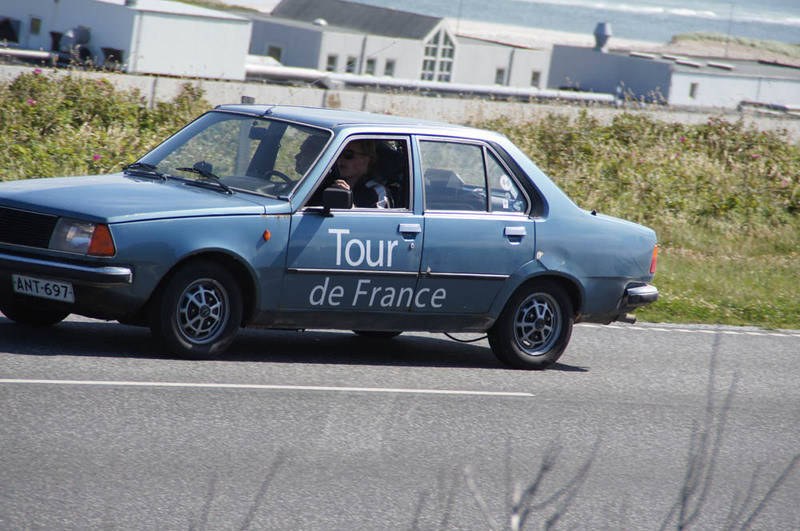 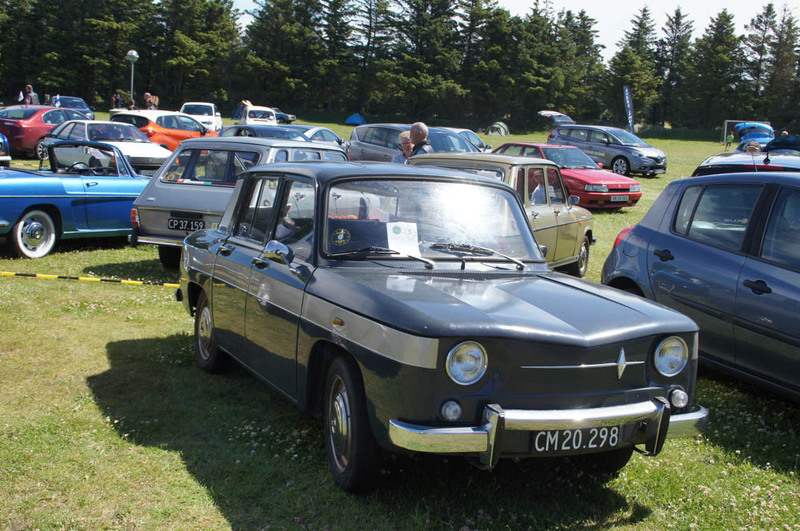 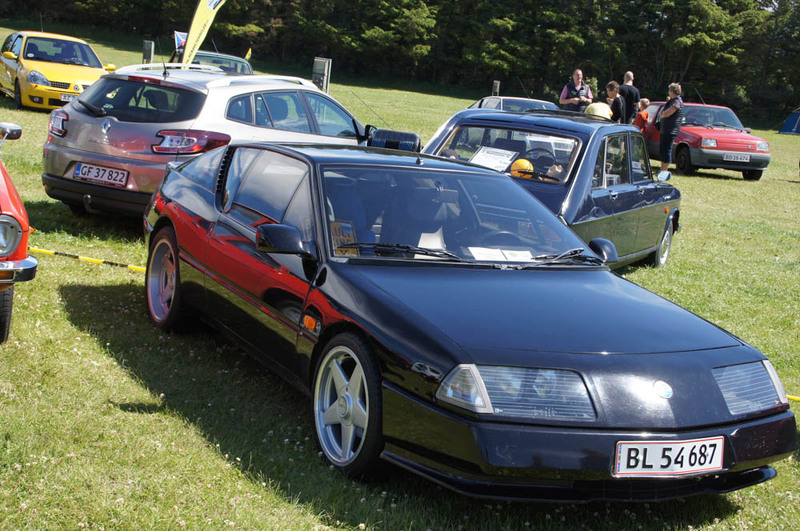 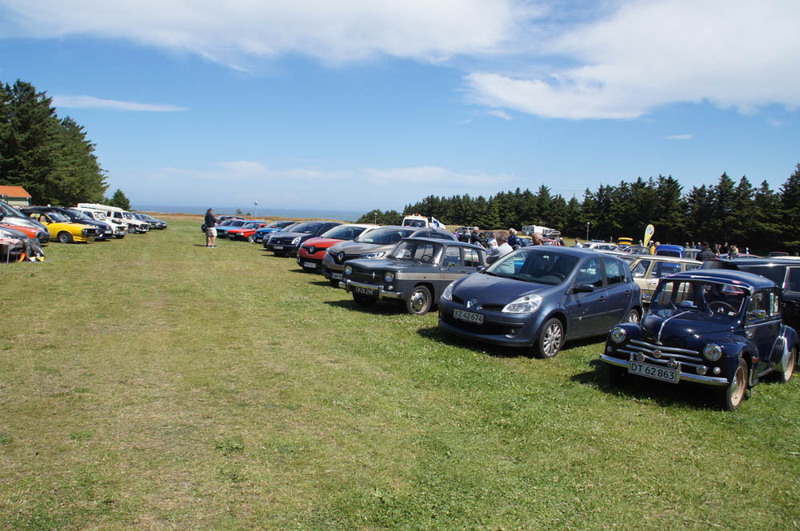 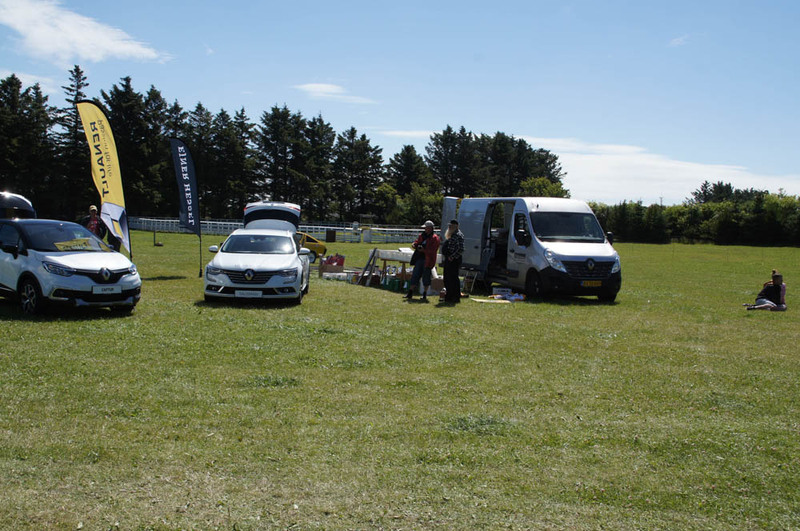 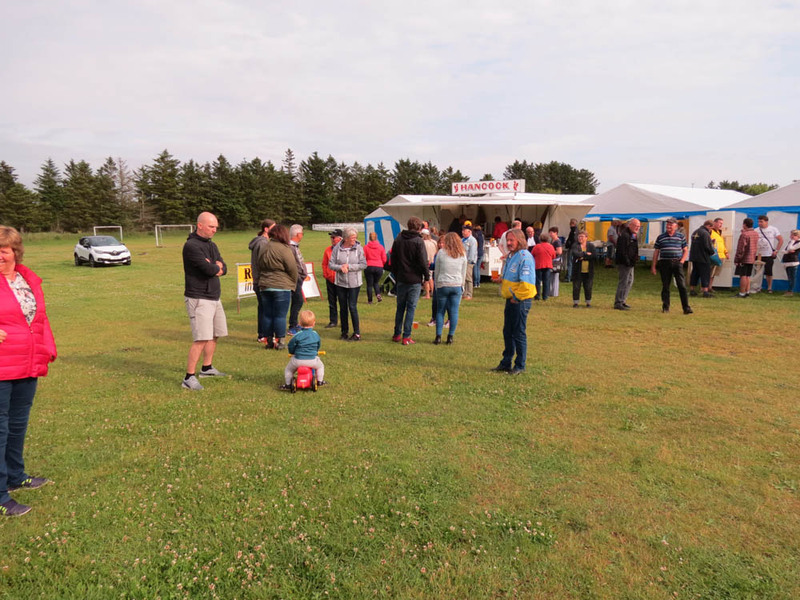 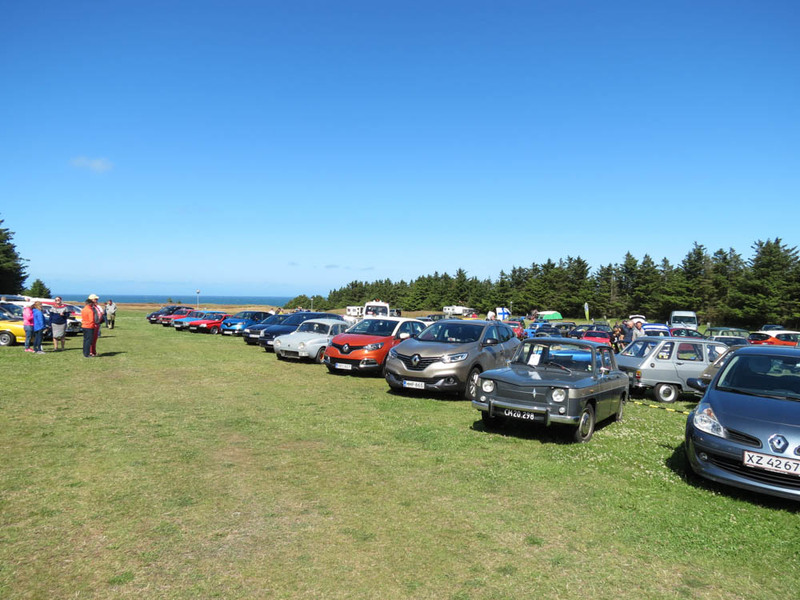 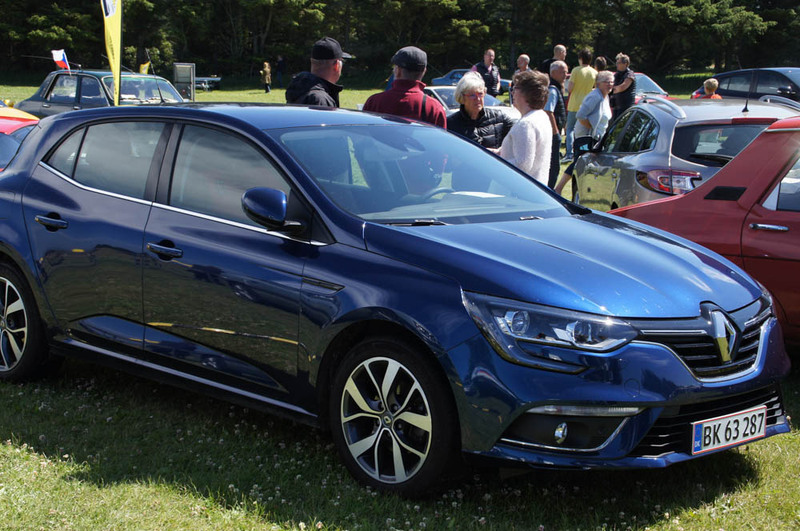 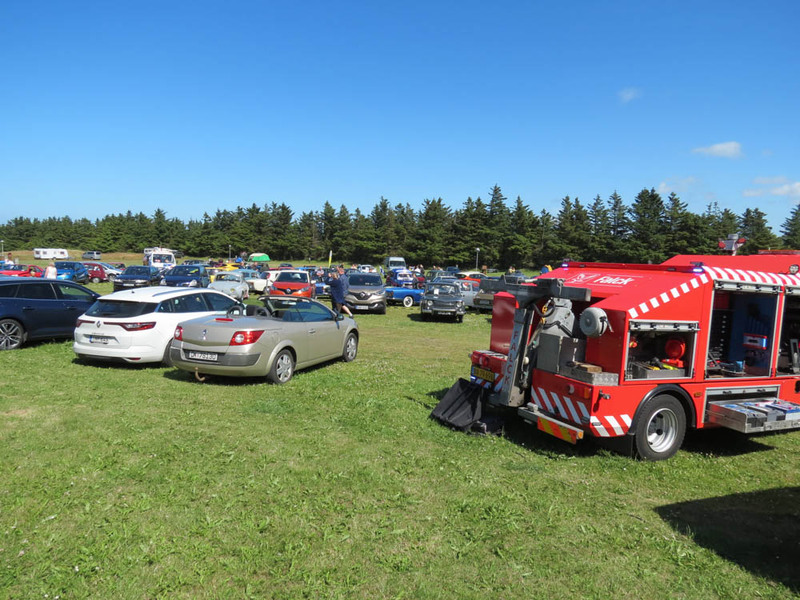 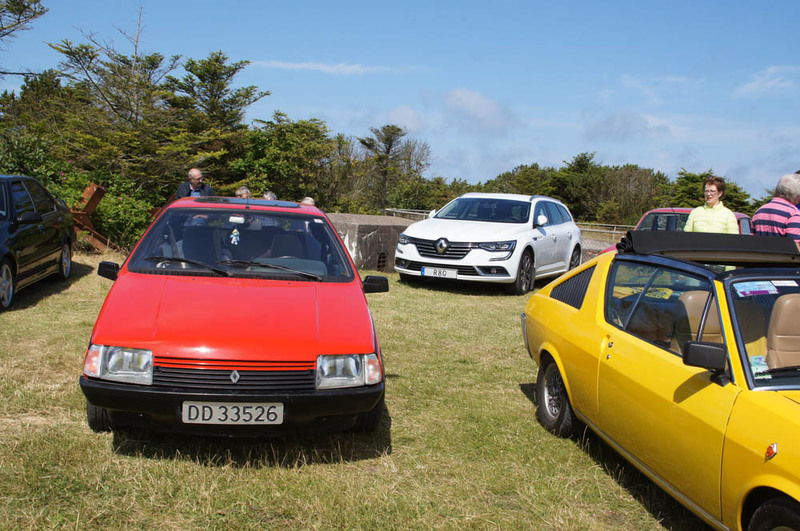 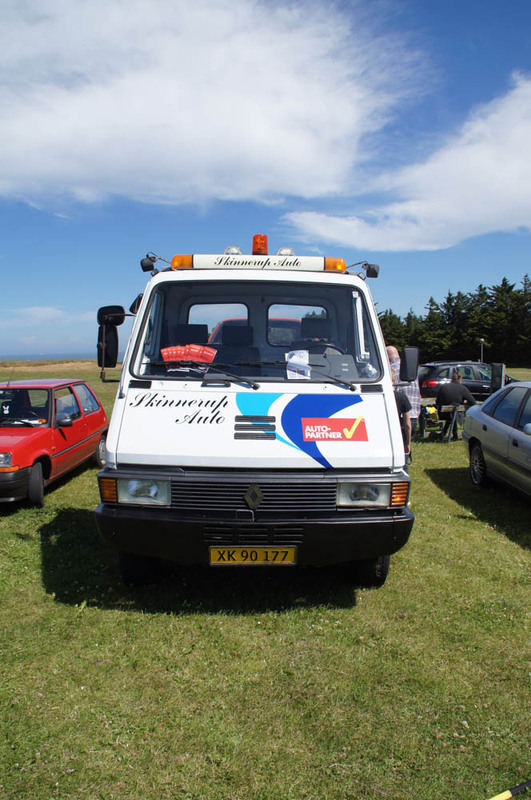 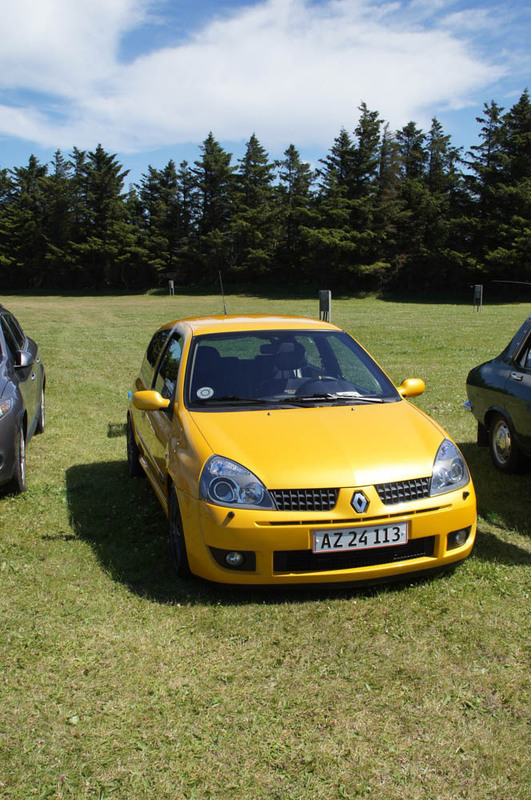 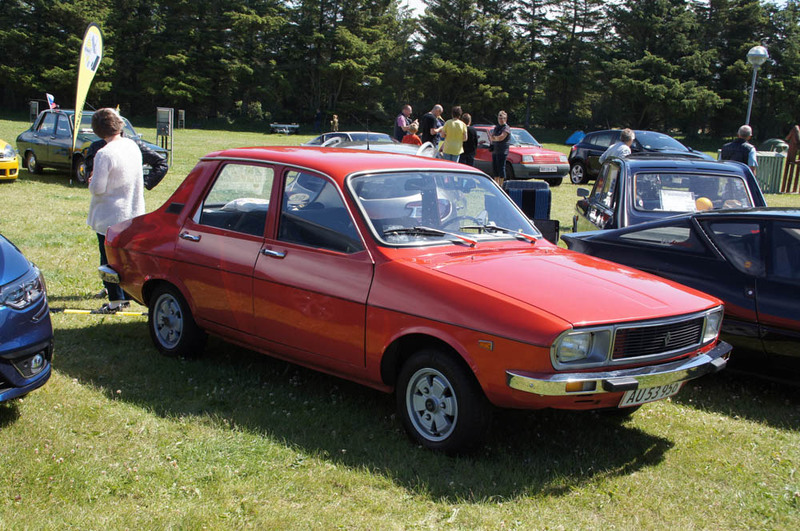 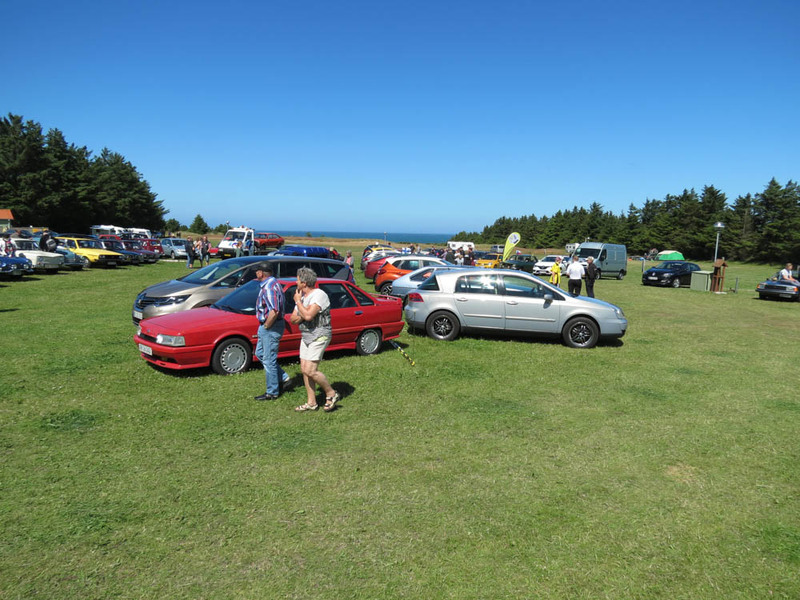 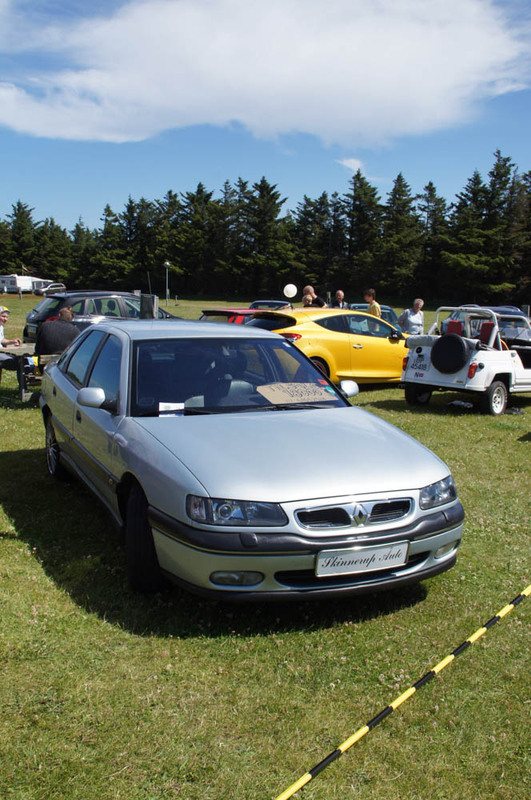 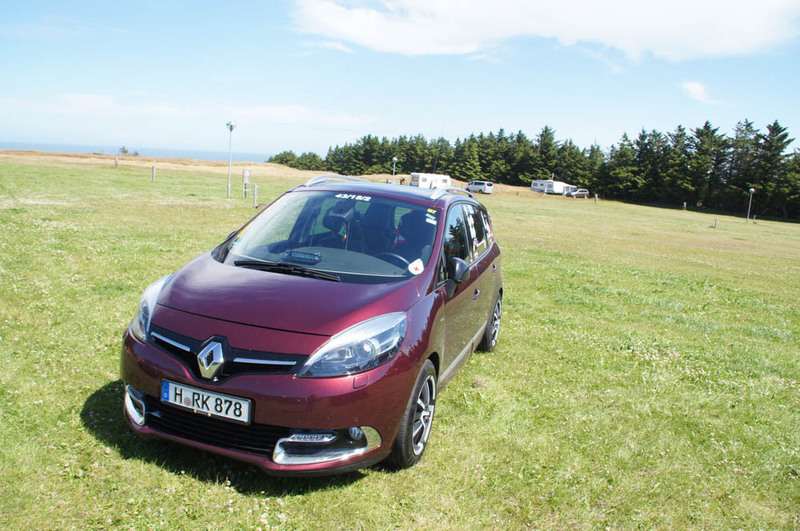 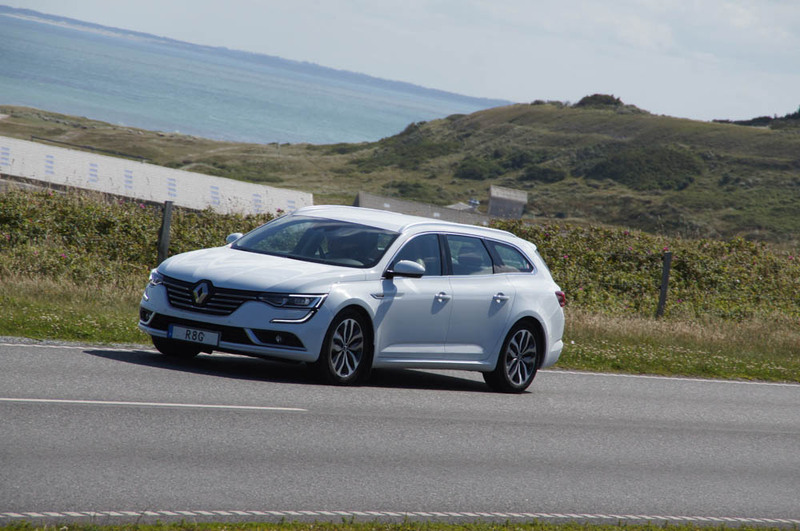 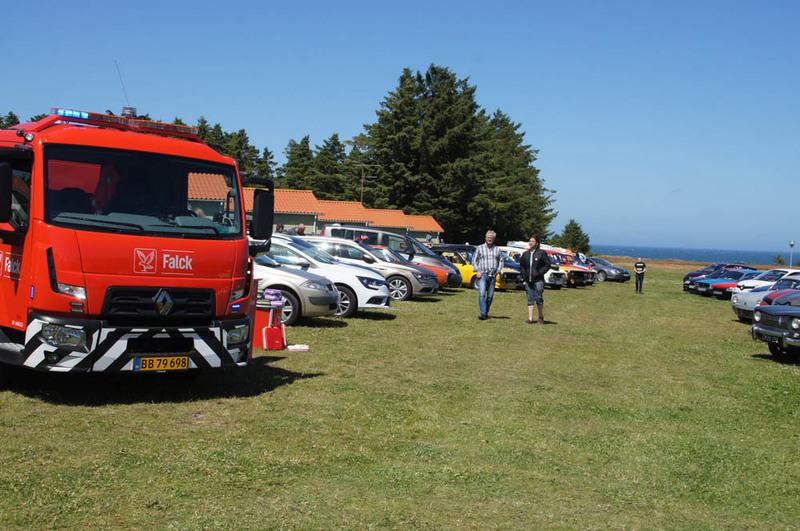 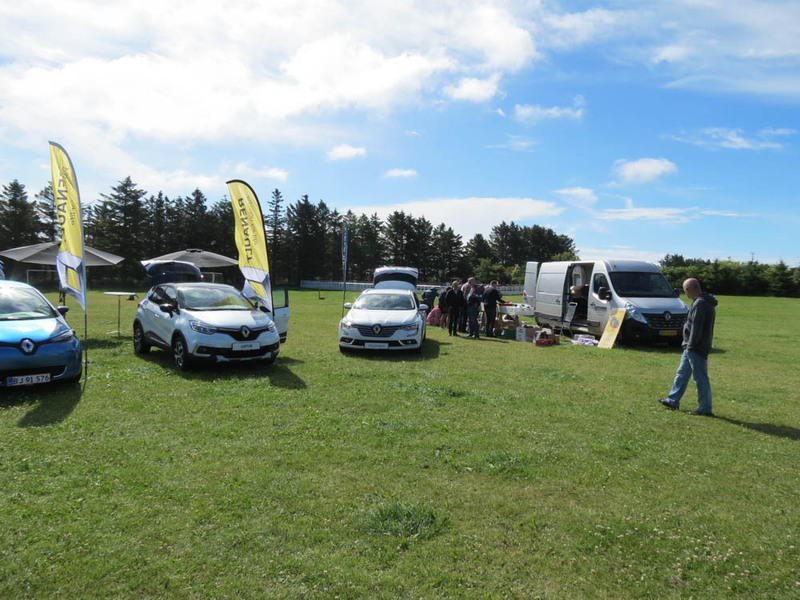 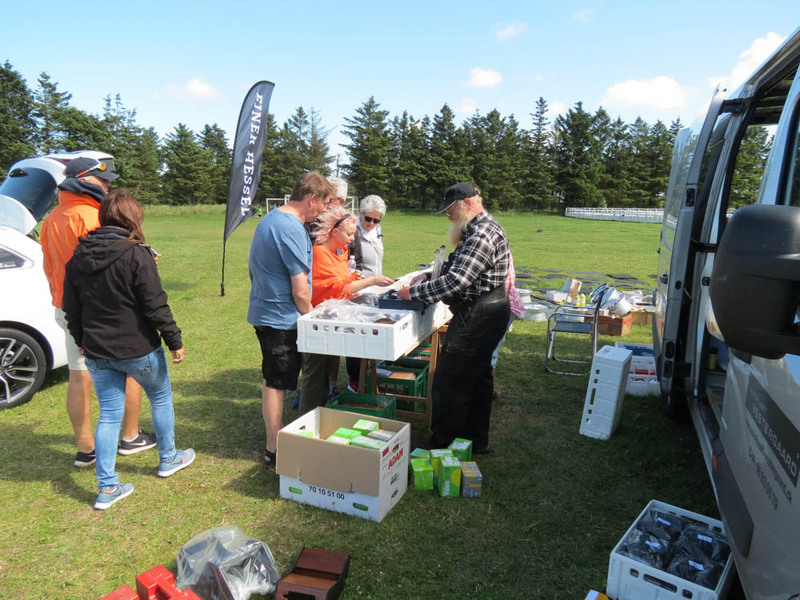 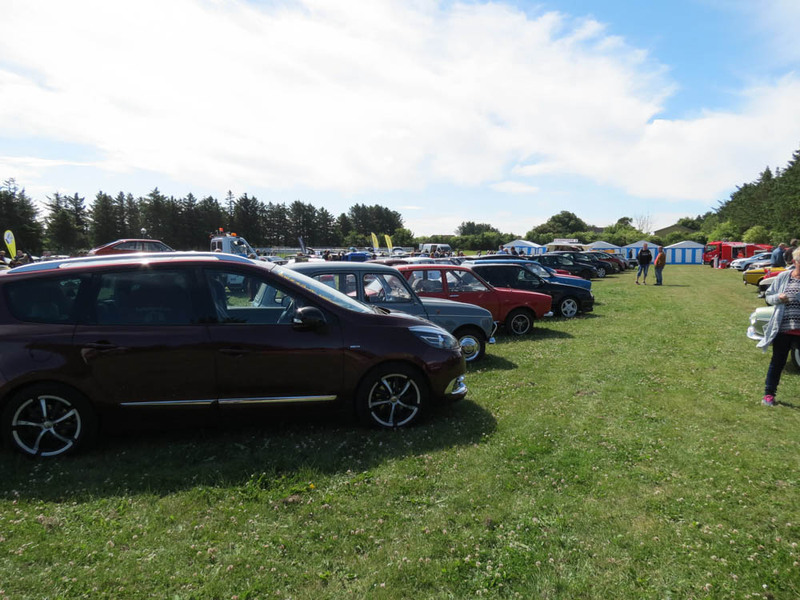 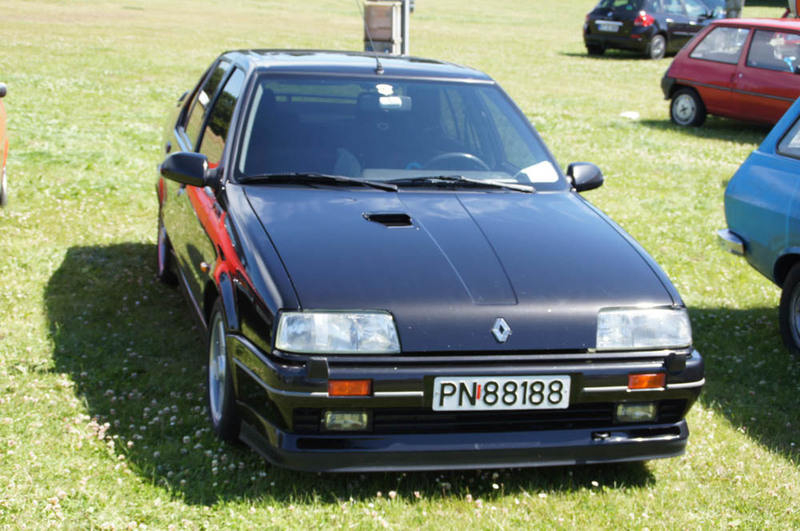 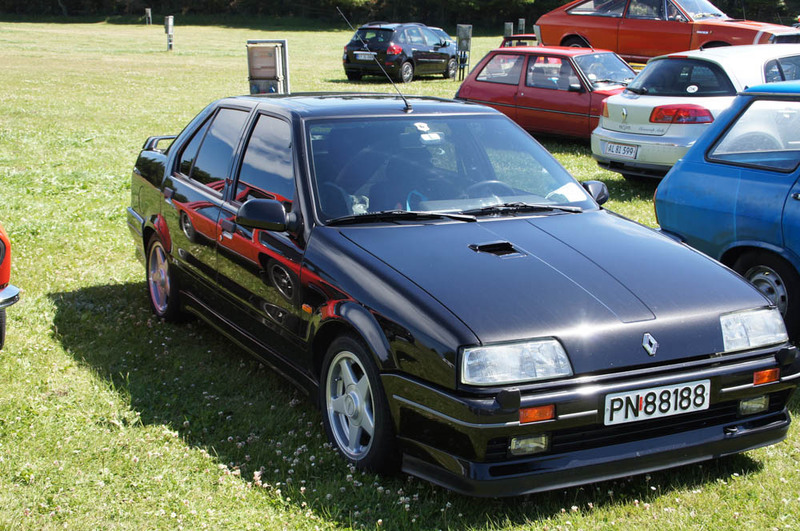 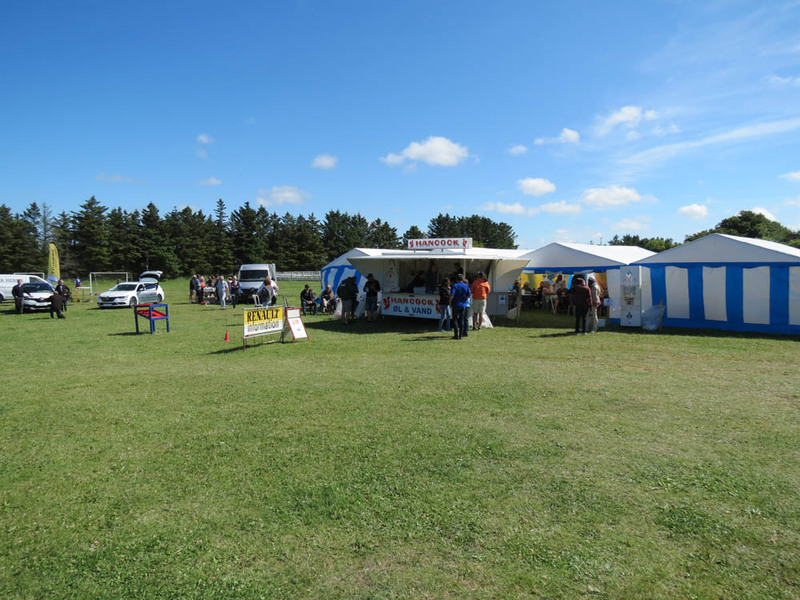 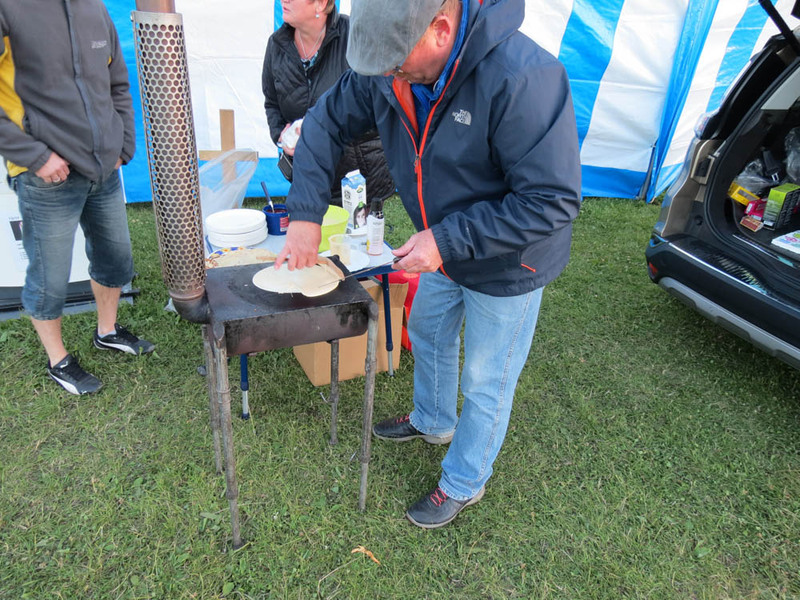 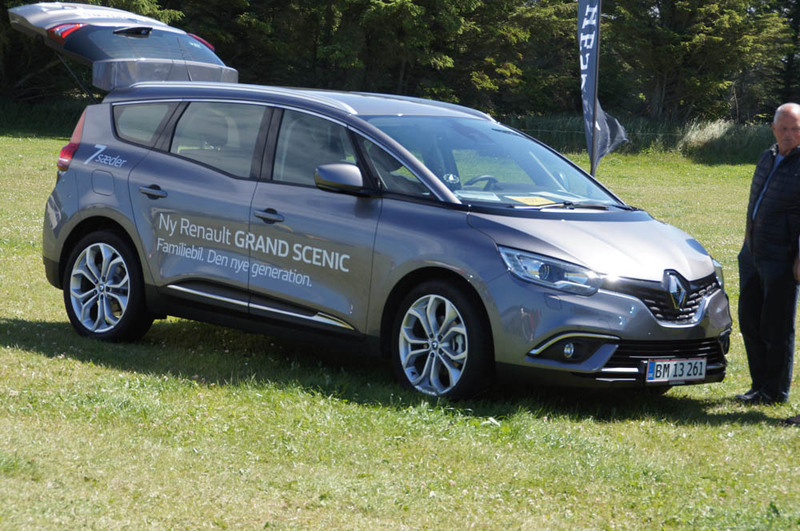 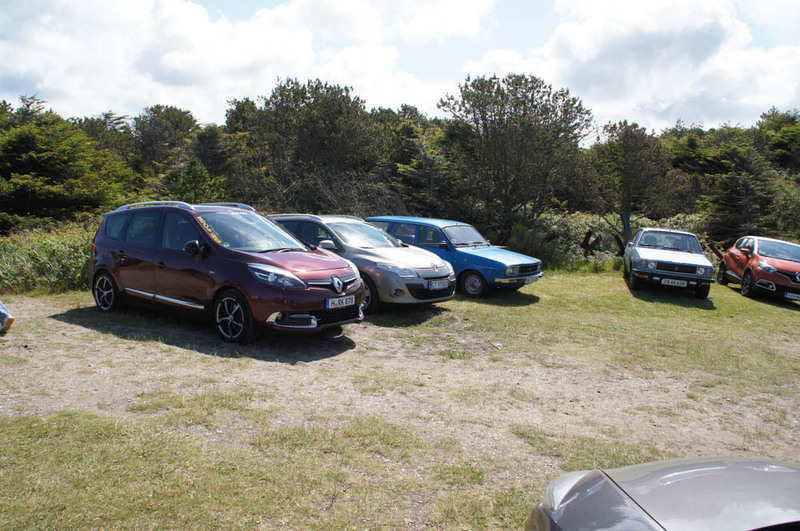 All kinds of Renault’s were represented this year – old favourites and brand new models from a local Renault dealership. 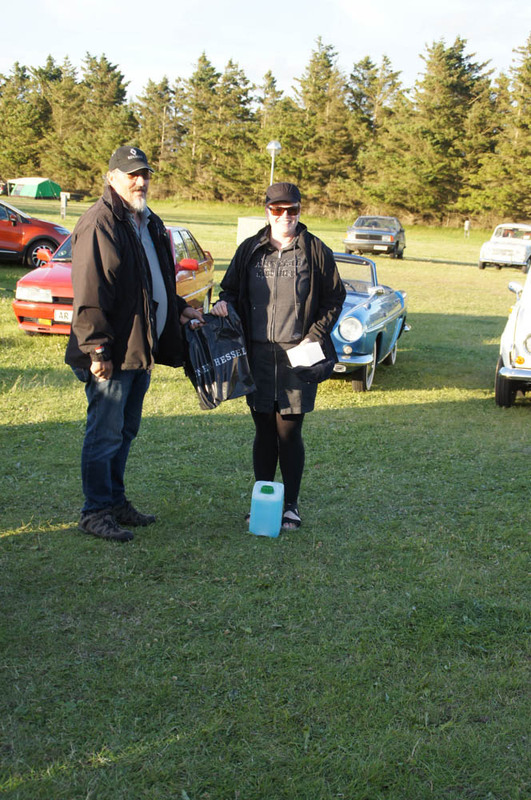 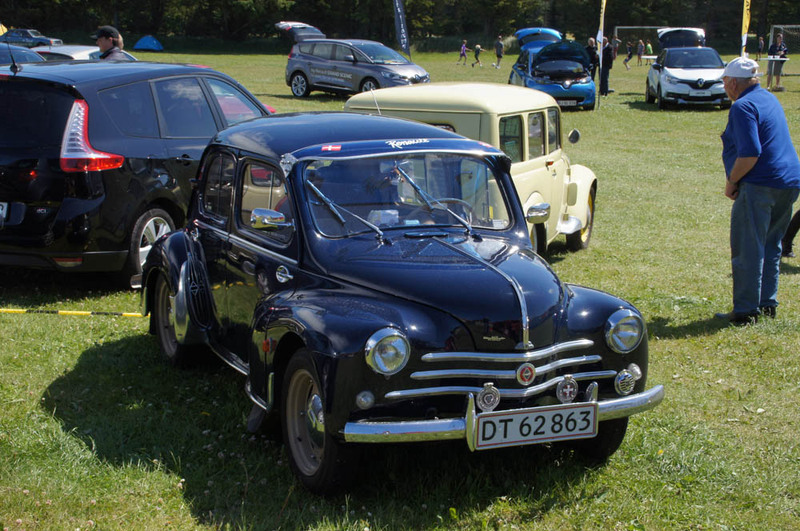 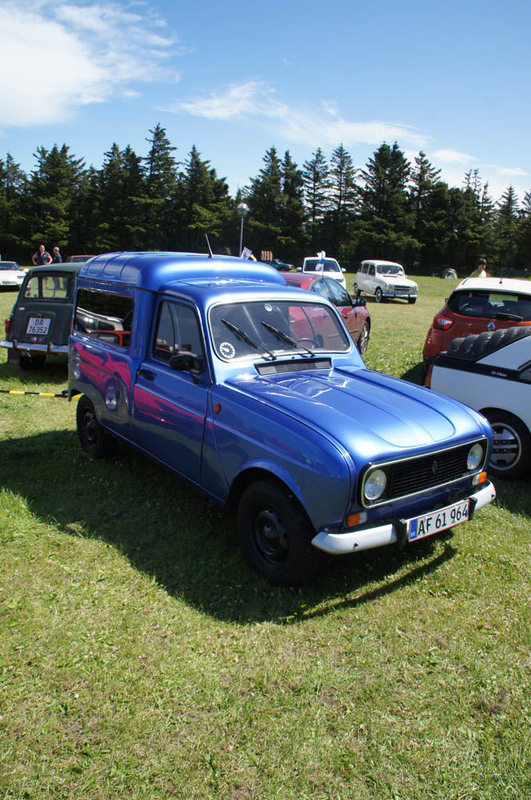 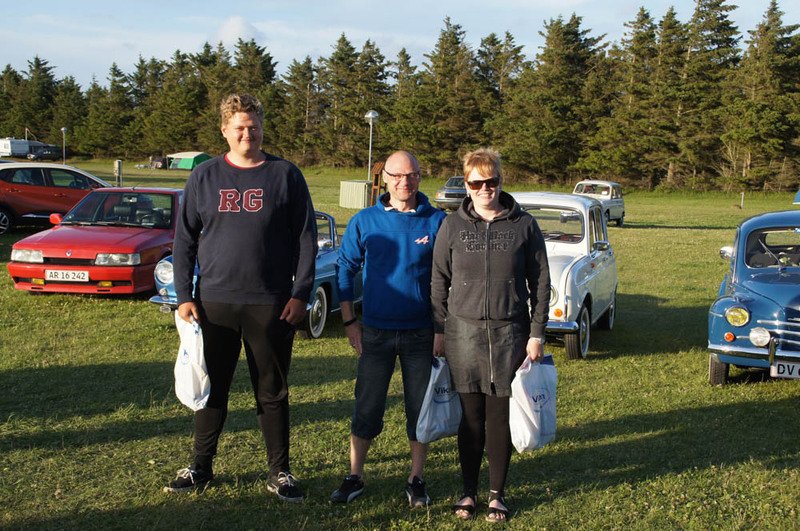 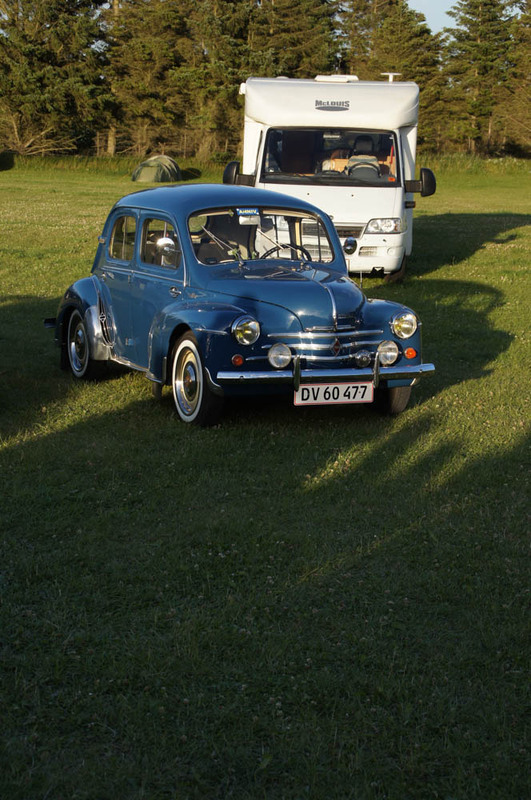 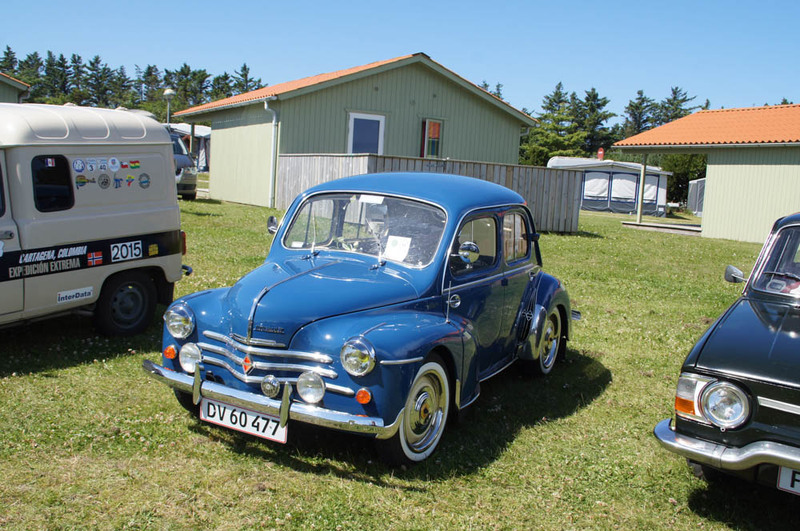 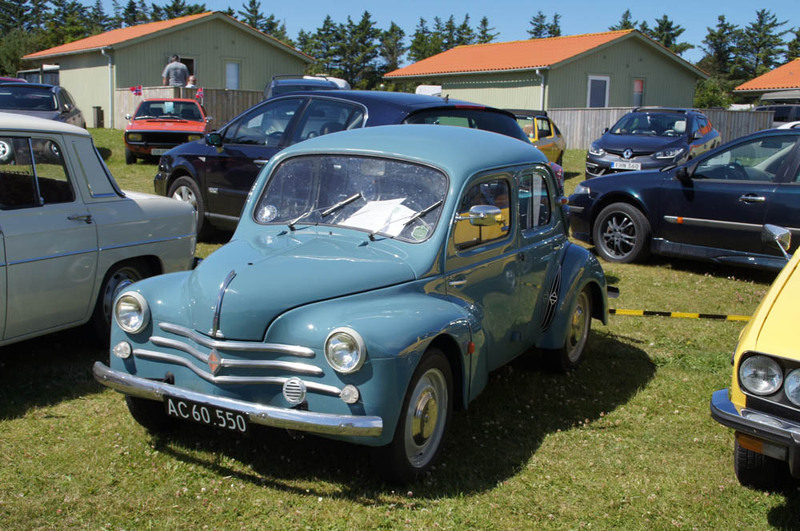 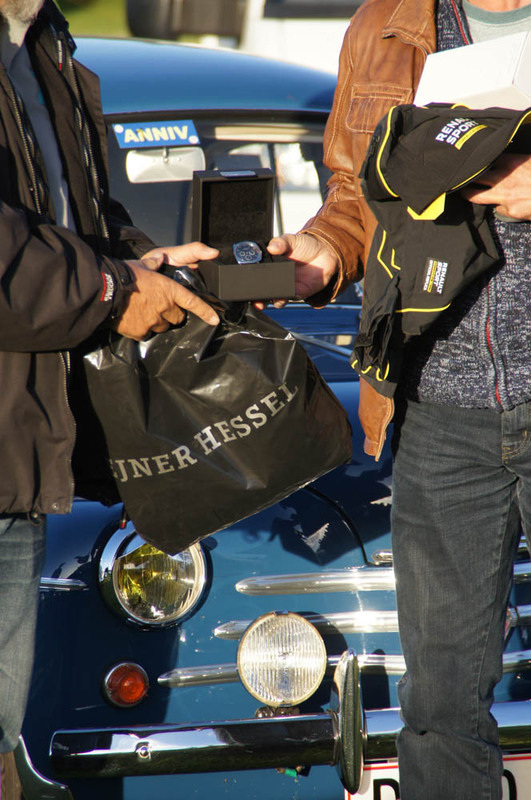 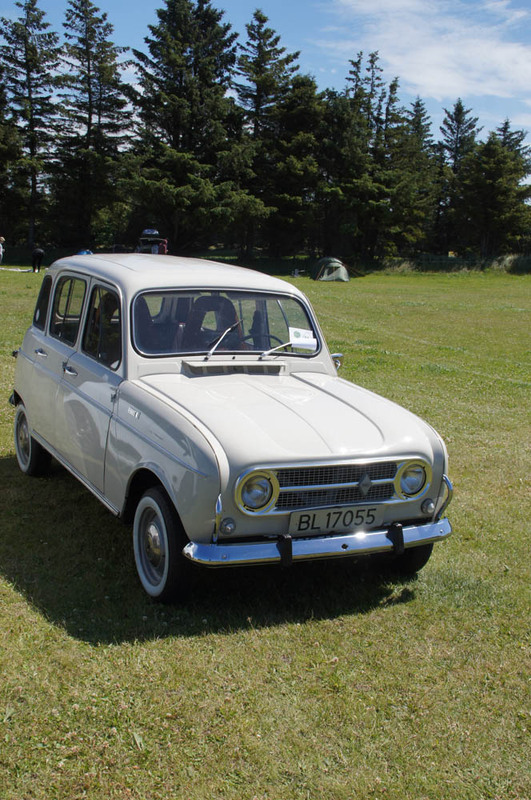 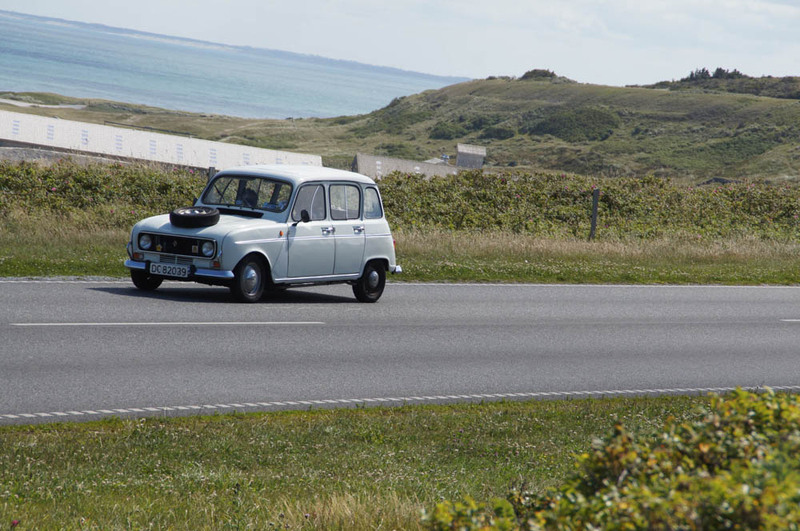 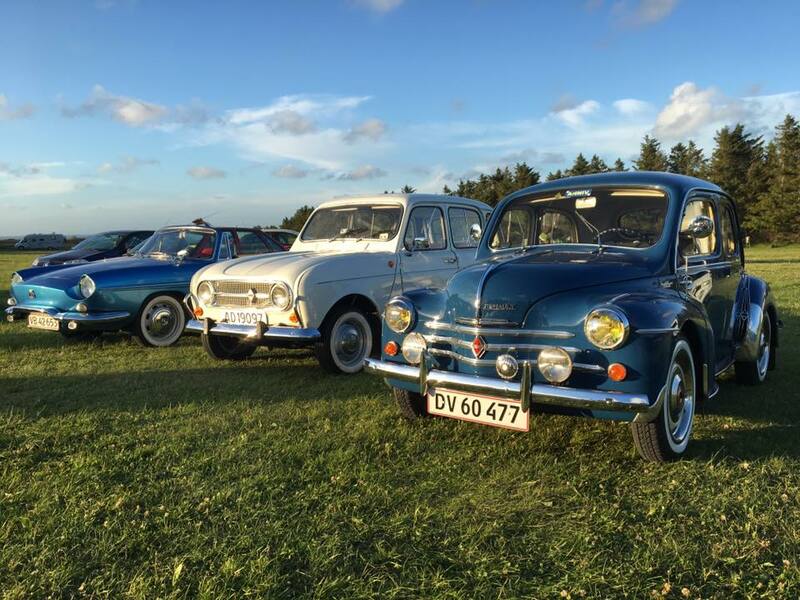 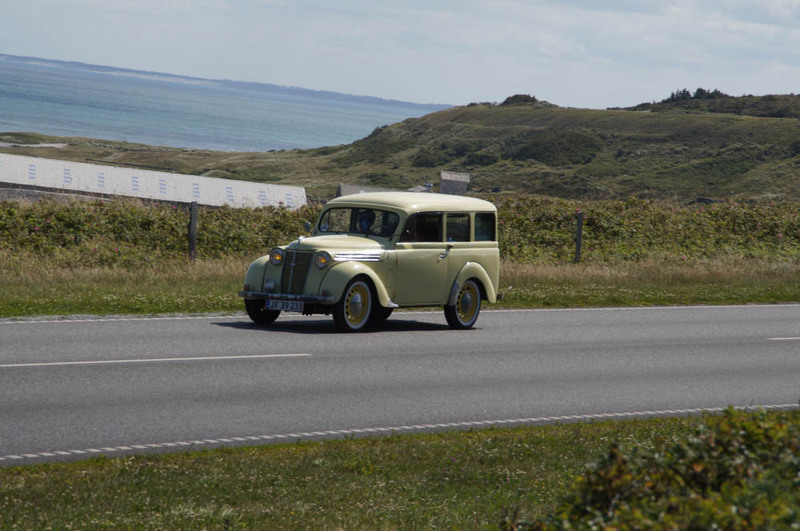 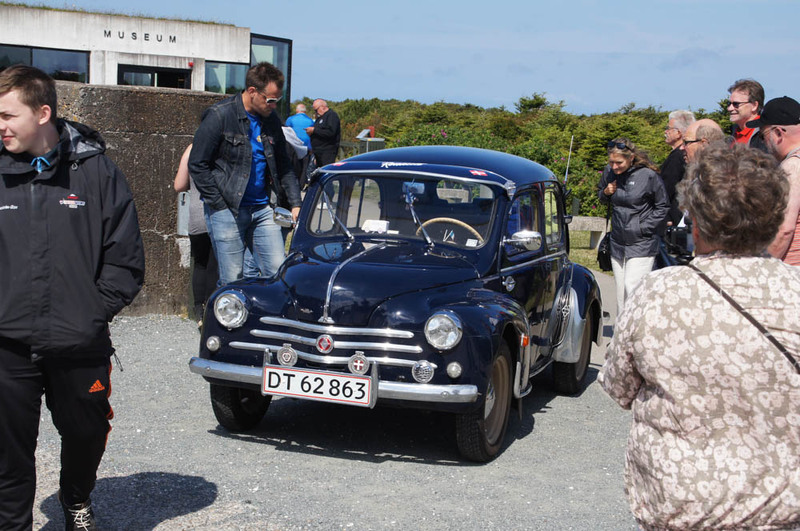 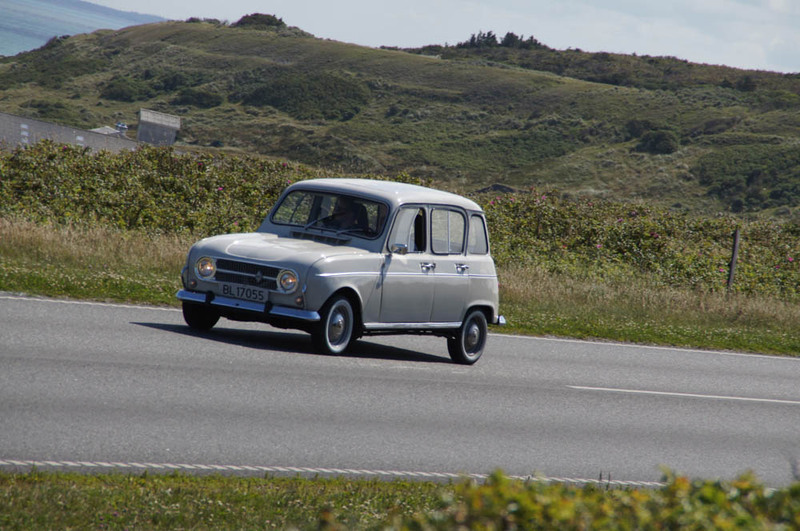 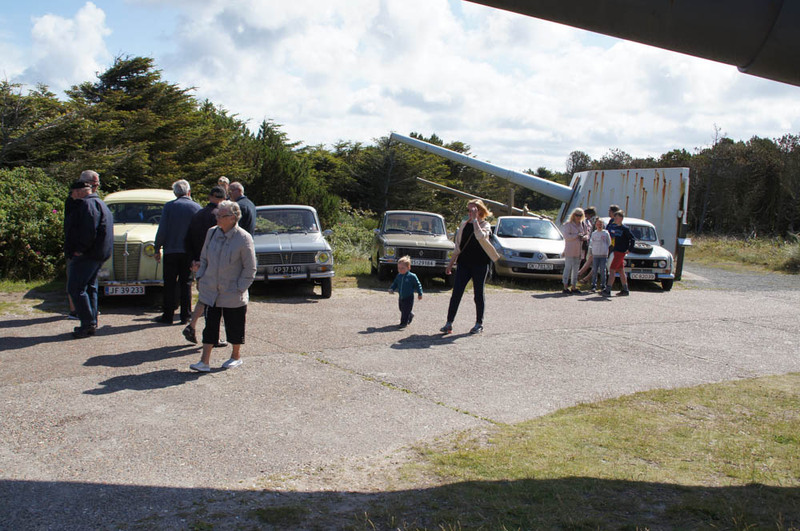 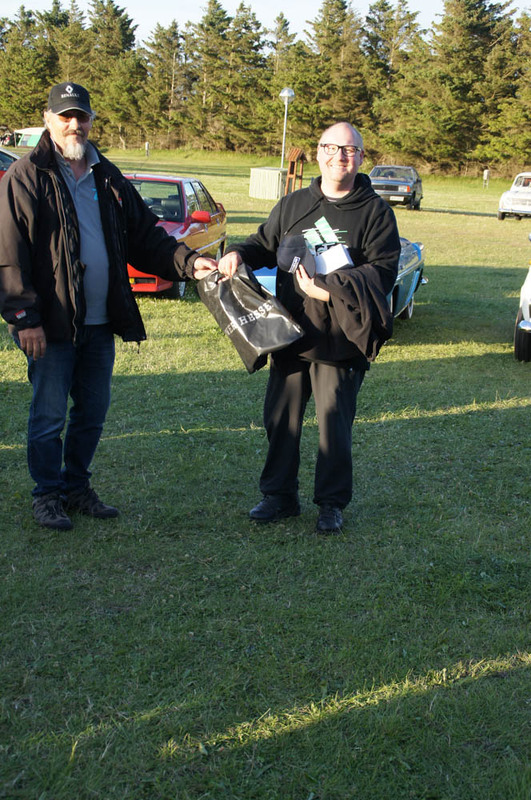 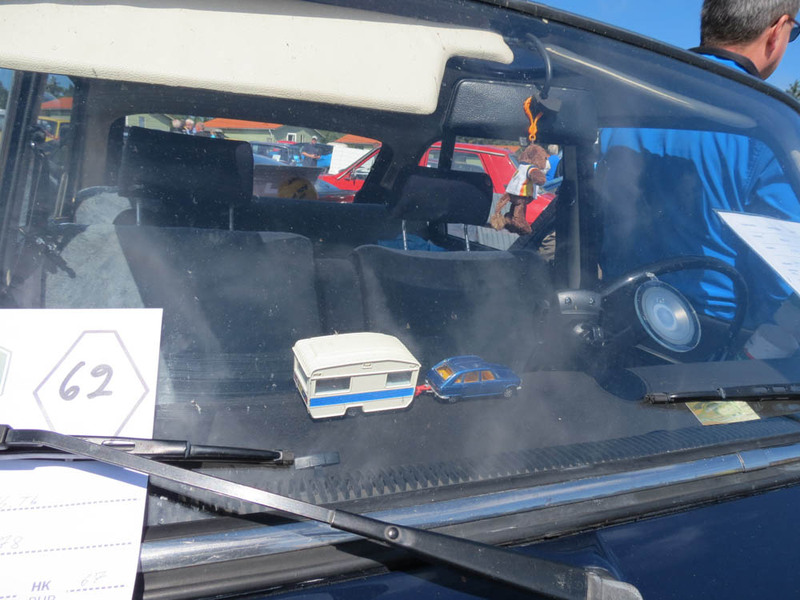 By popular votes we crowned ‘Best in show’ to a light blue Renault 4CV from Denmark. 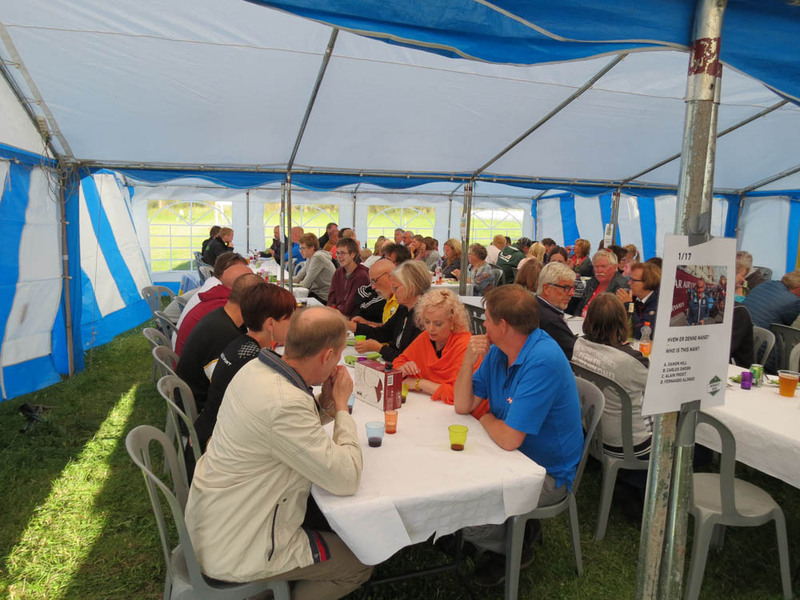 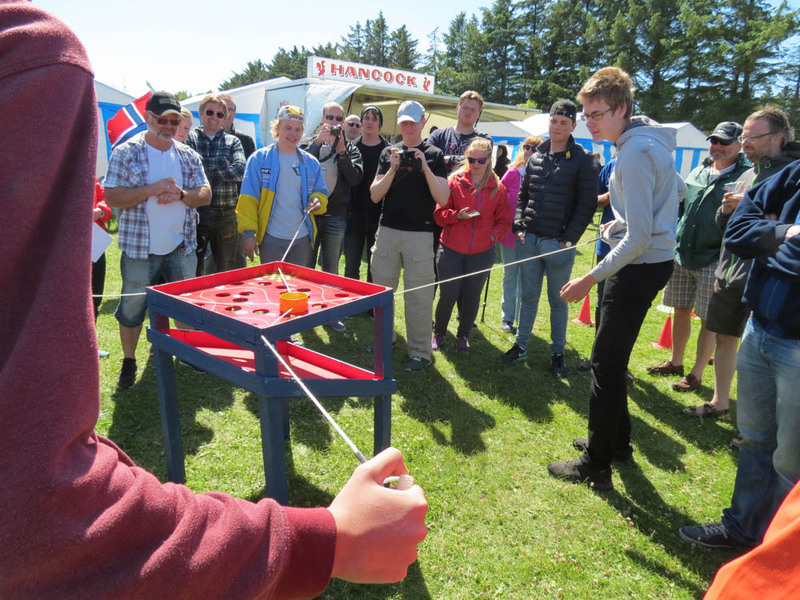 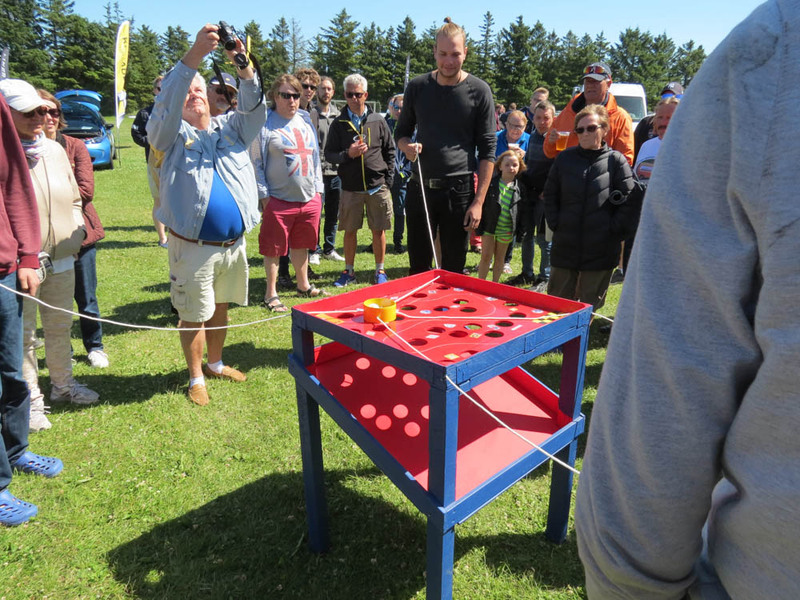 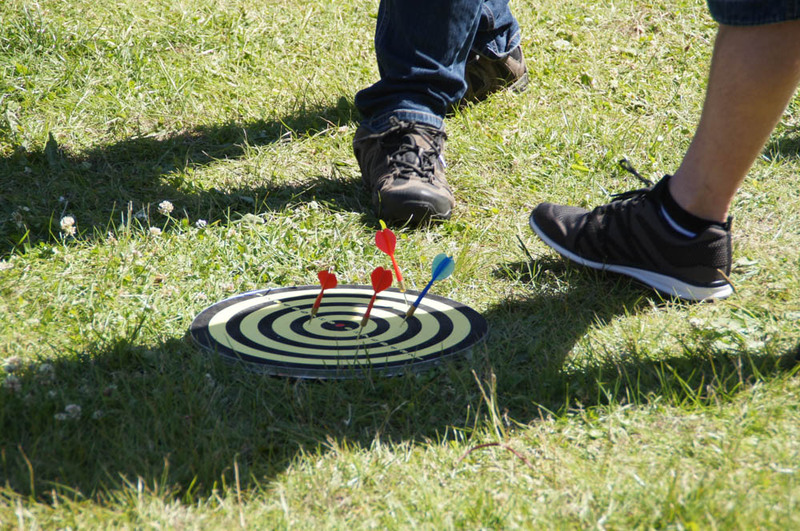 The result of the friendly national game of precision and brains was won by 4 people from Finland with Sweden, Denmark, and Norway on the upcoming places.